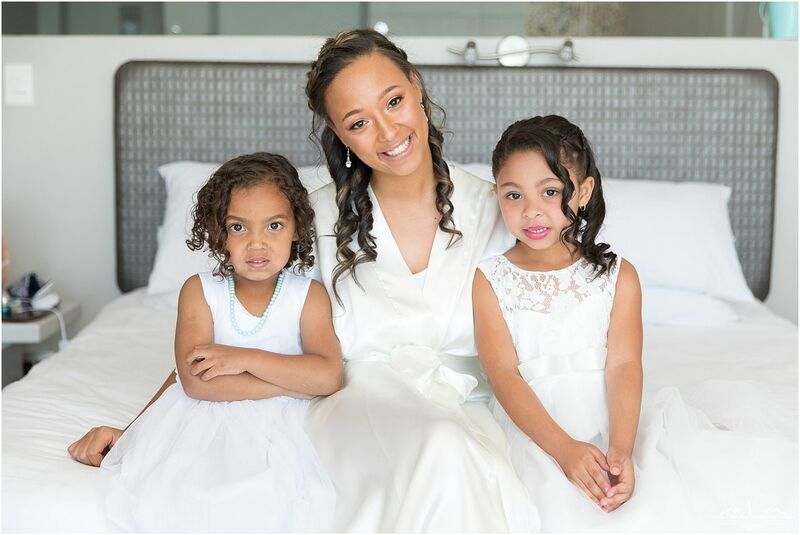 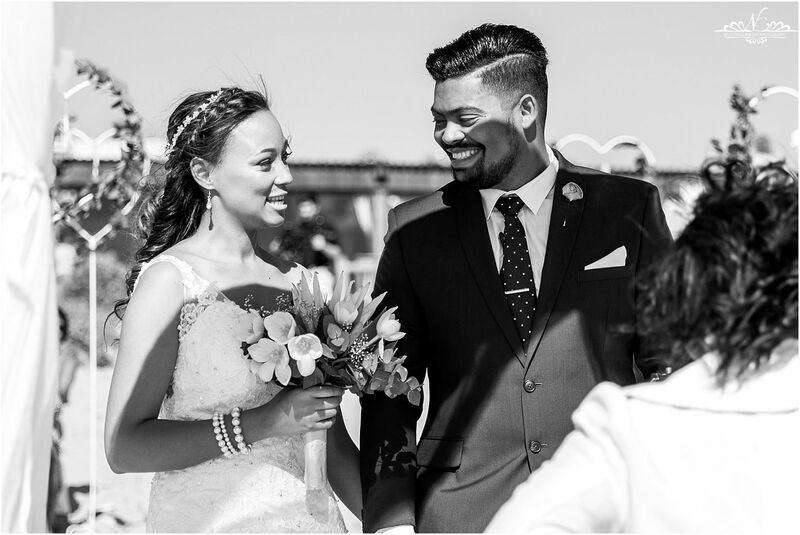 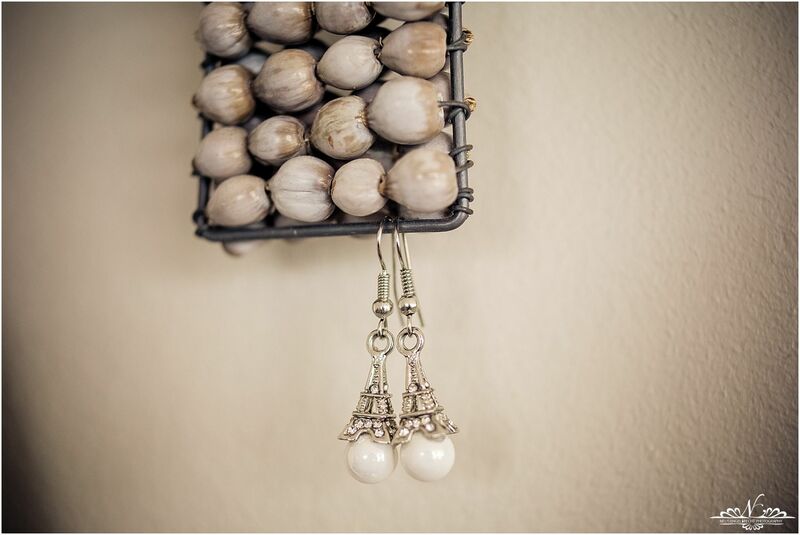 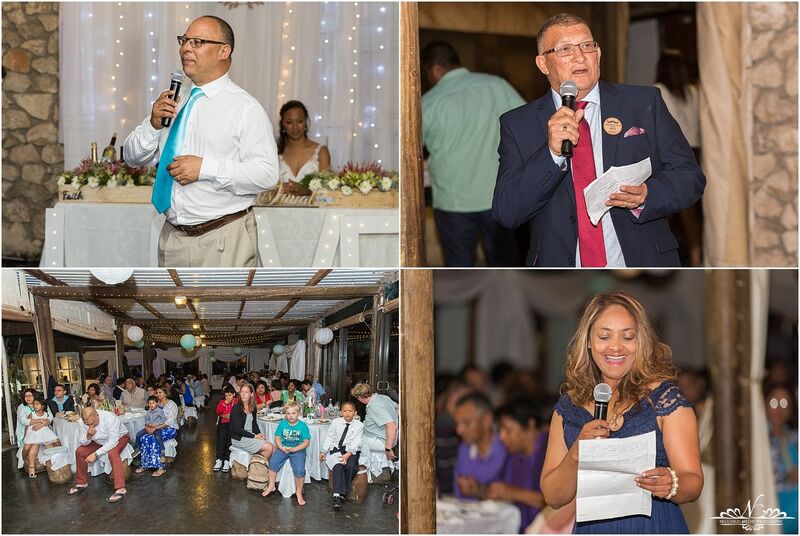 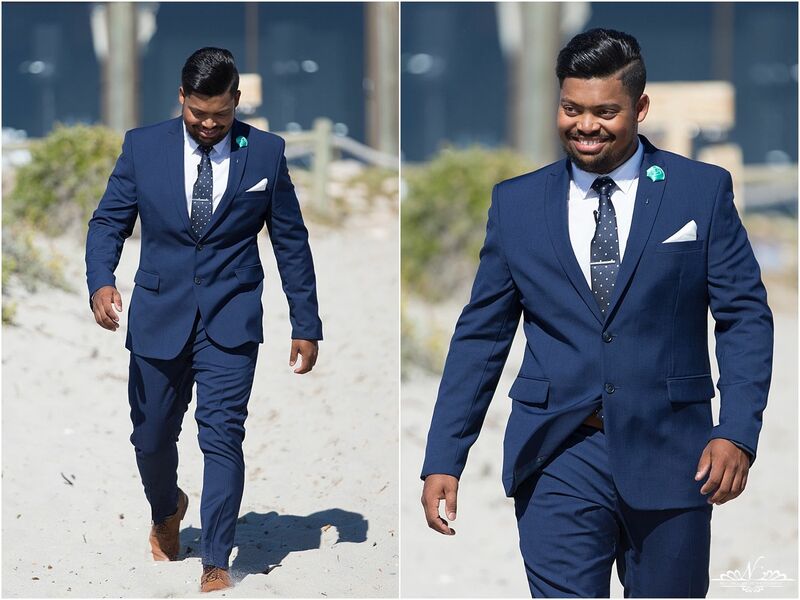 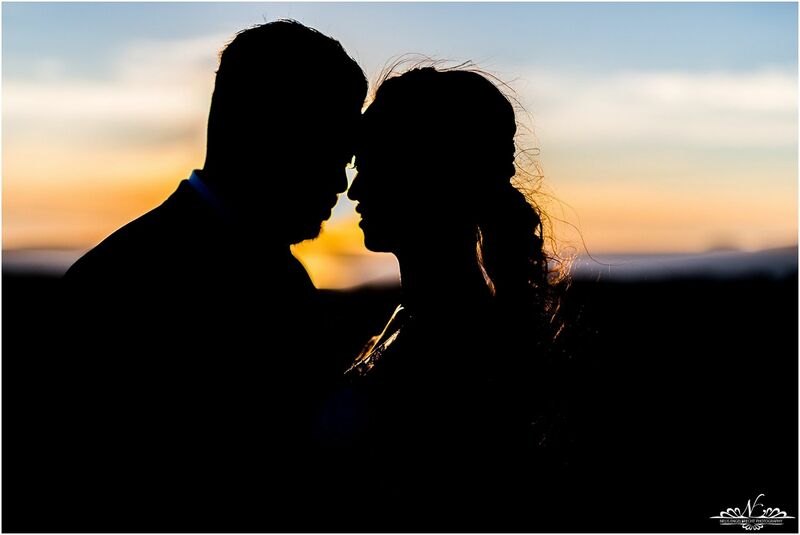 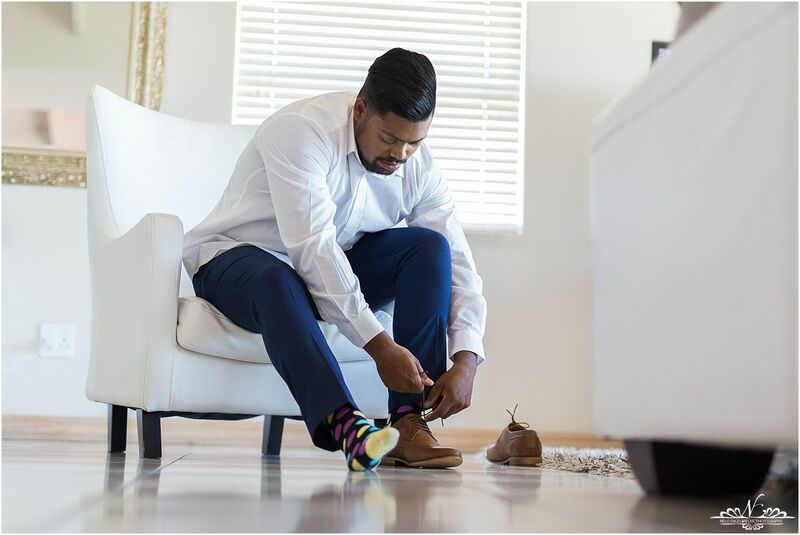 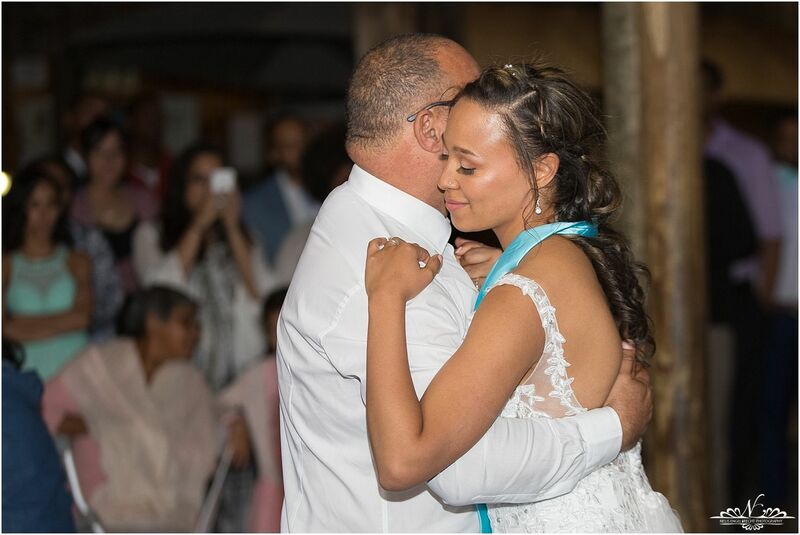 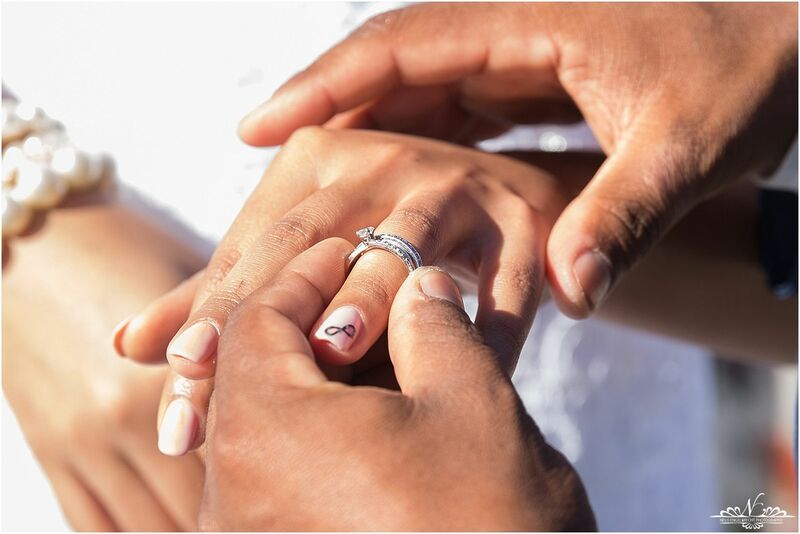 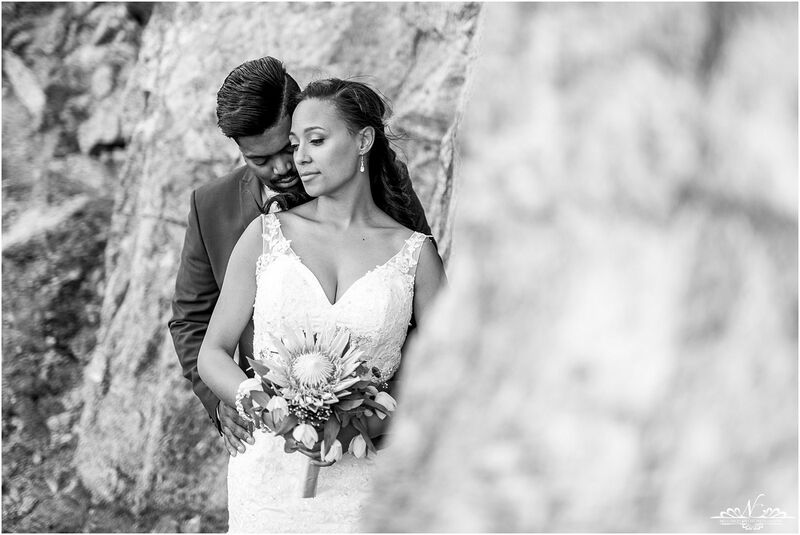 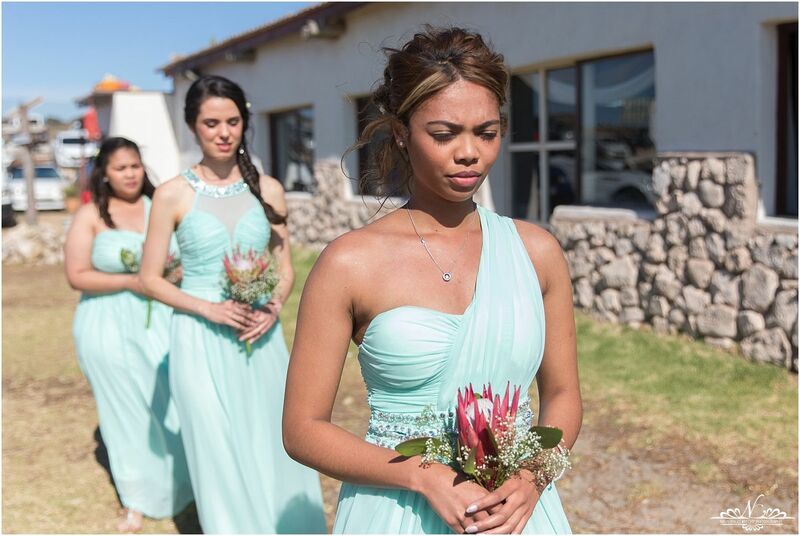 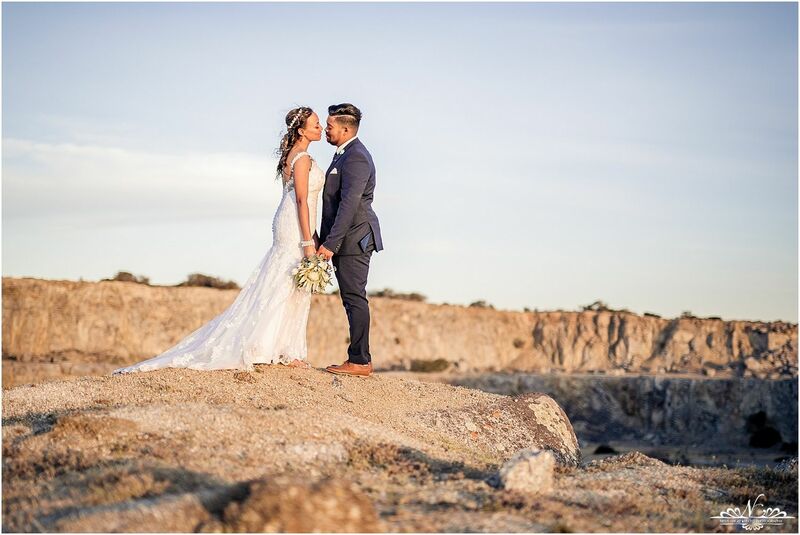 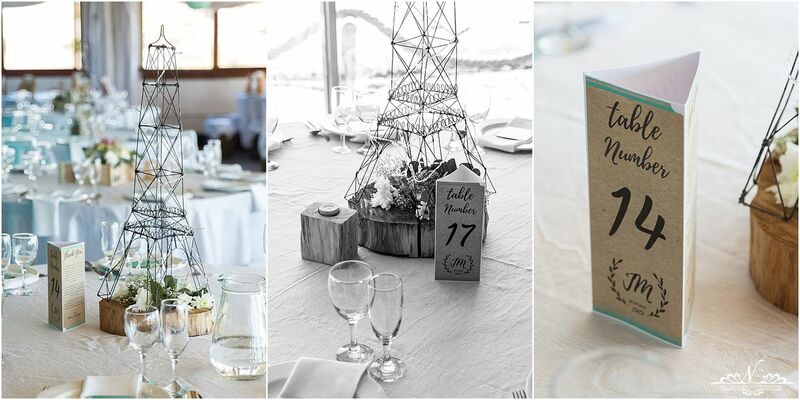 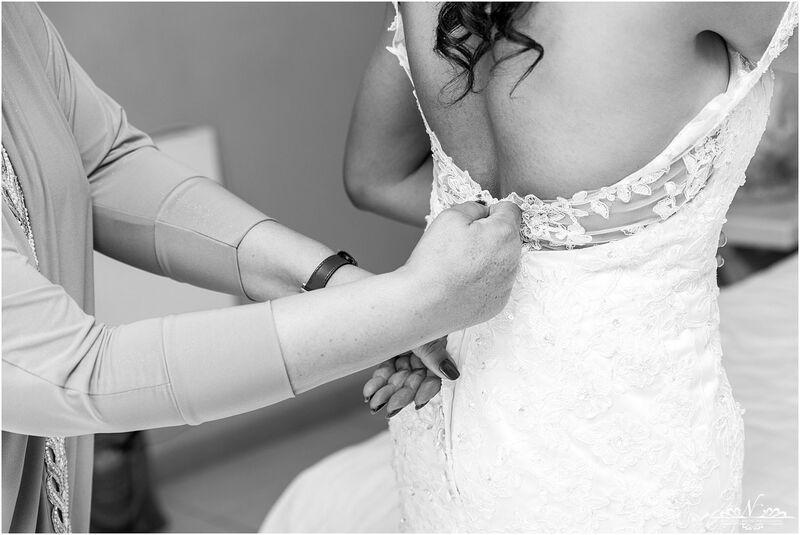 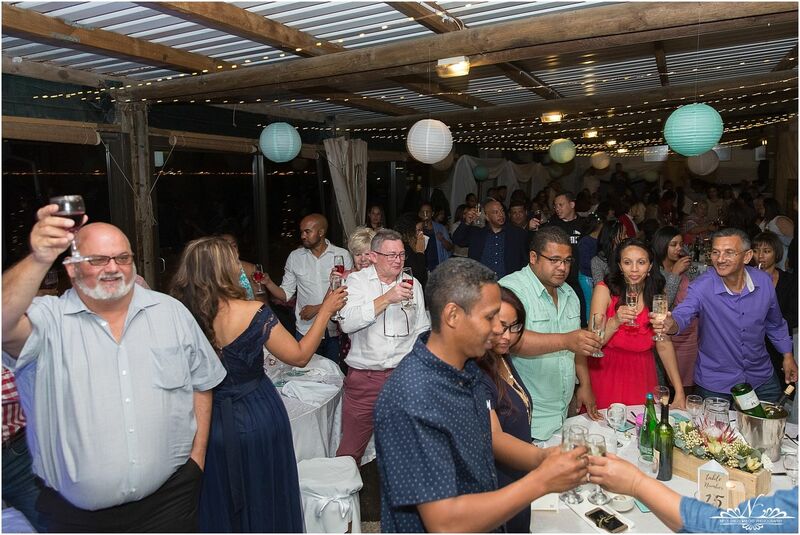 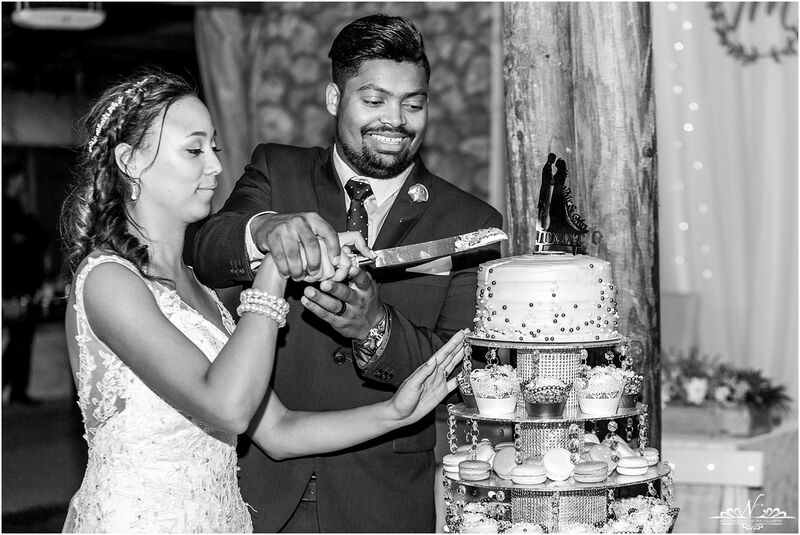 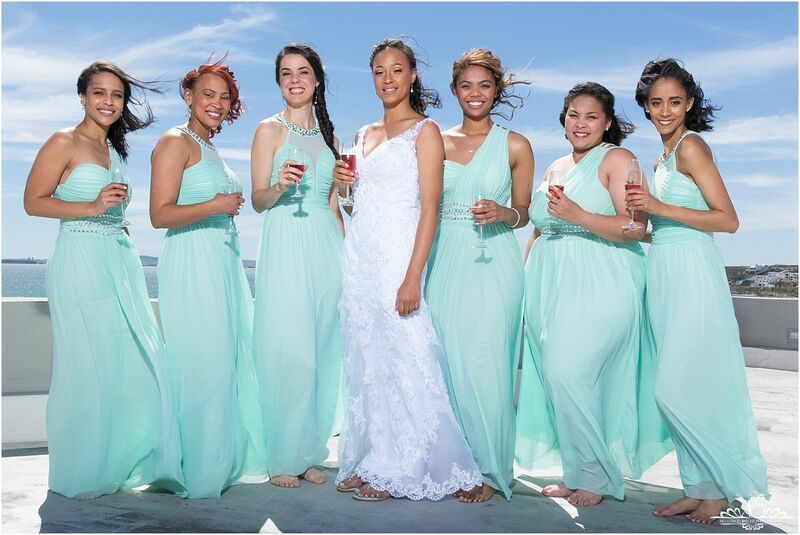 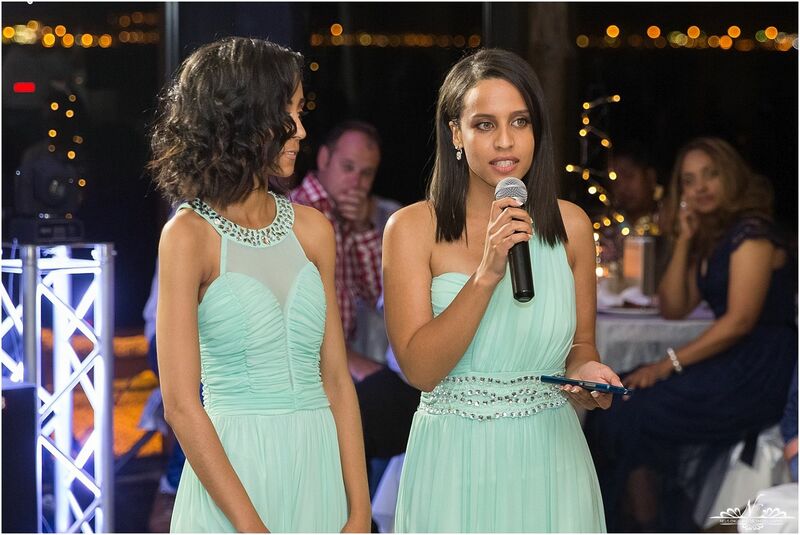 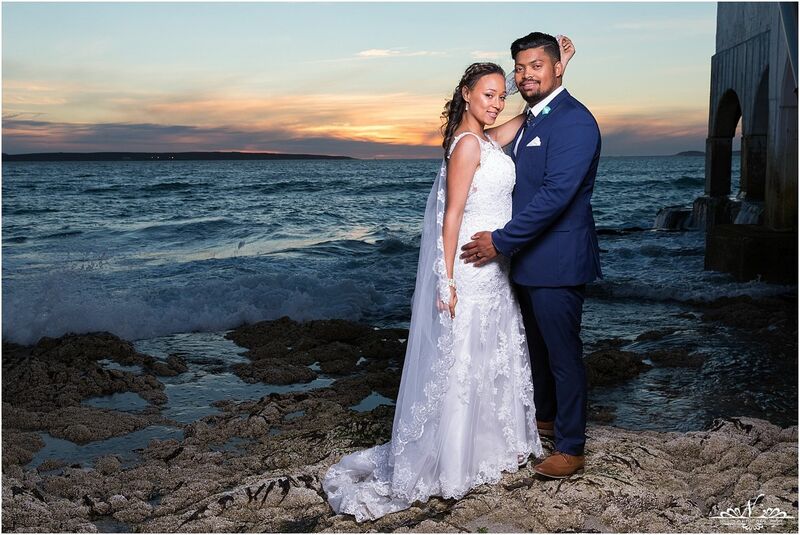 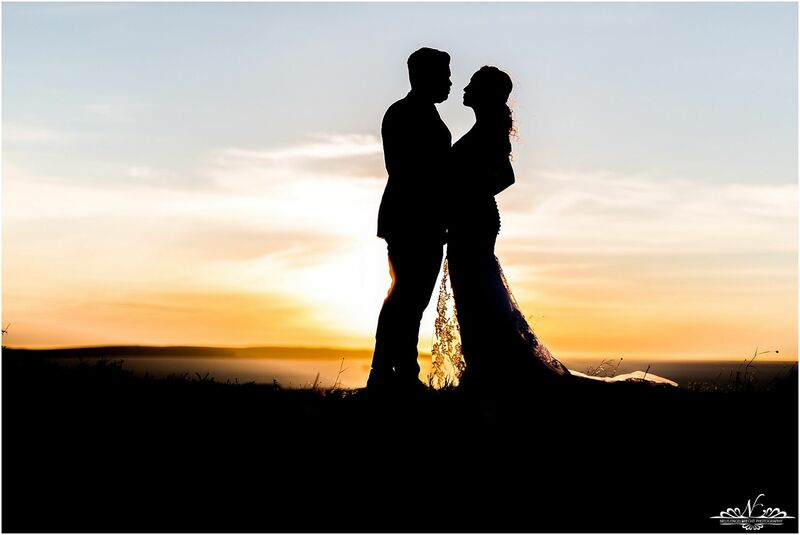 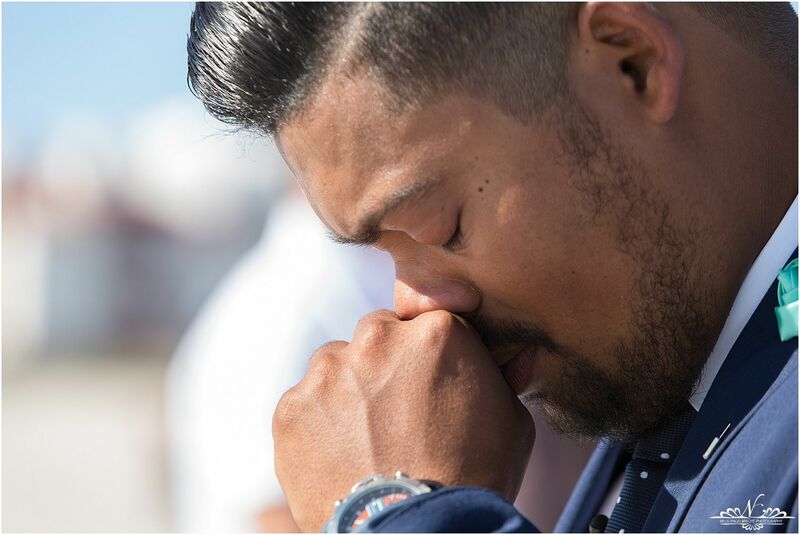 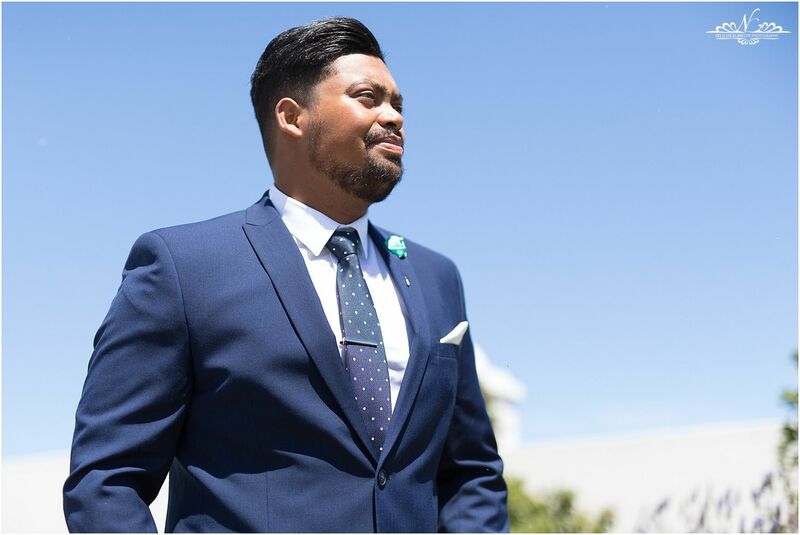 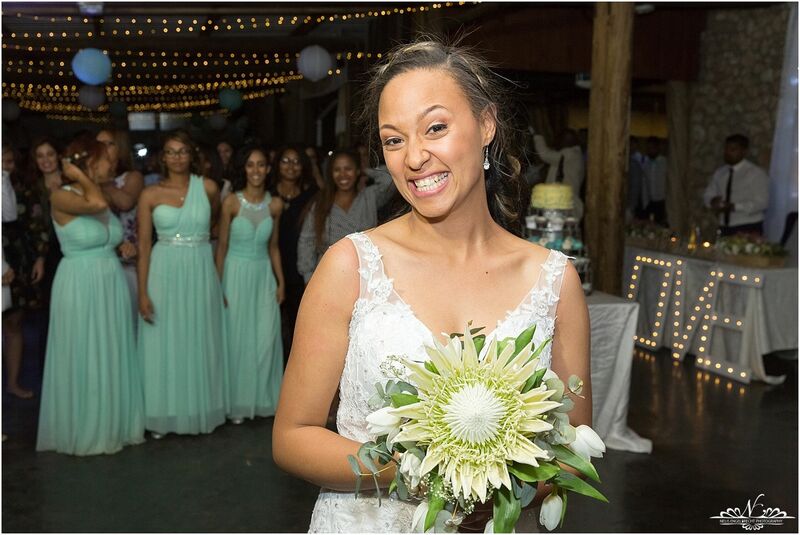 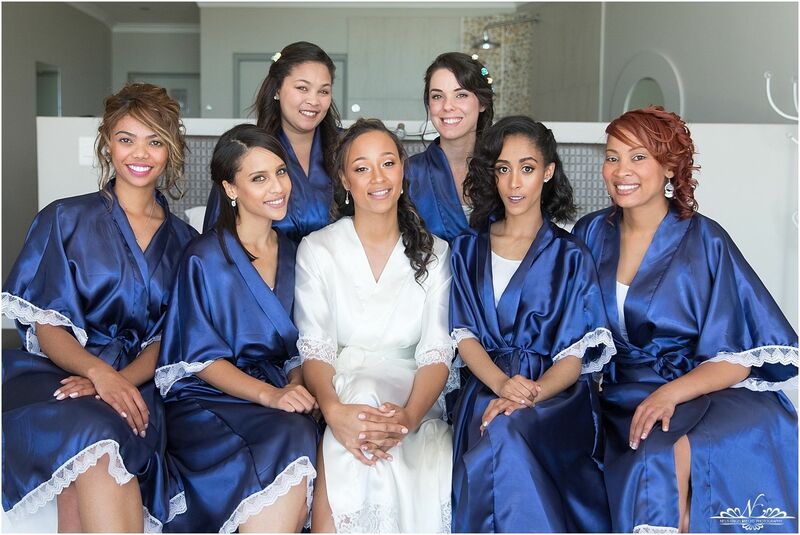 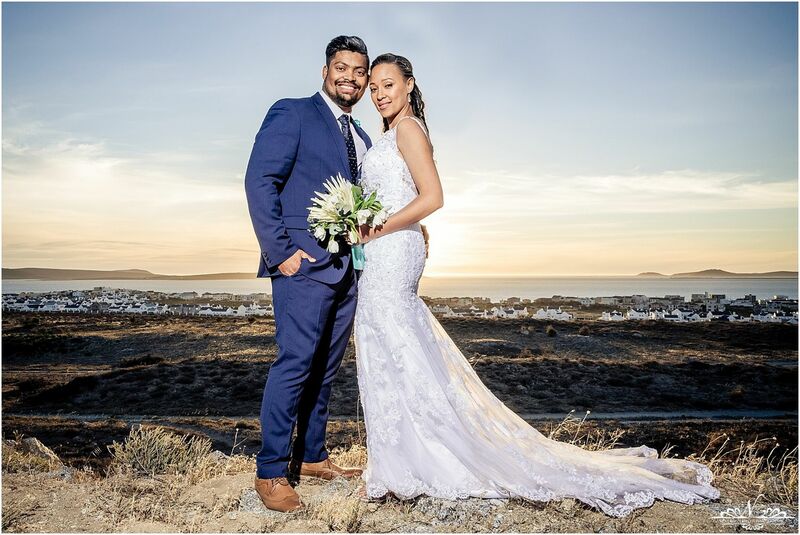 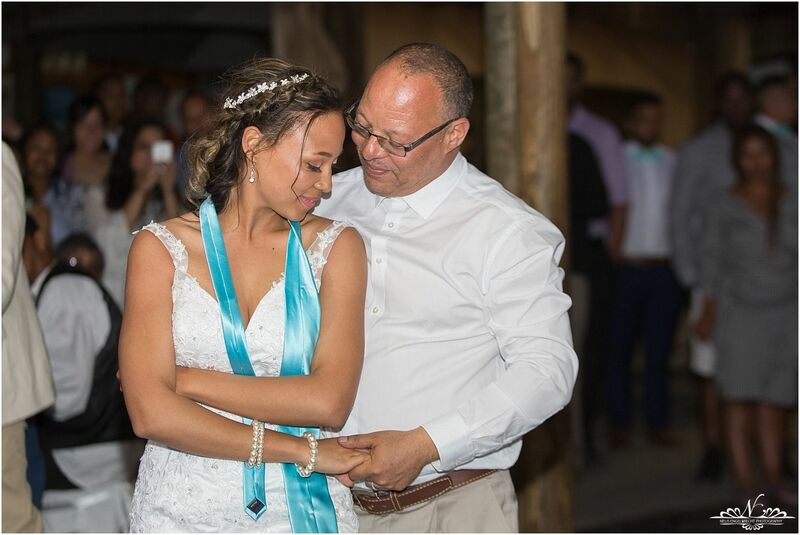 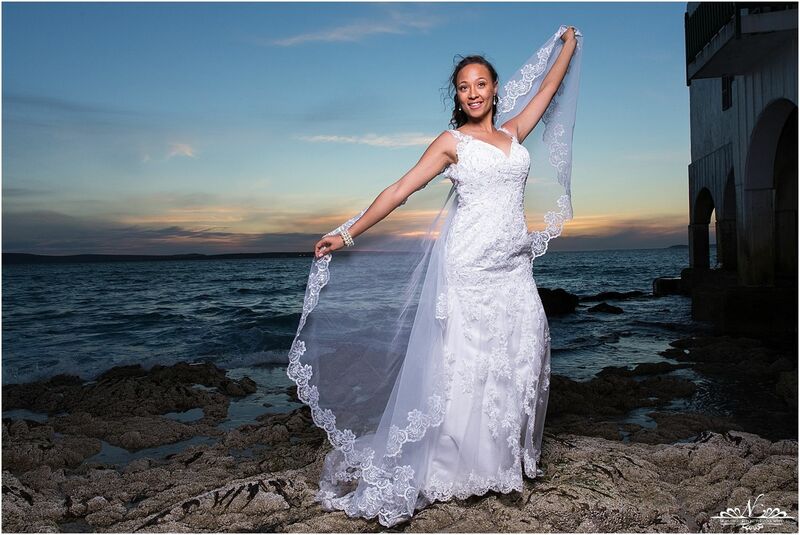 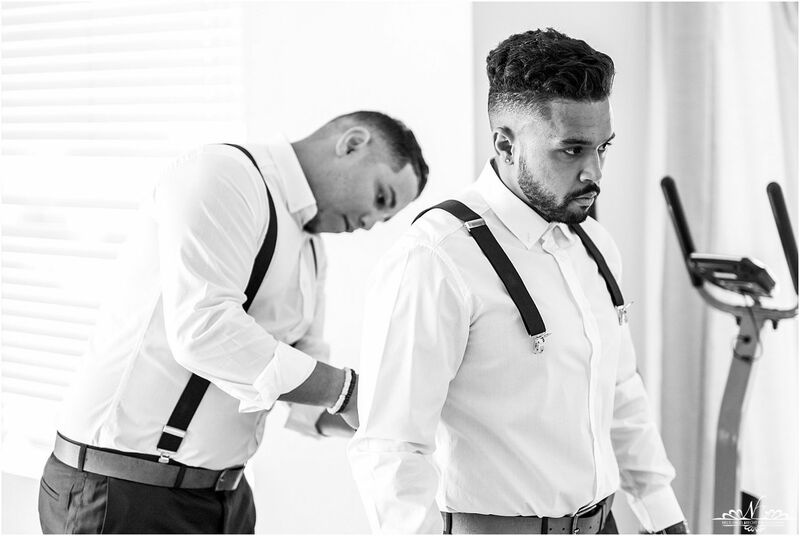 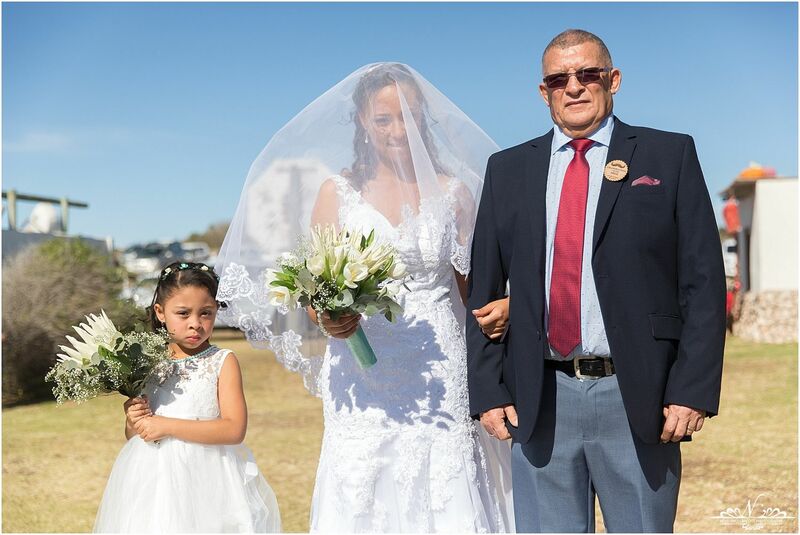 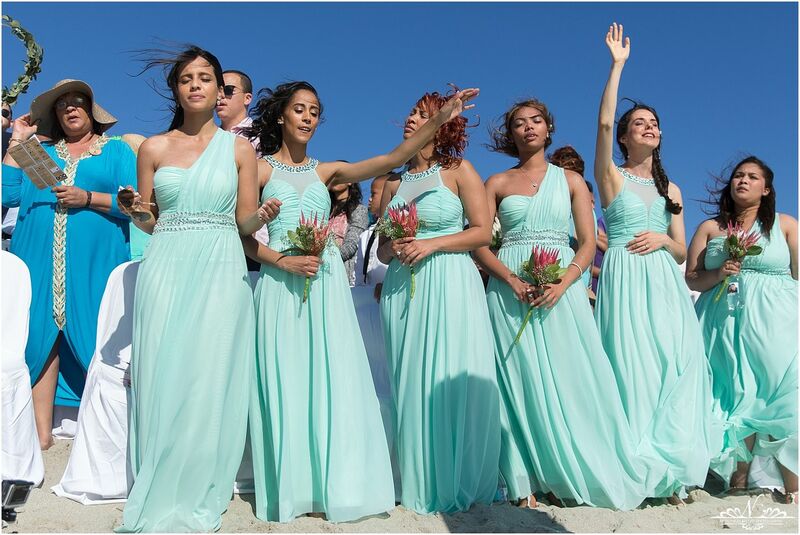 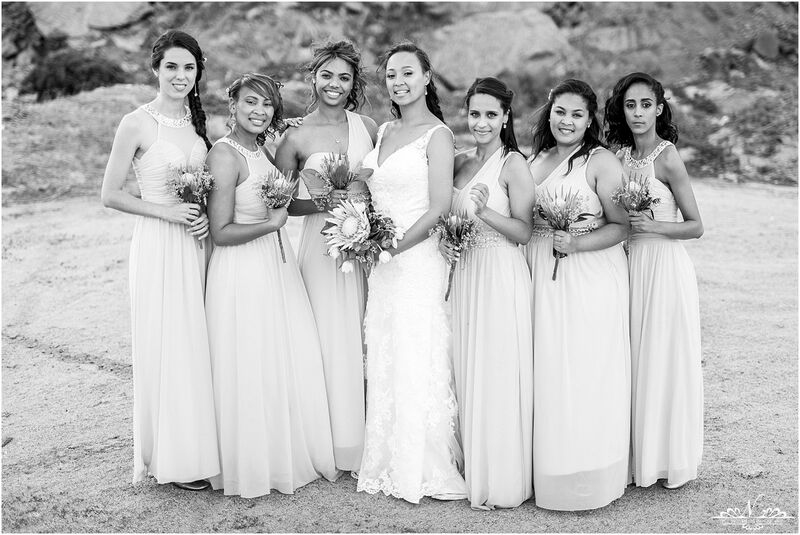 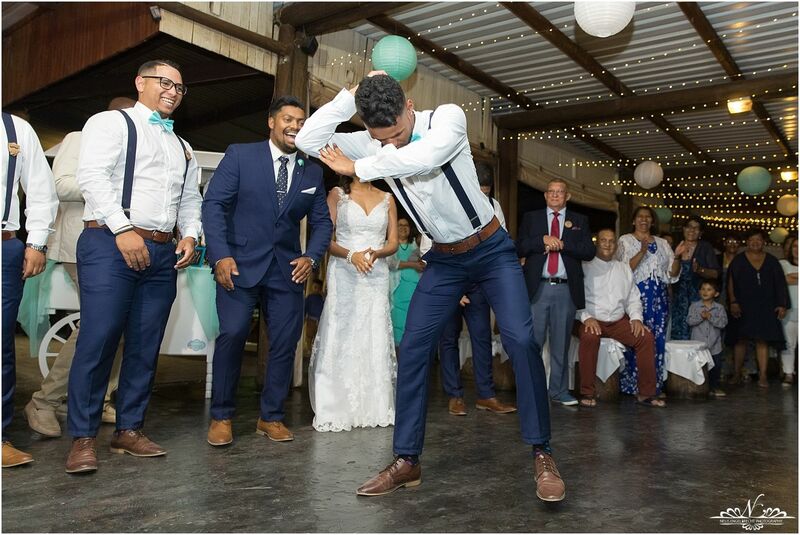 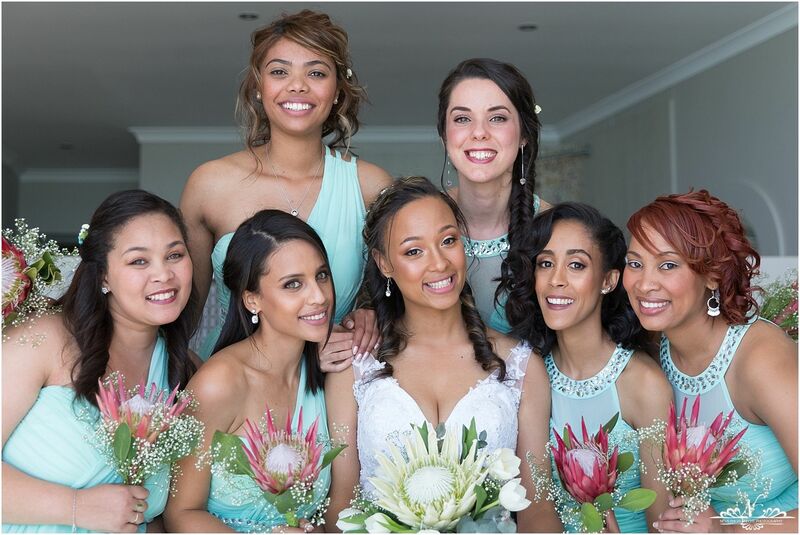 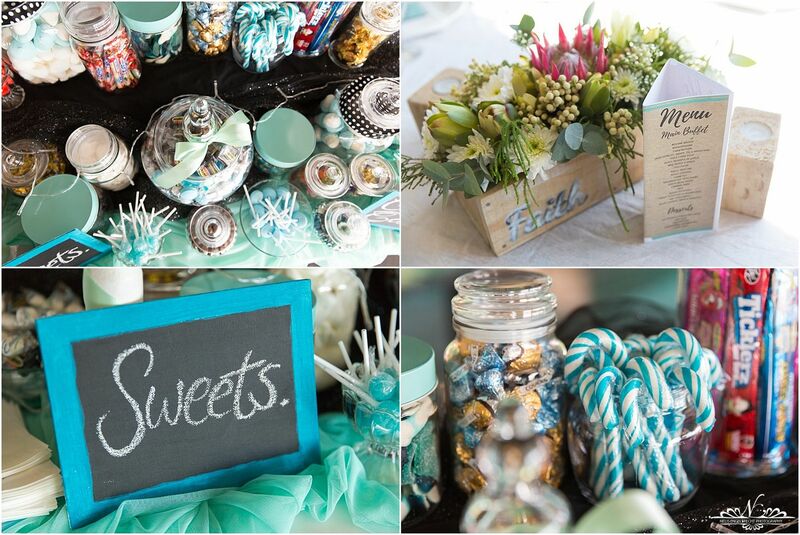 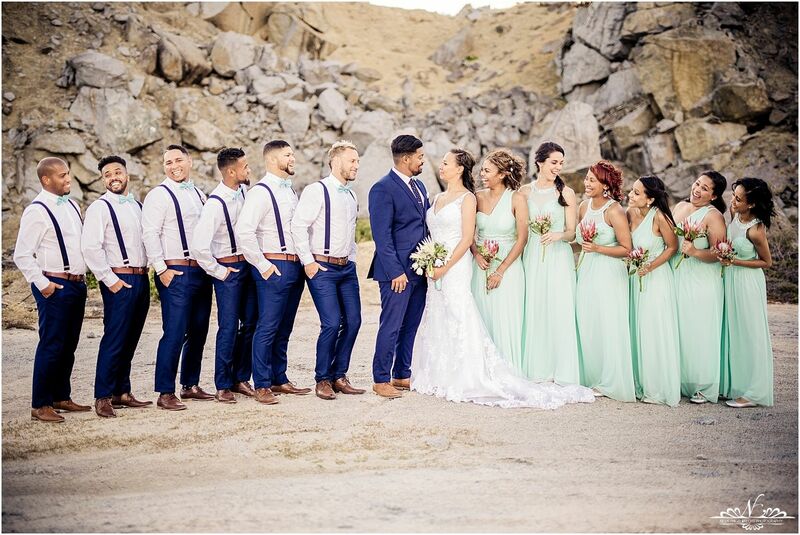 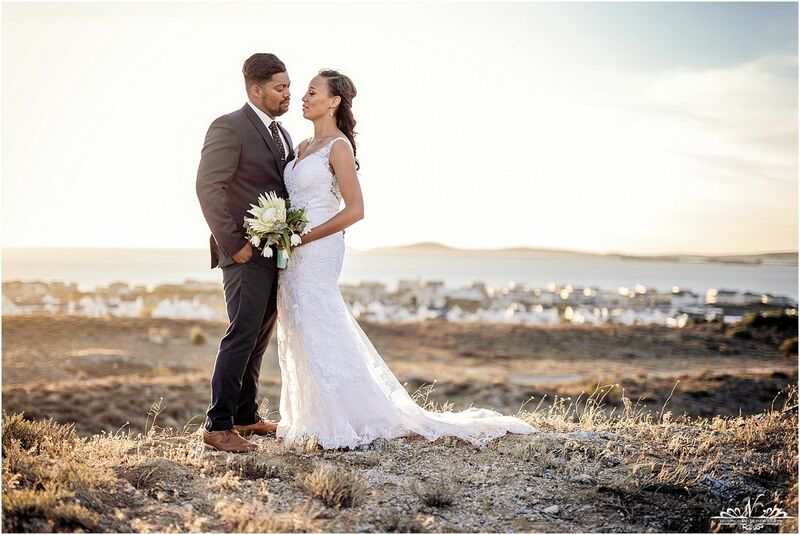 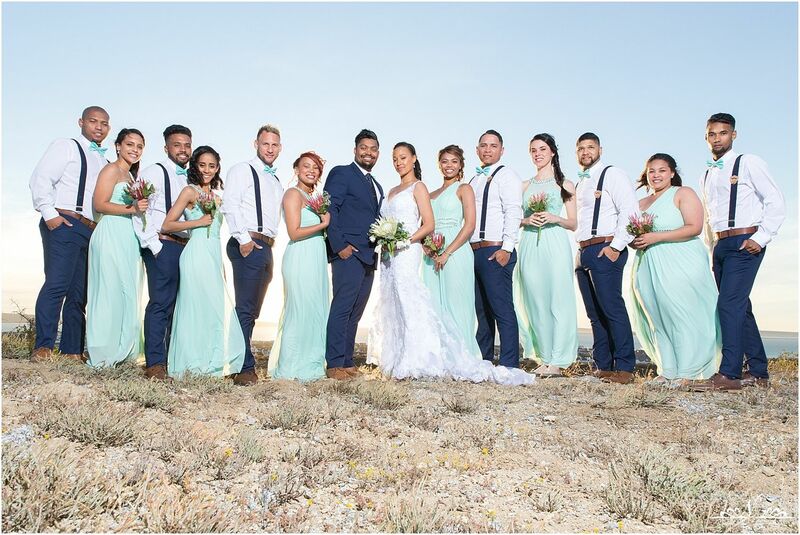 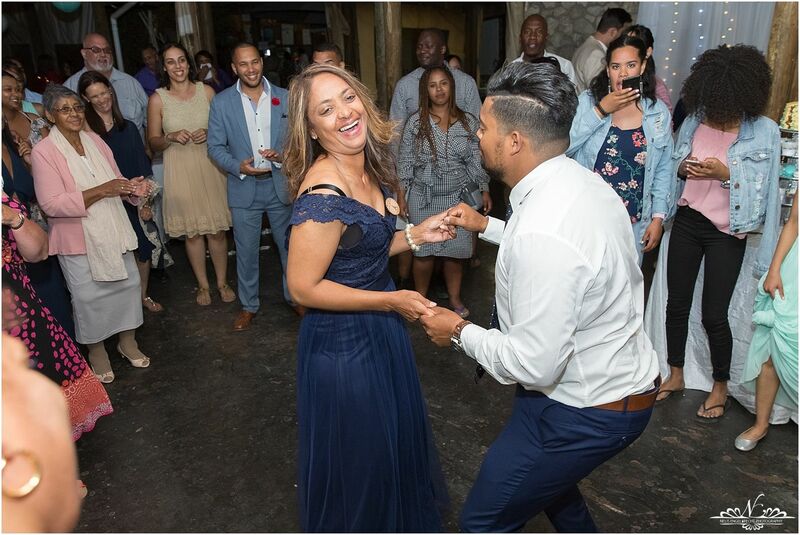 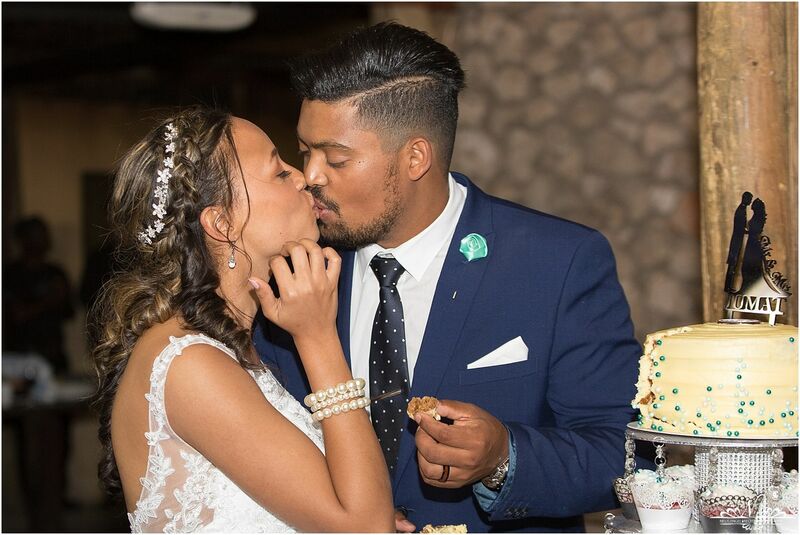 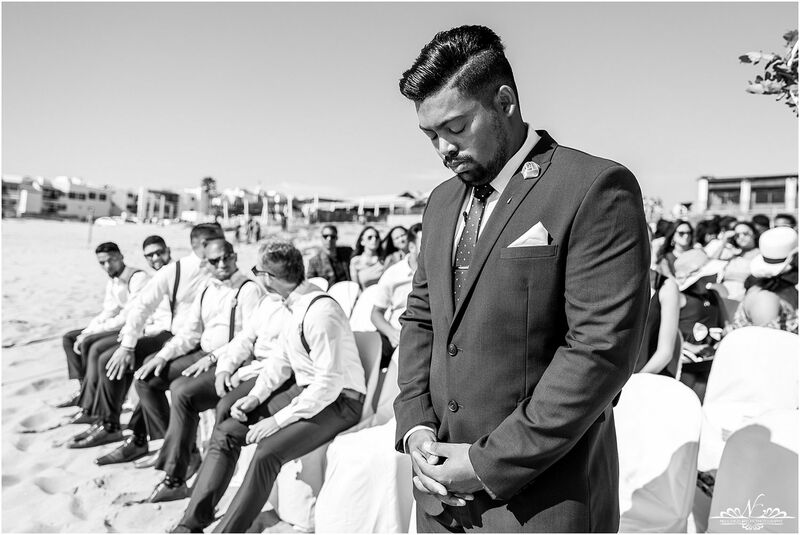 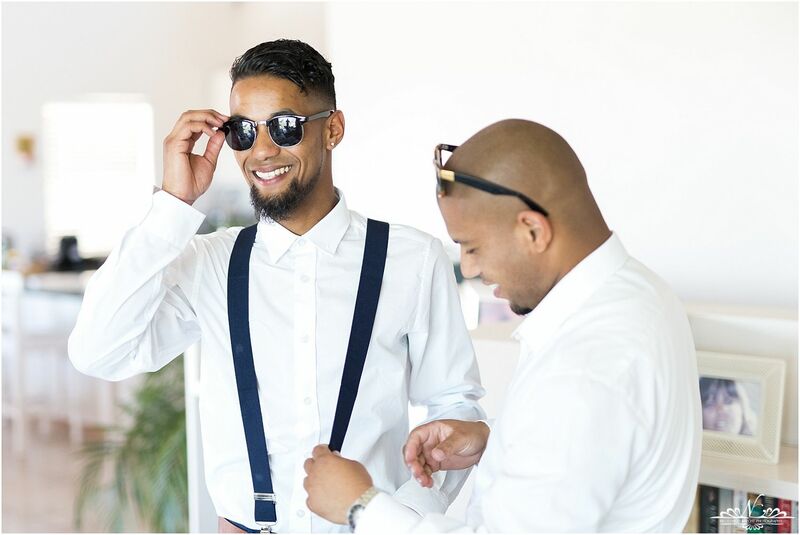 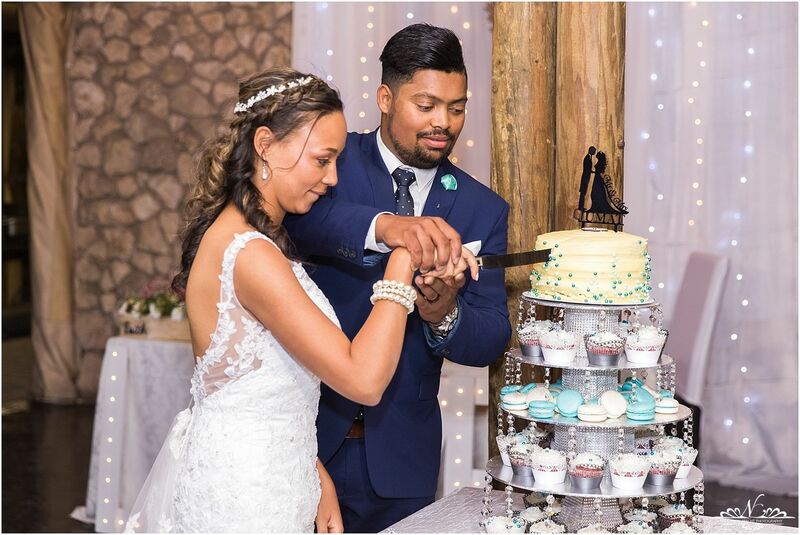 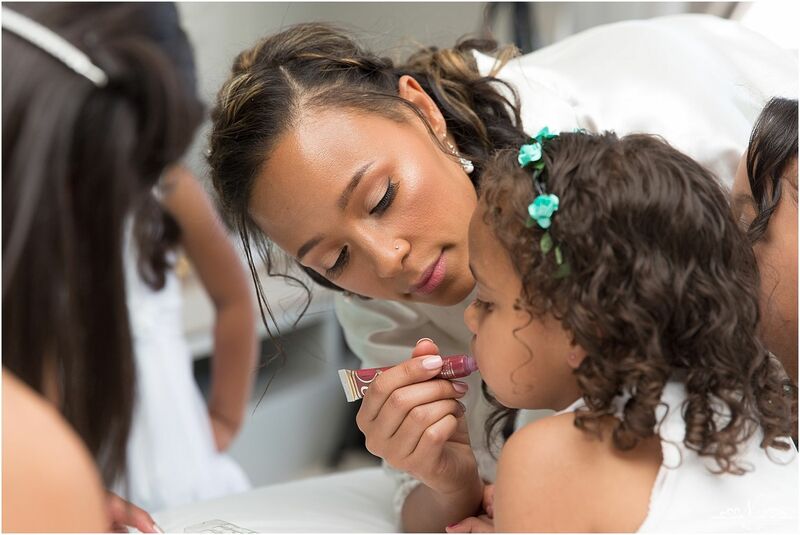 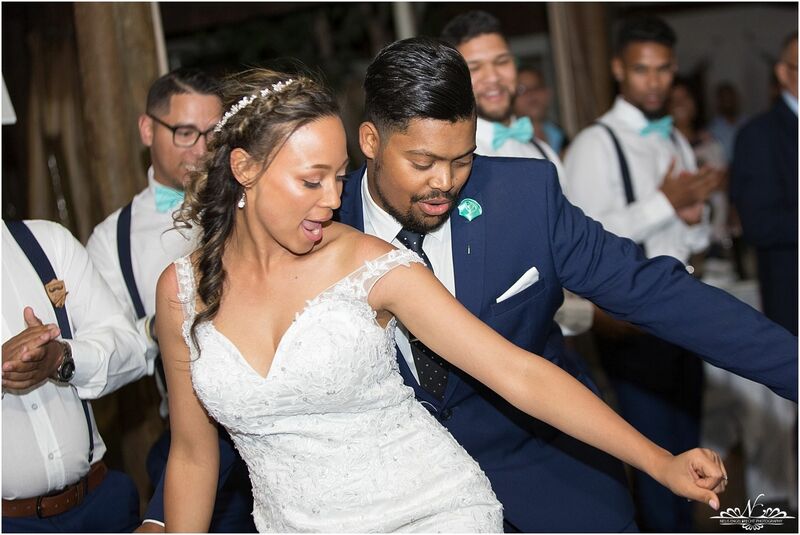 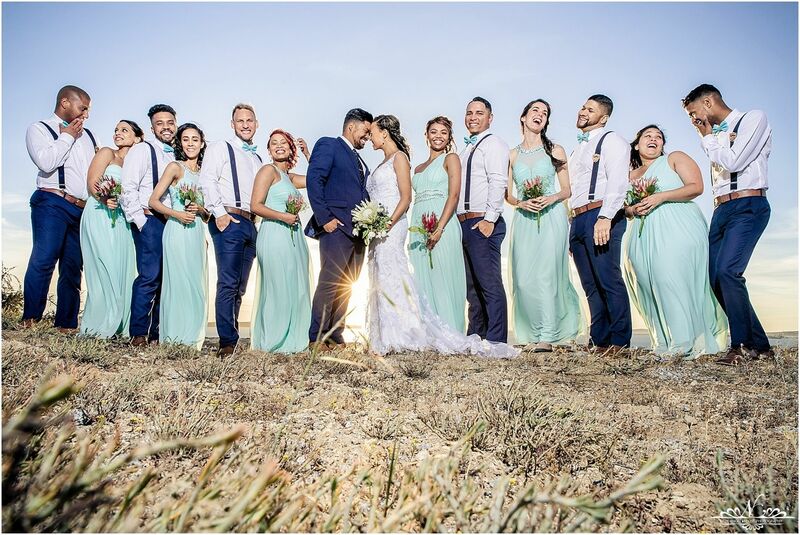 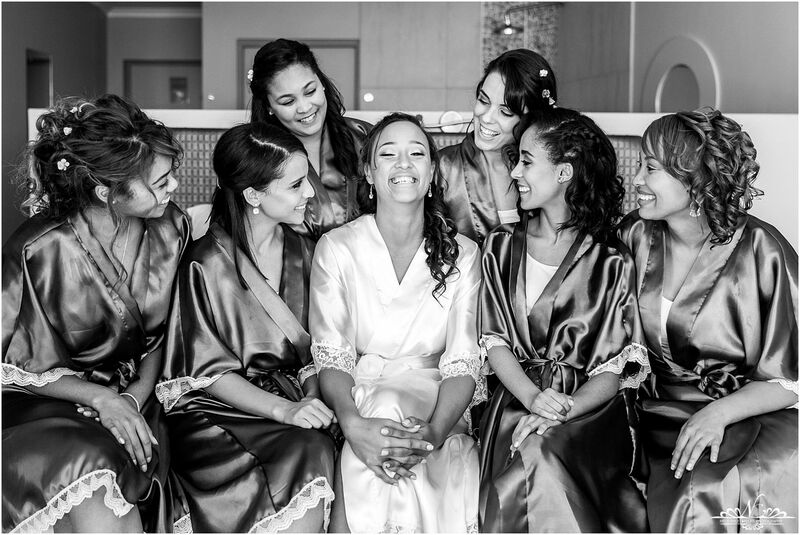 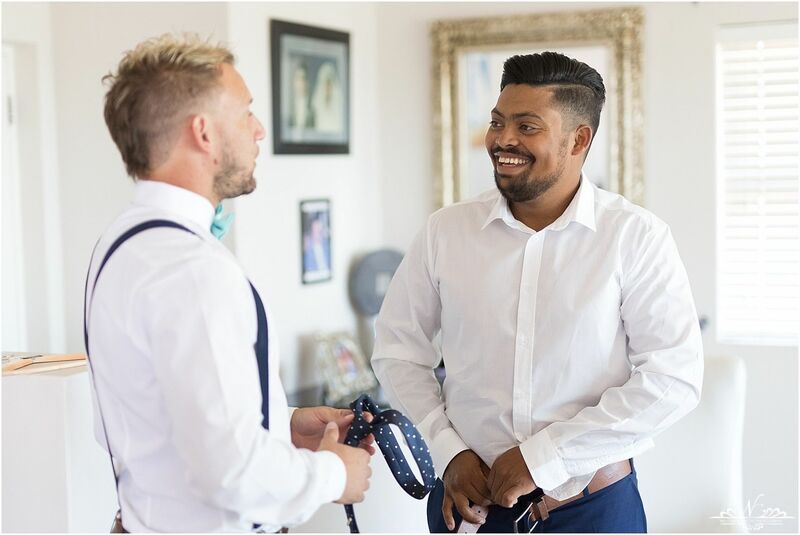 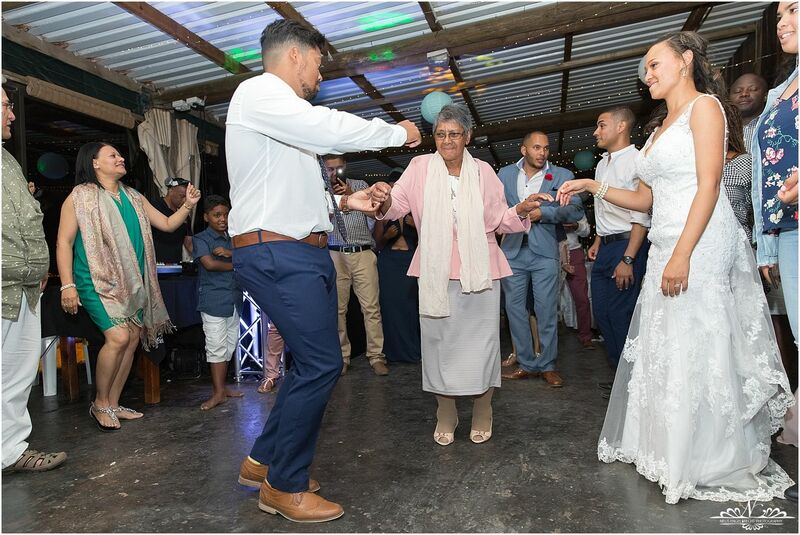 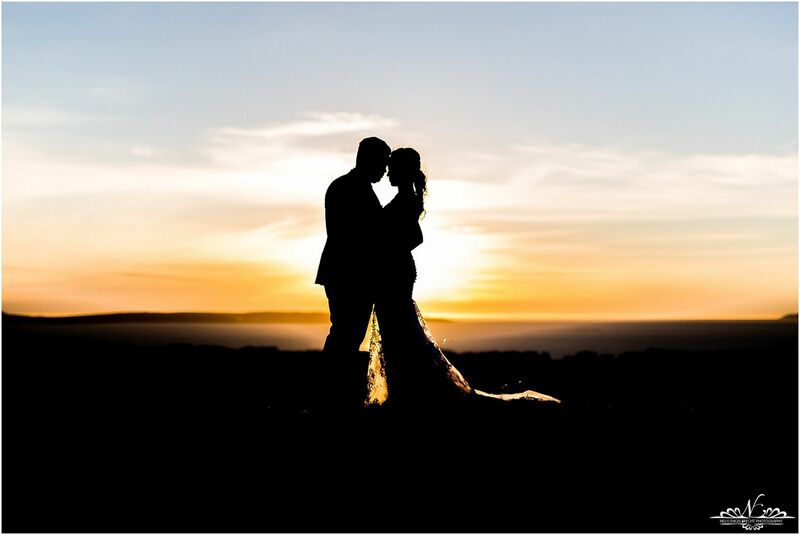 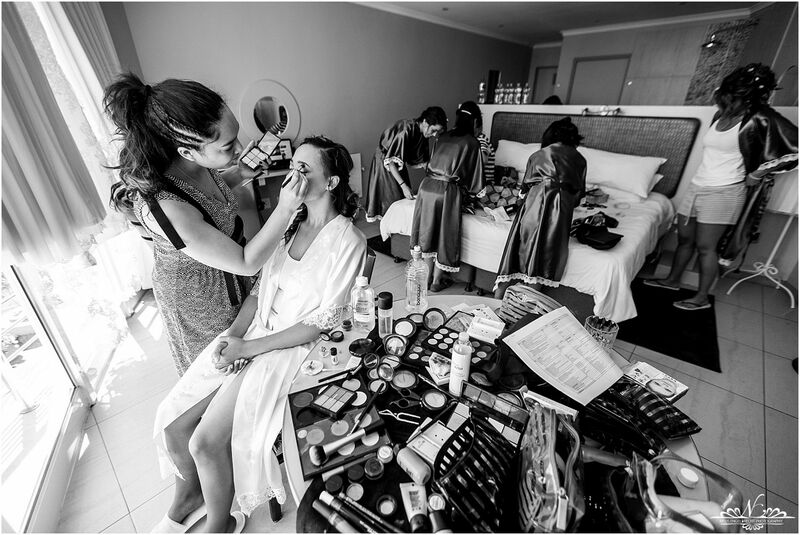 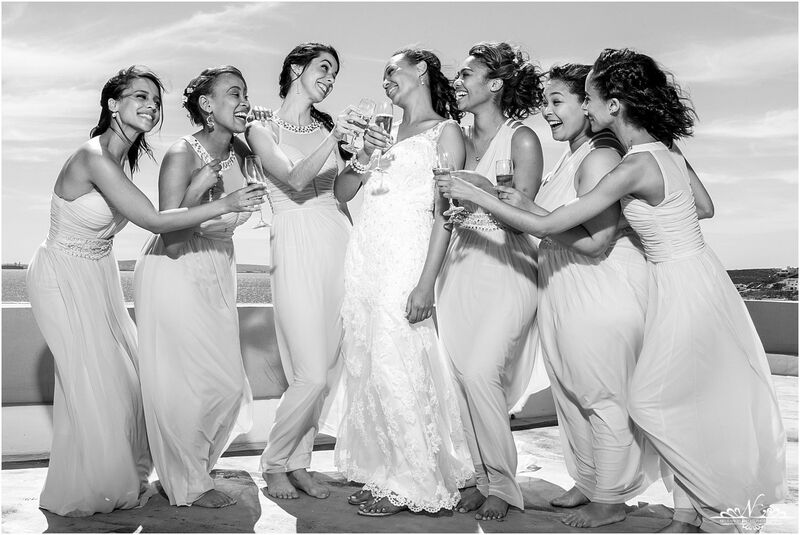 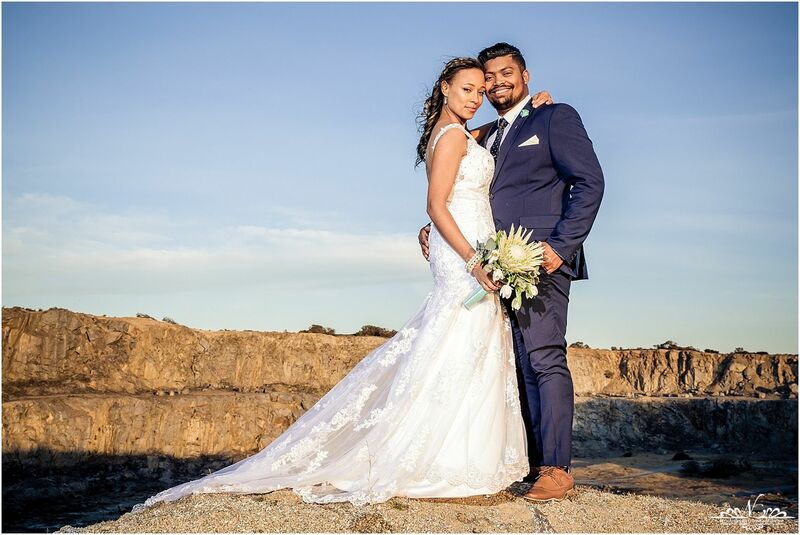 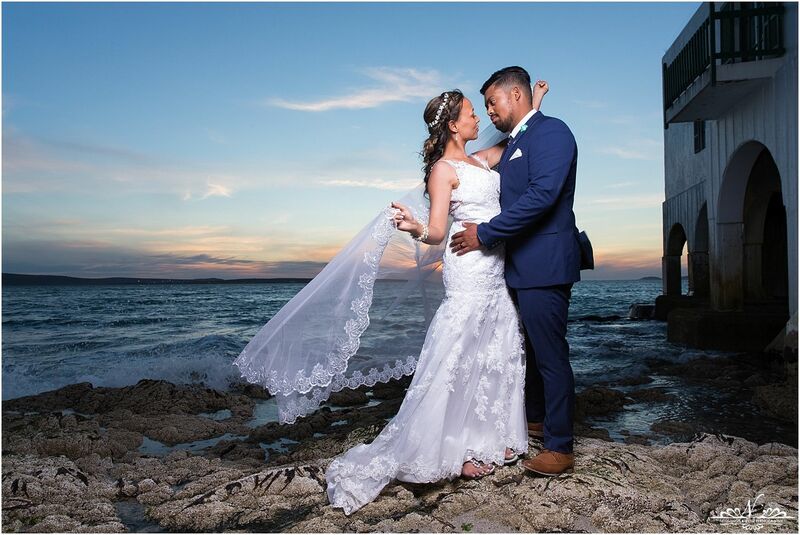 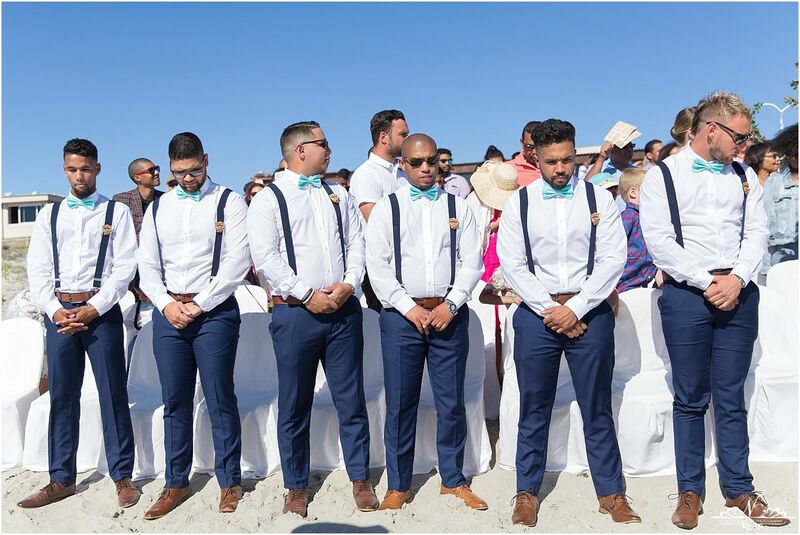 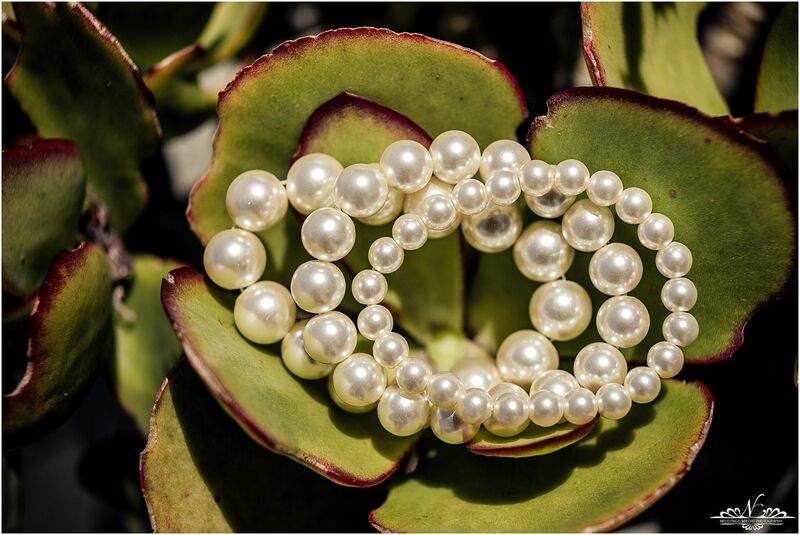 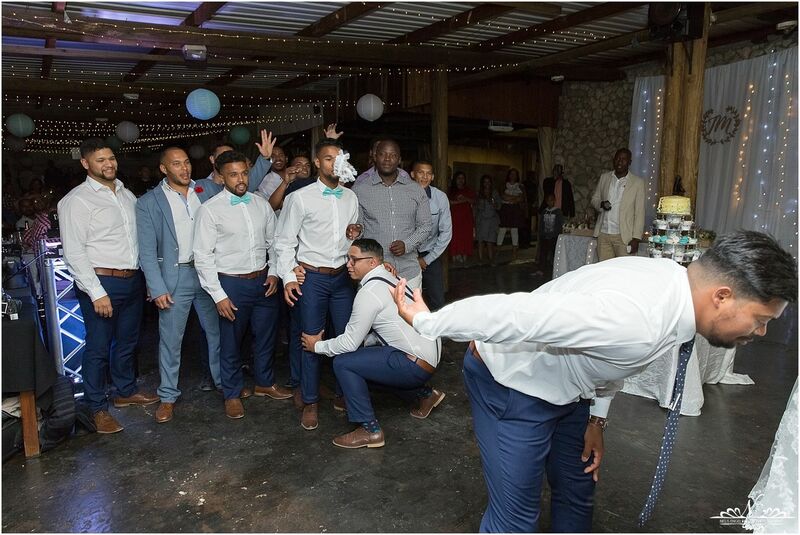 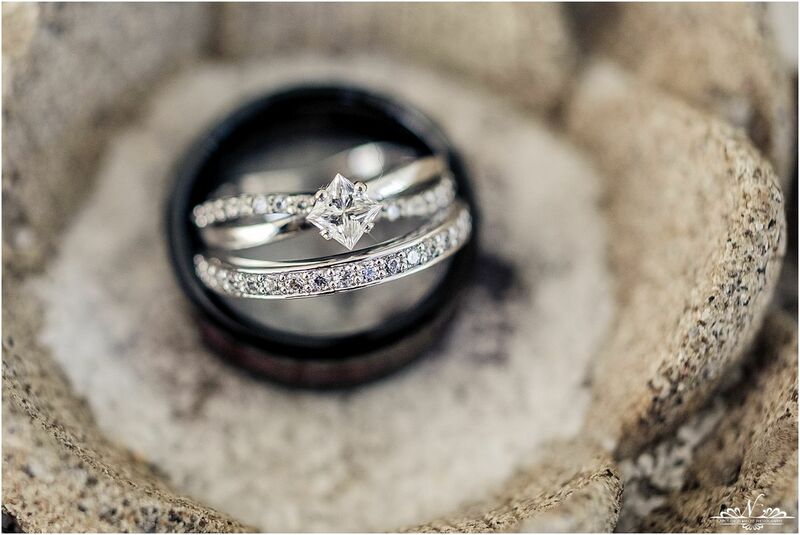 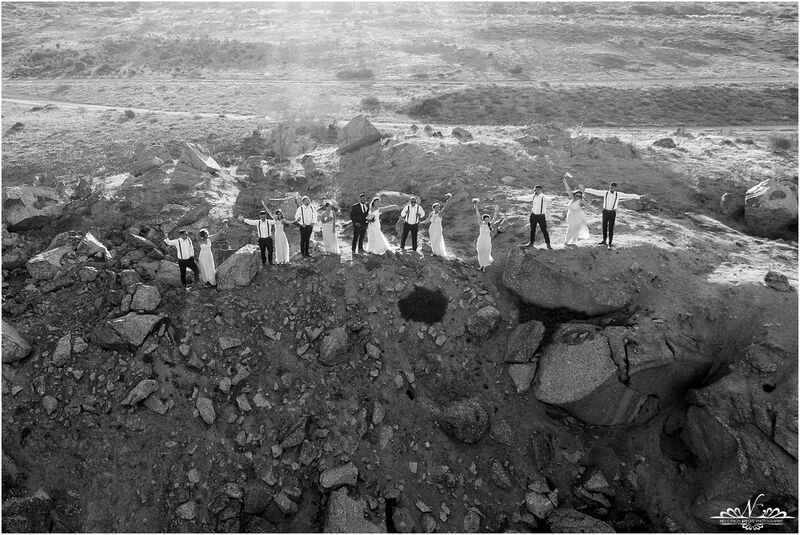 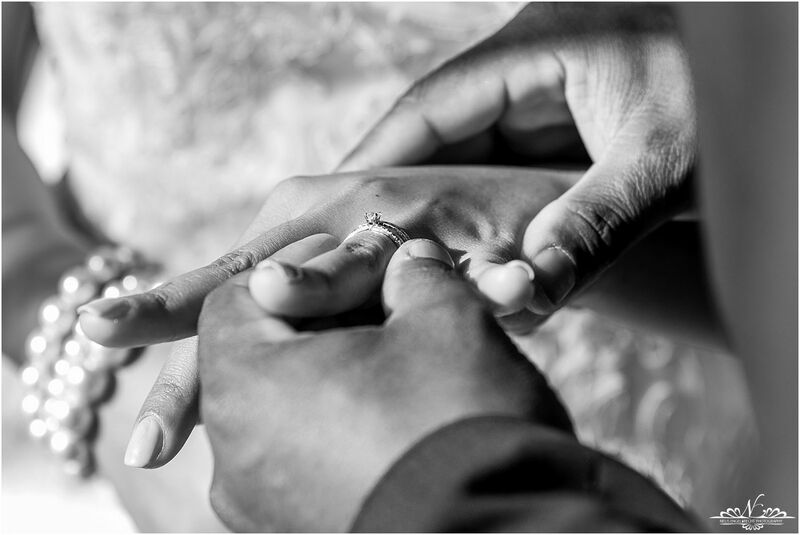 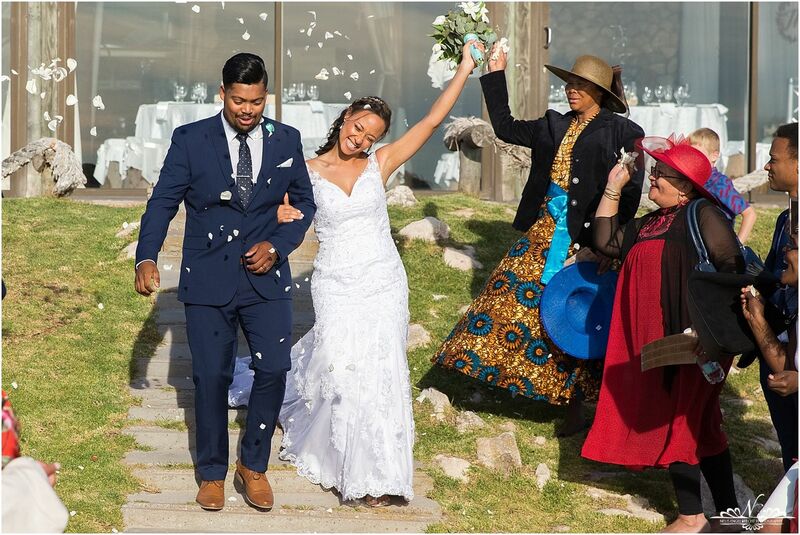 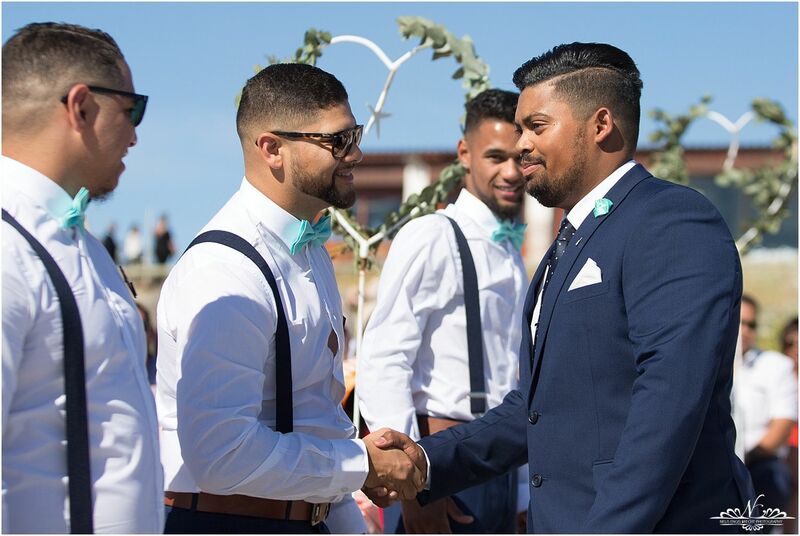 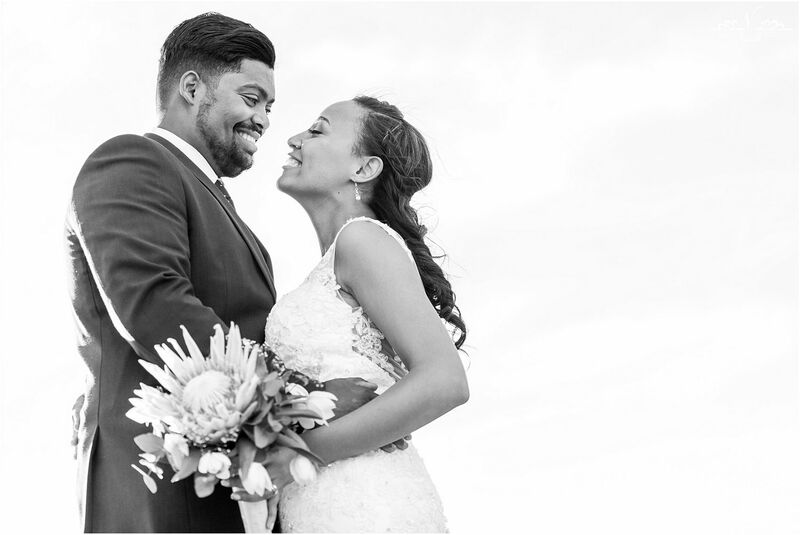 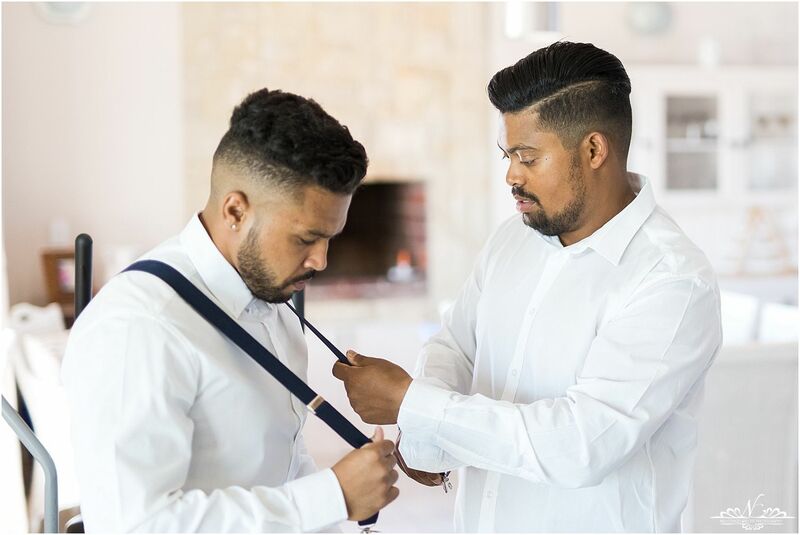 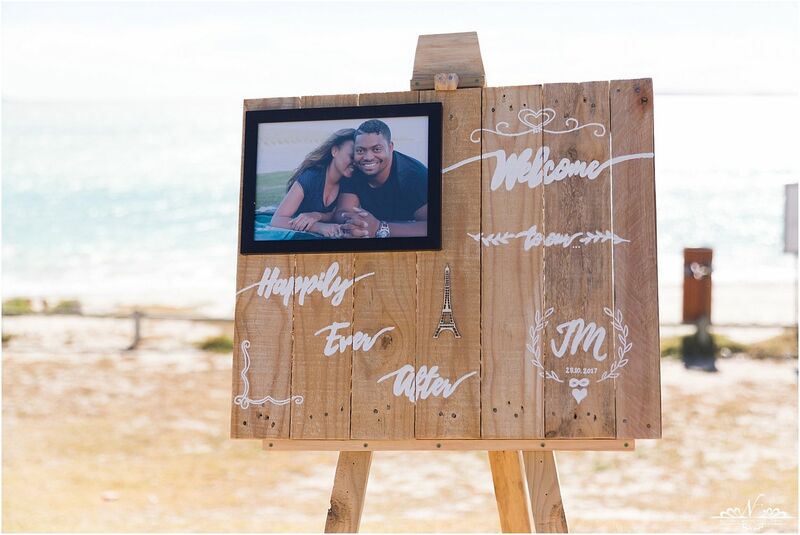 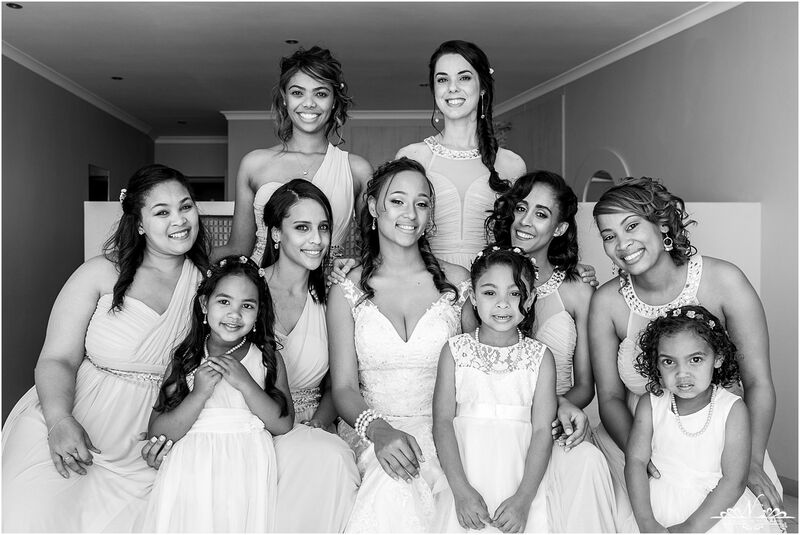 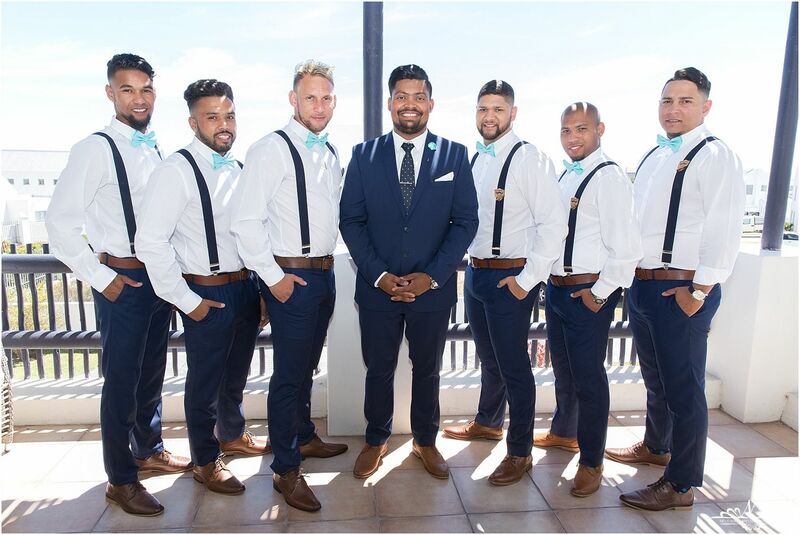 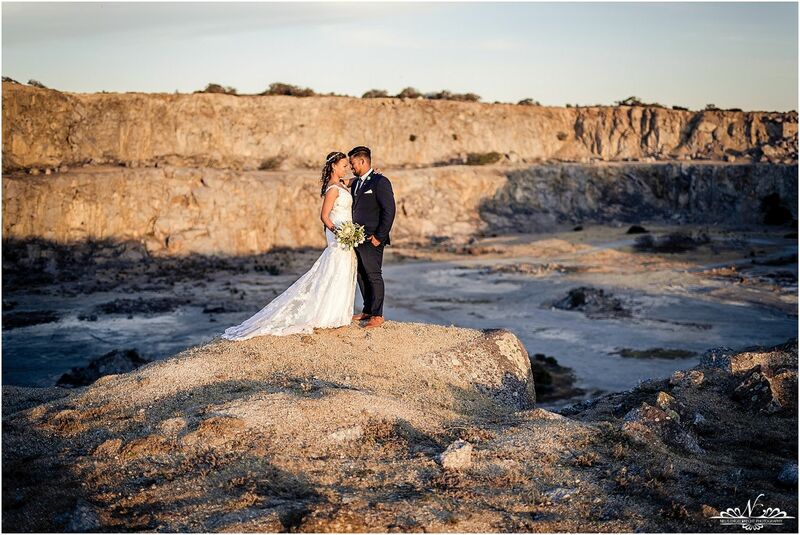 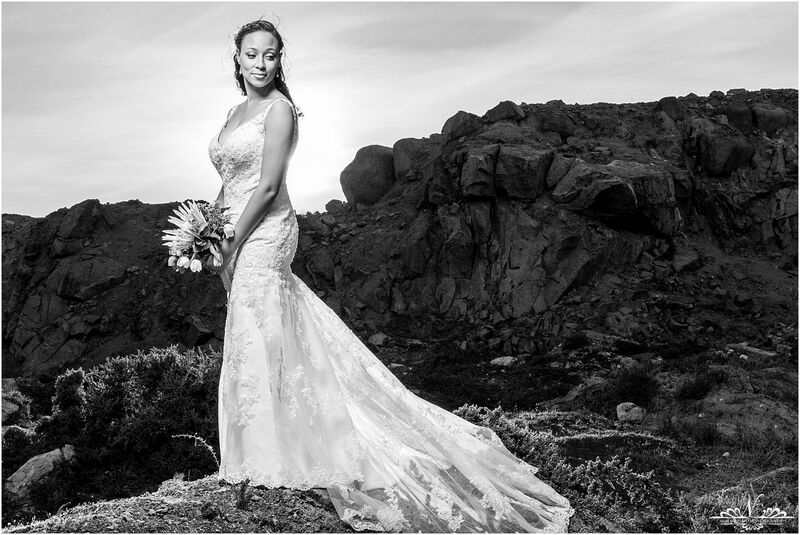 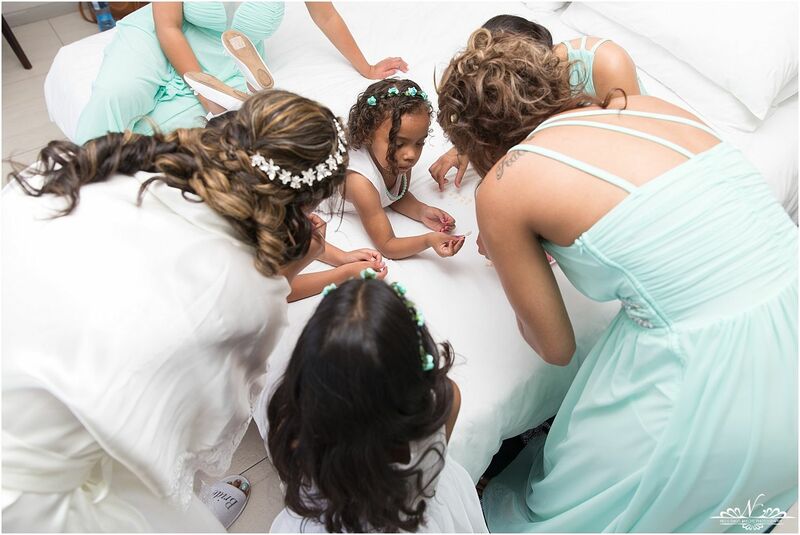 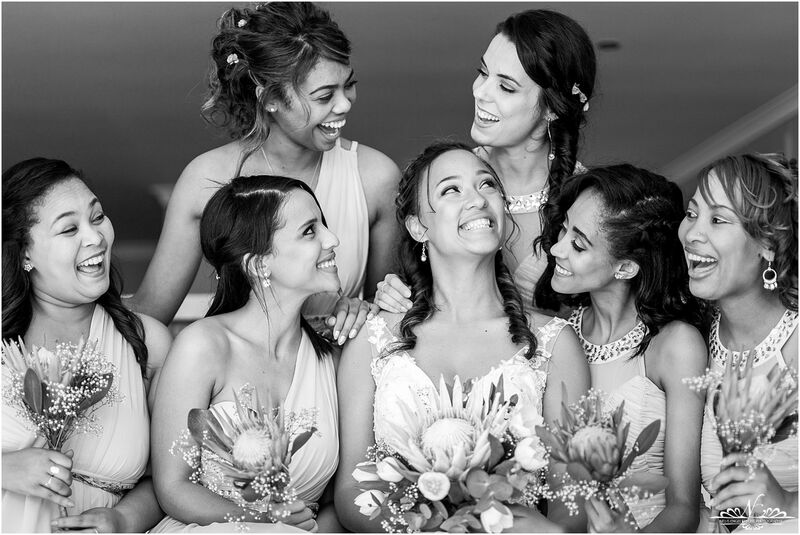 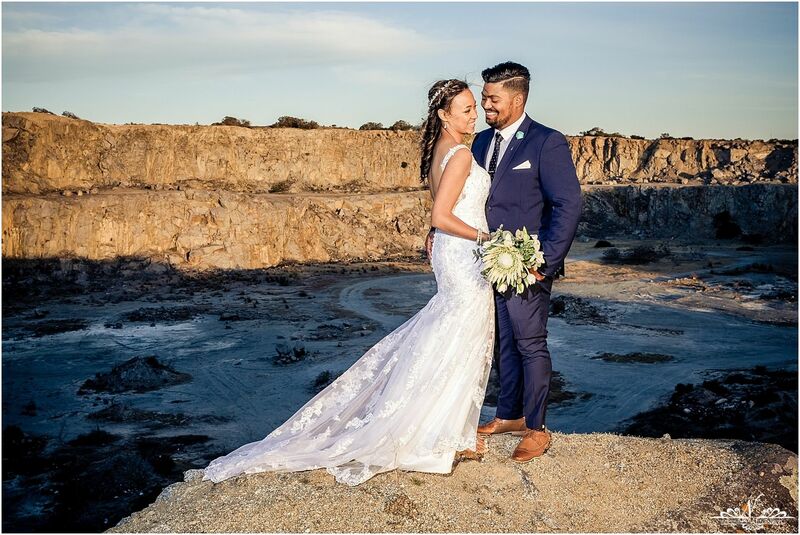 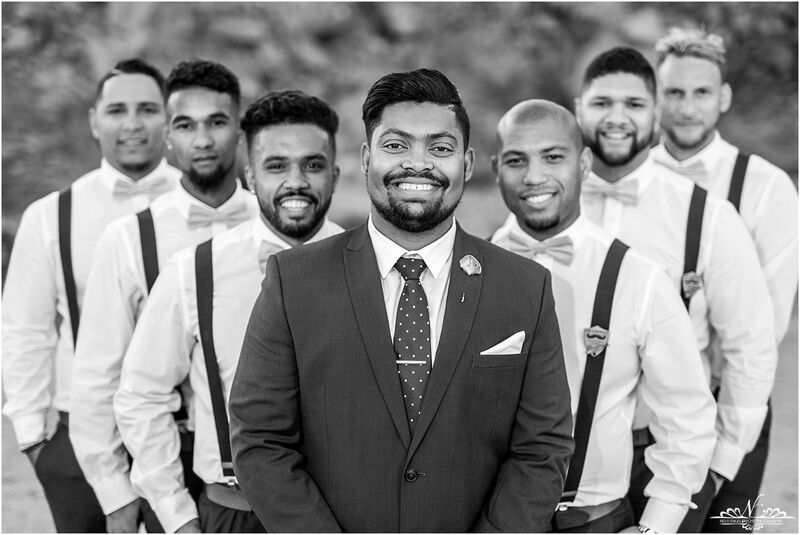 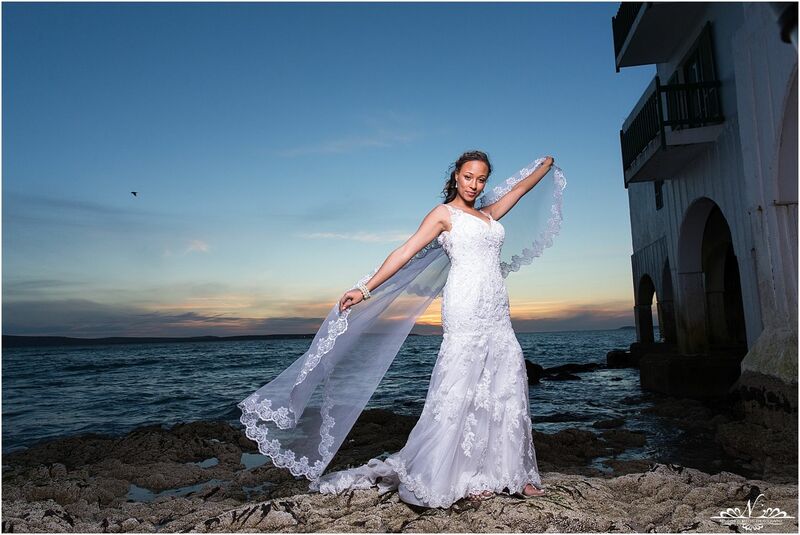 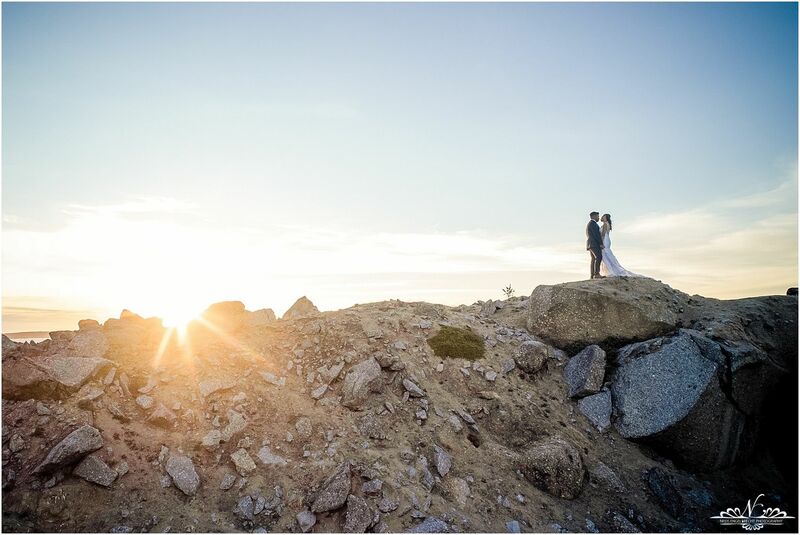 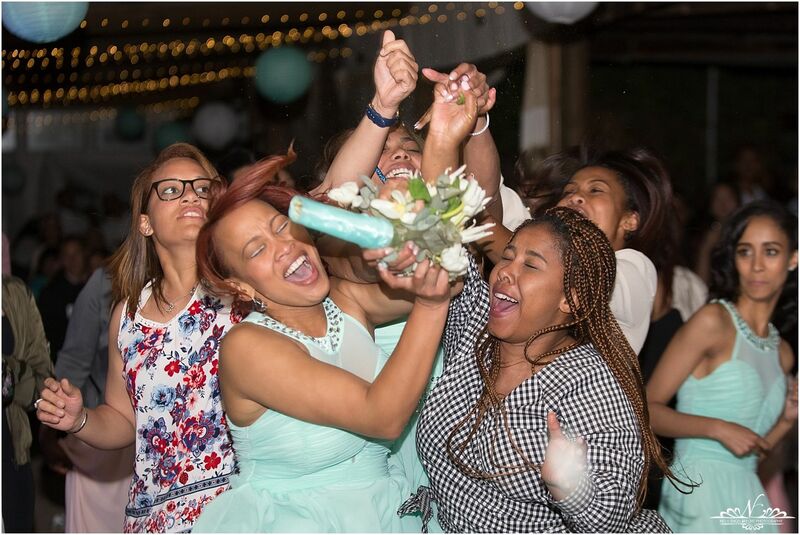 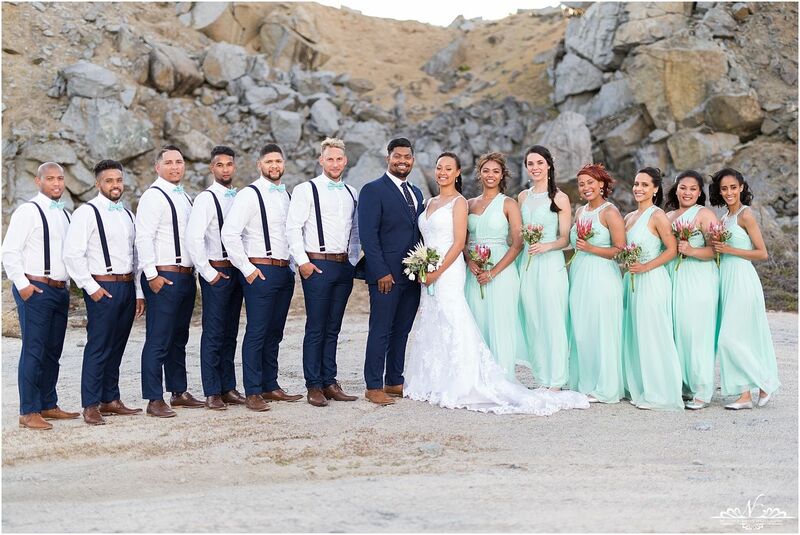 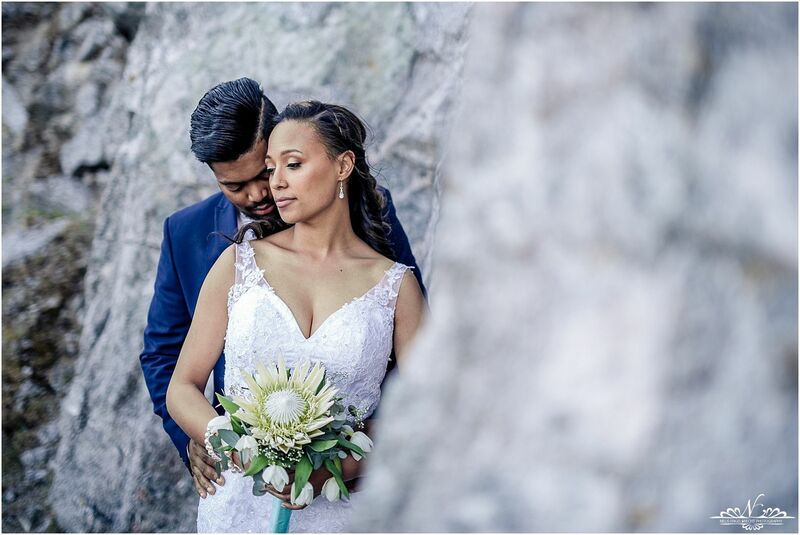 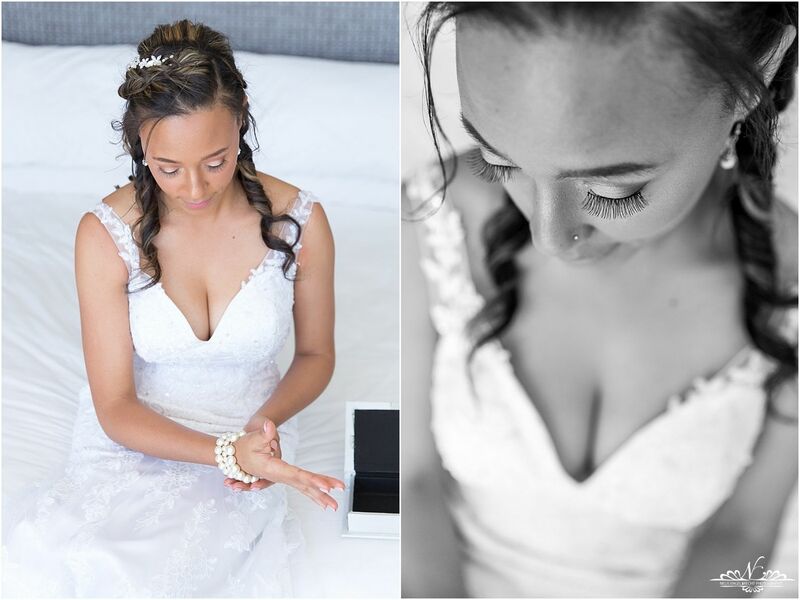 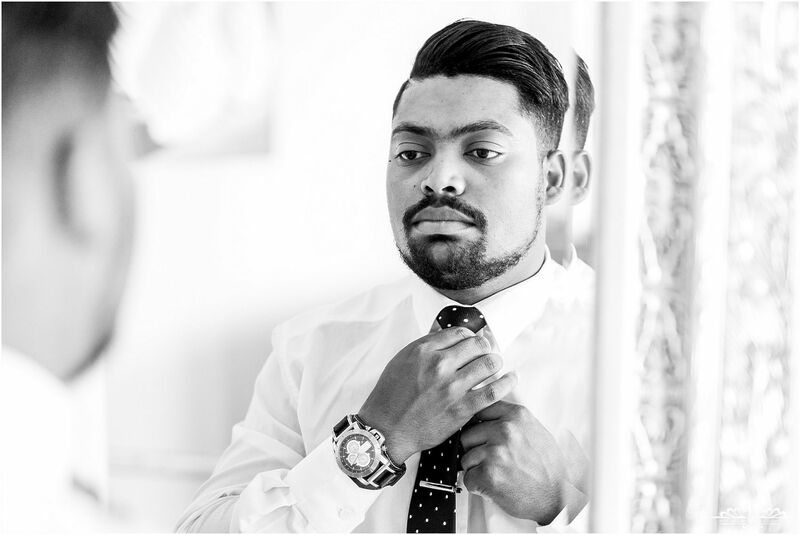 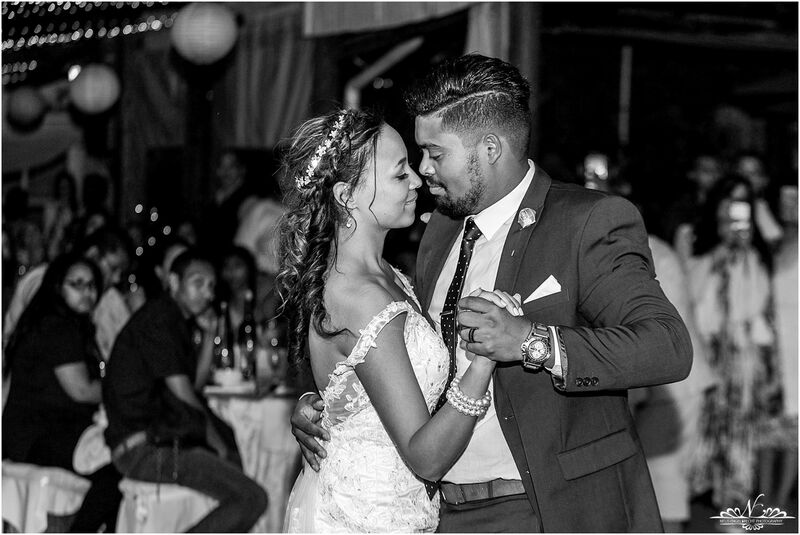 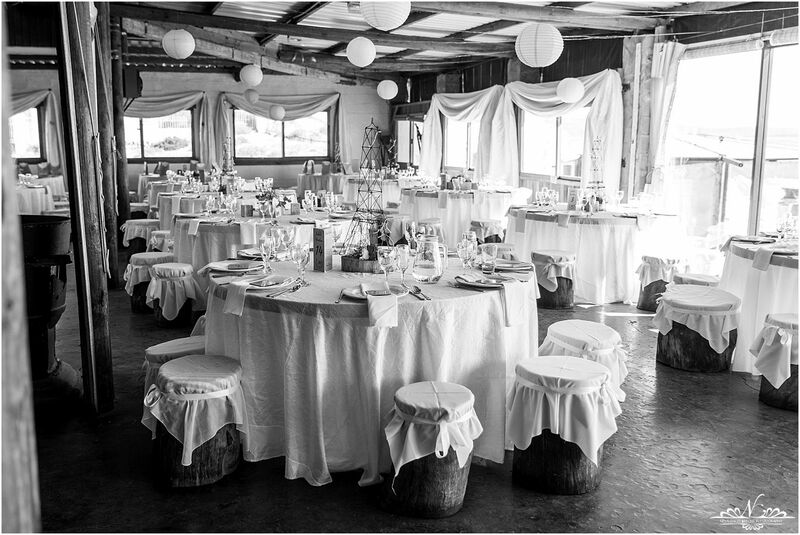 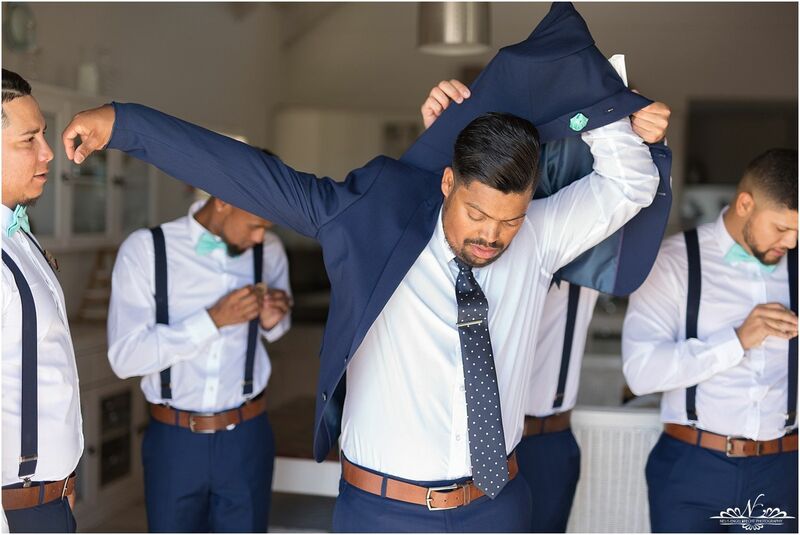 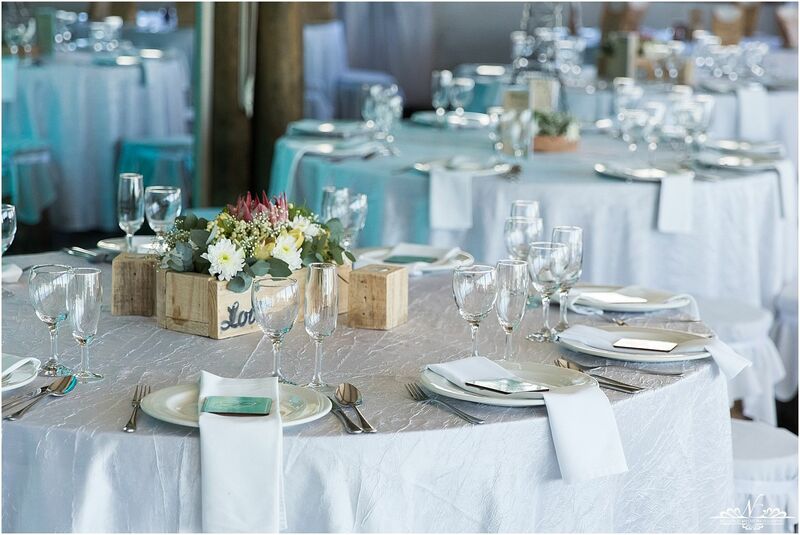 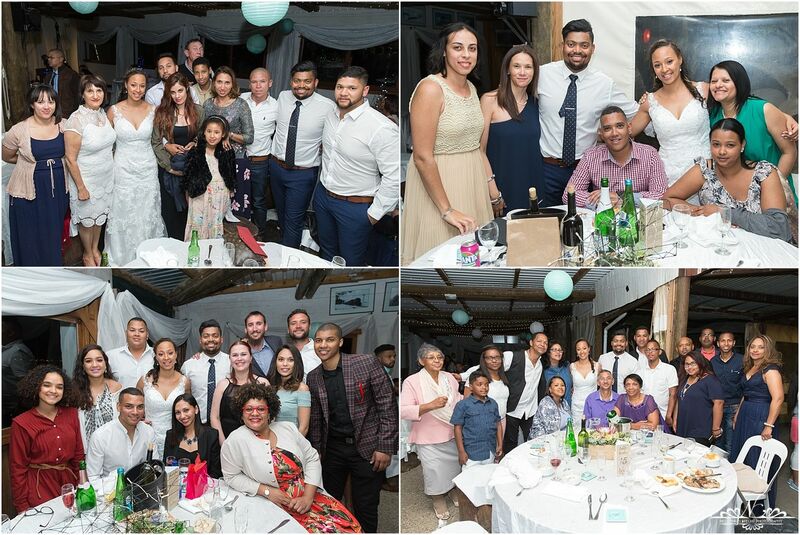 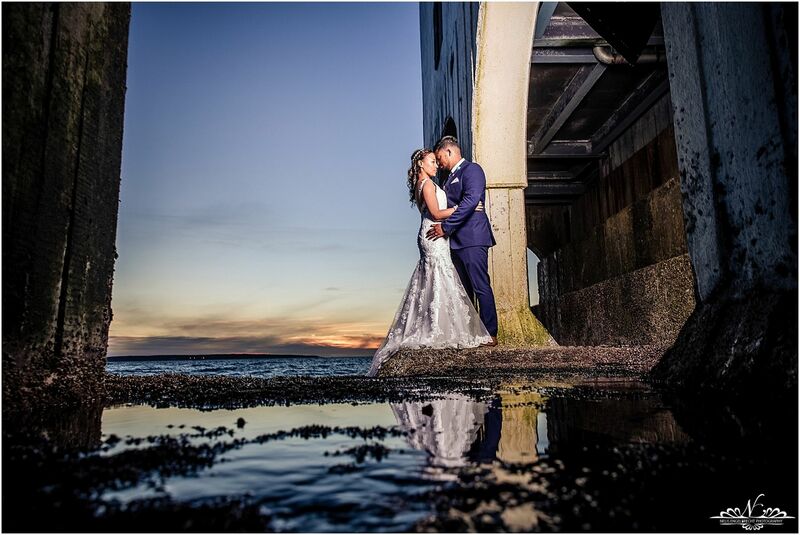 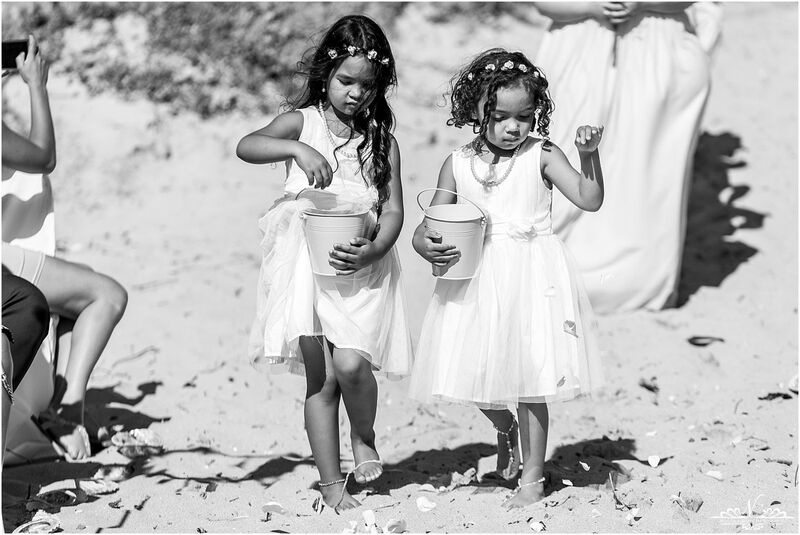 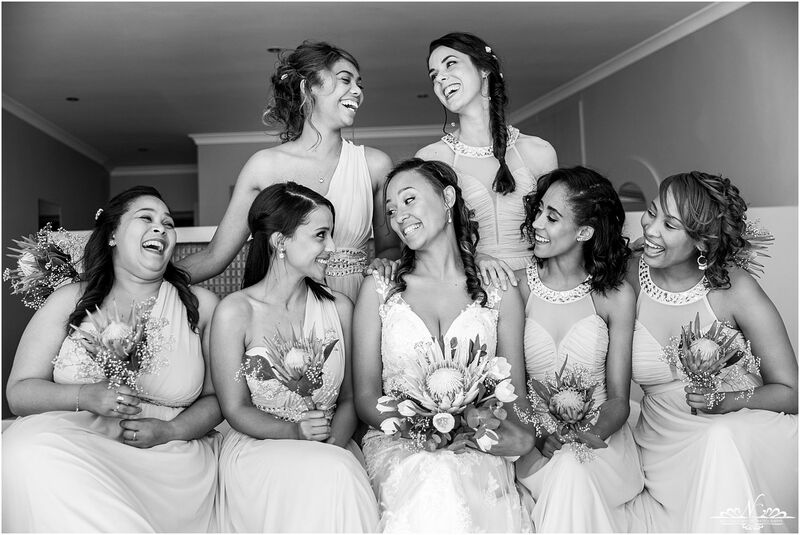 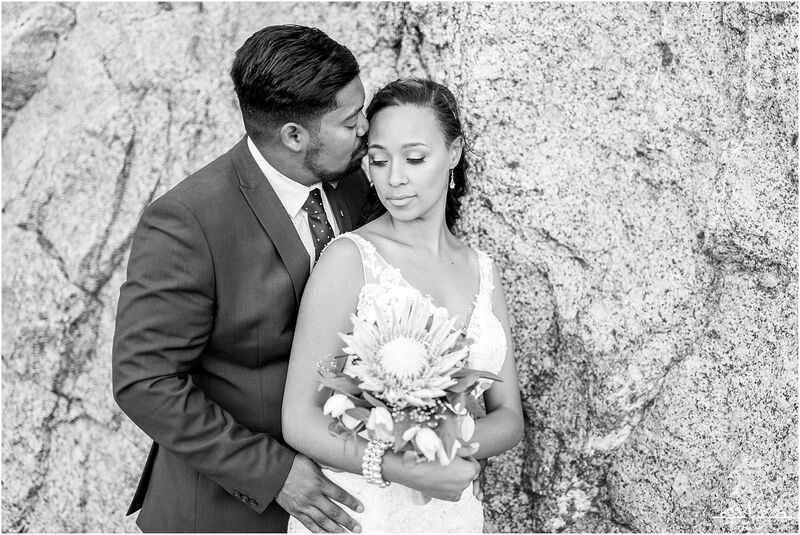 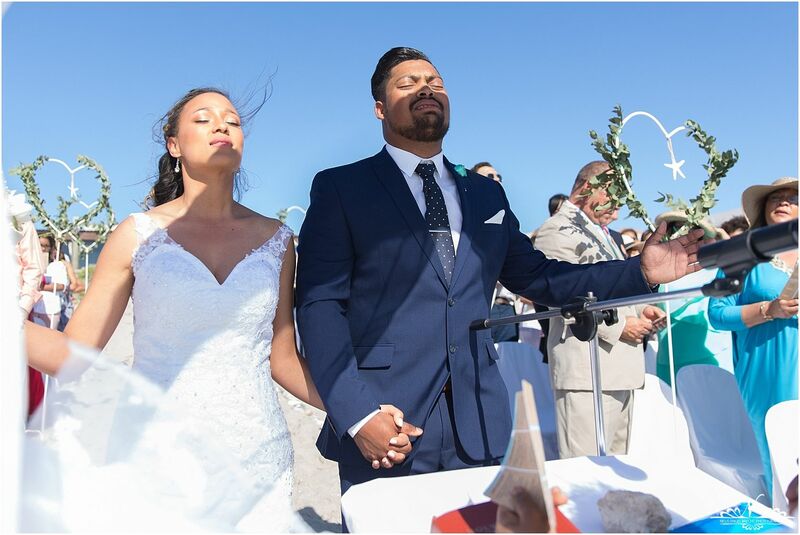 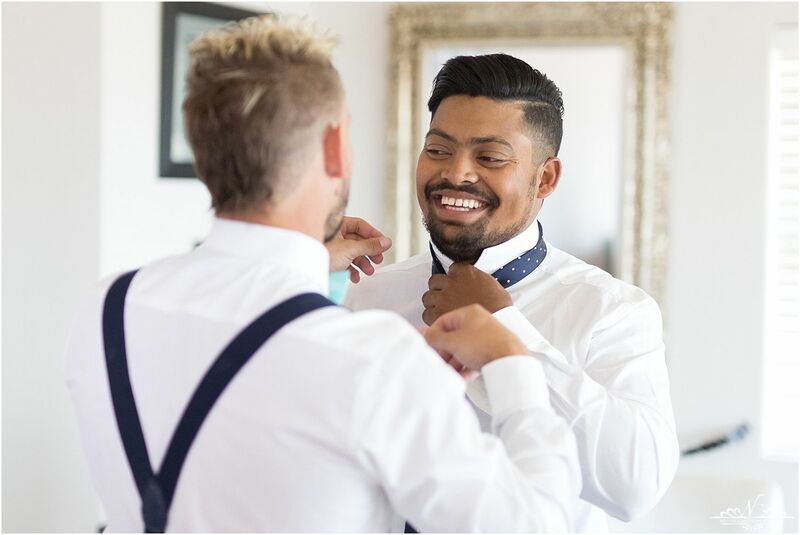 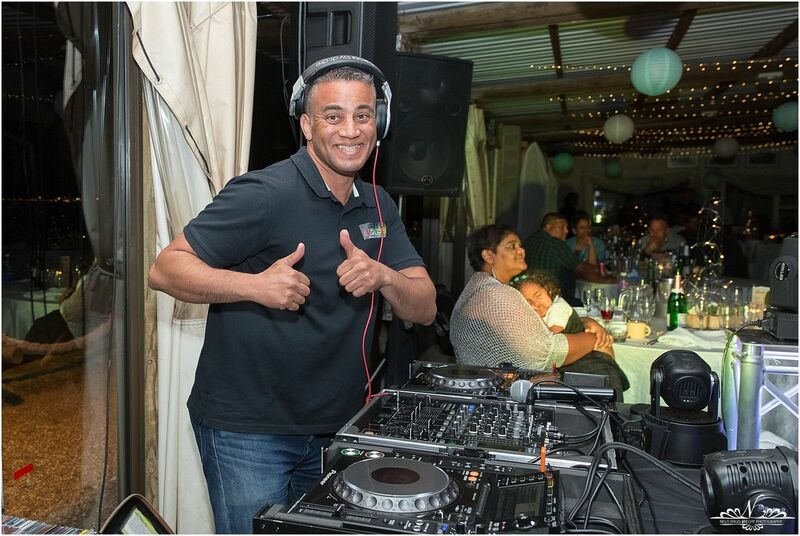 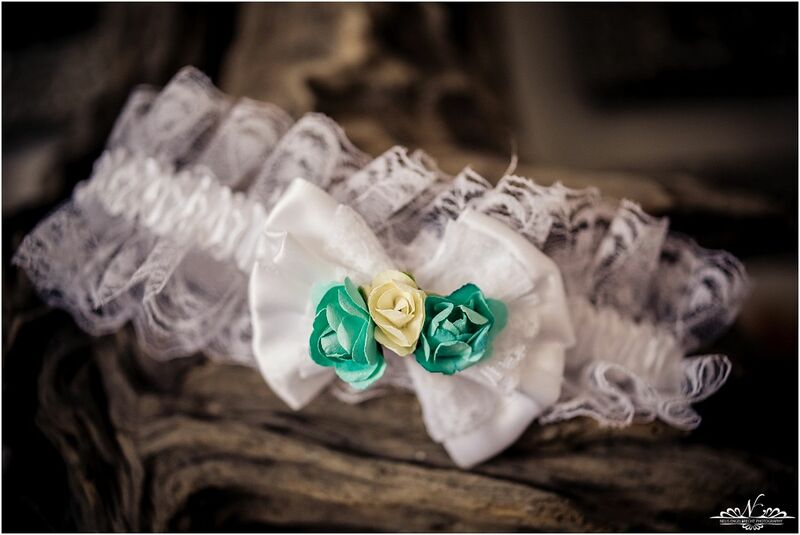 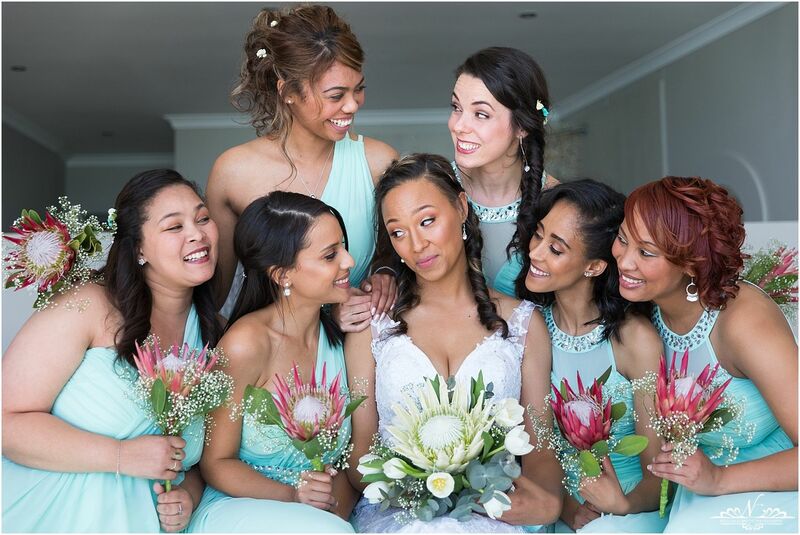 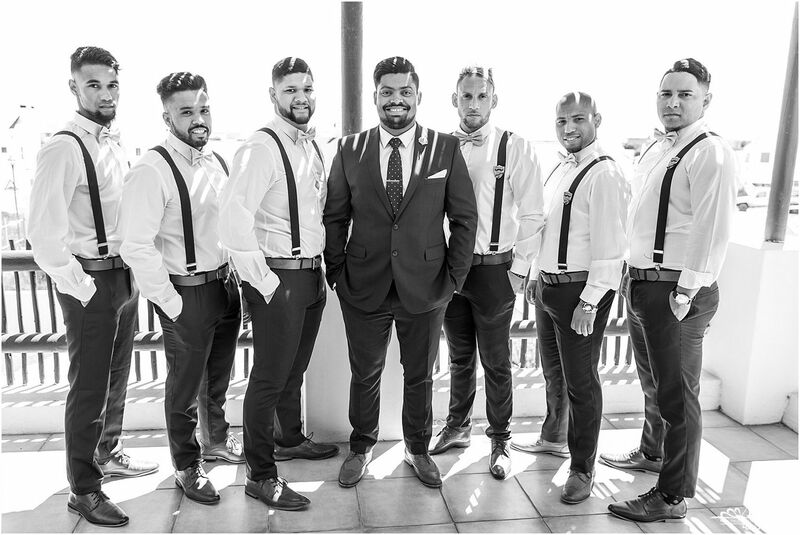 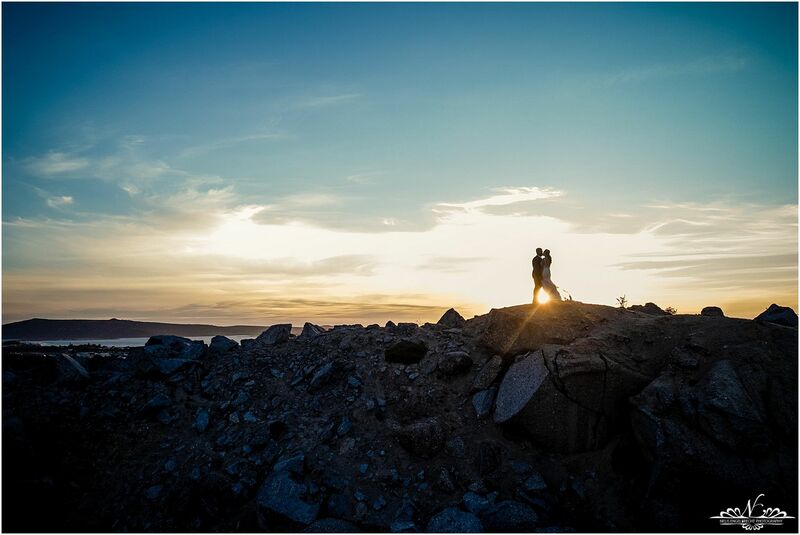 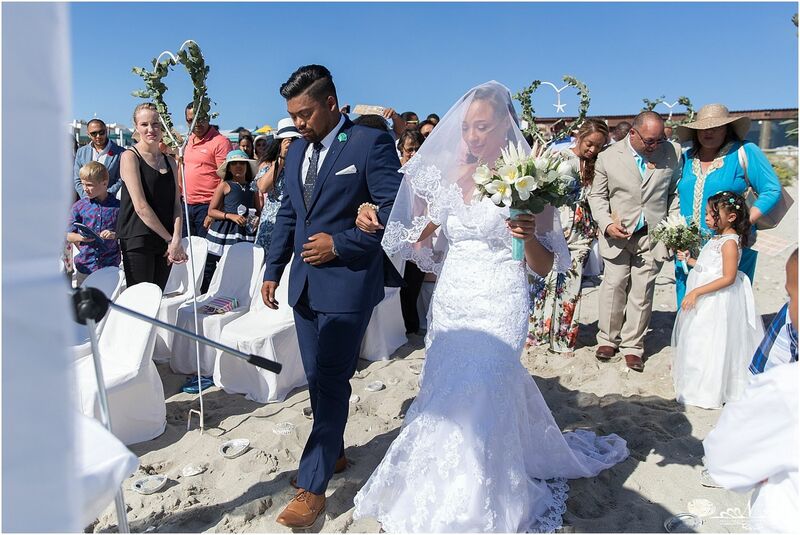 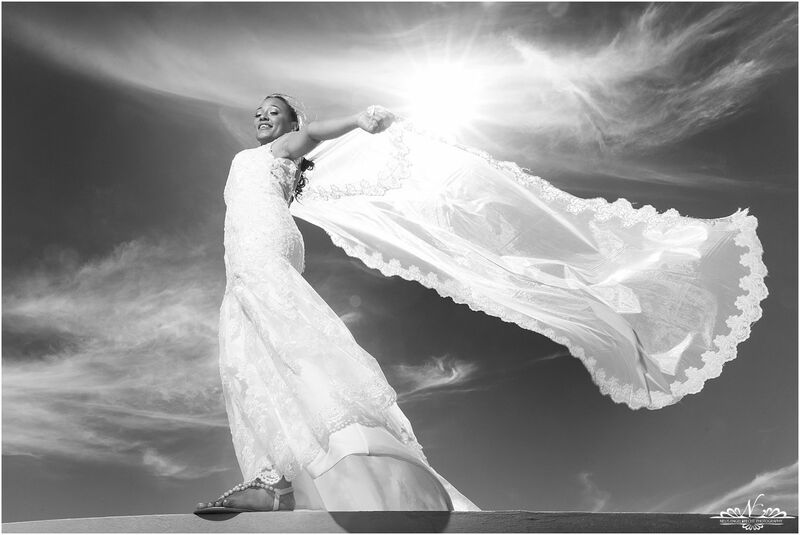 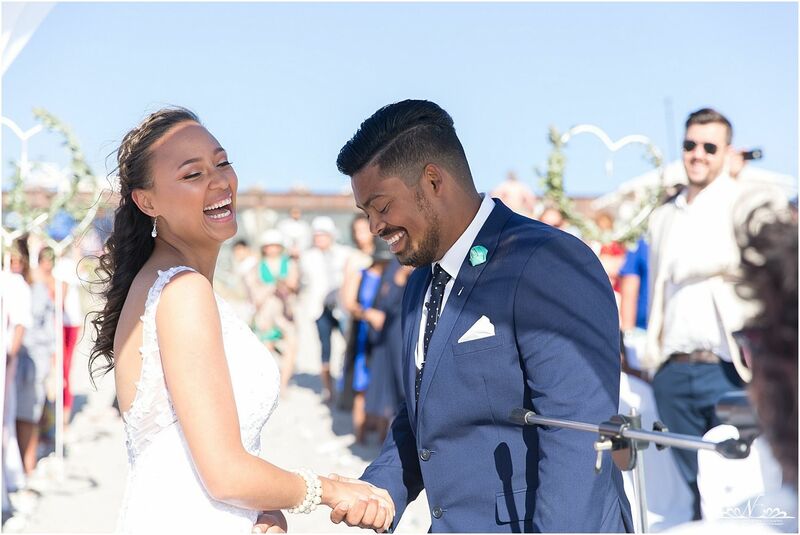 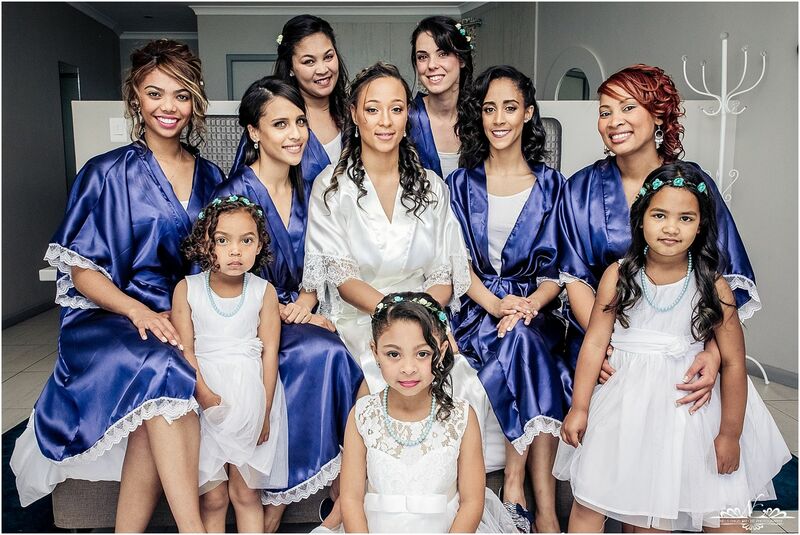 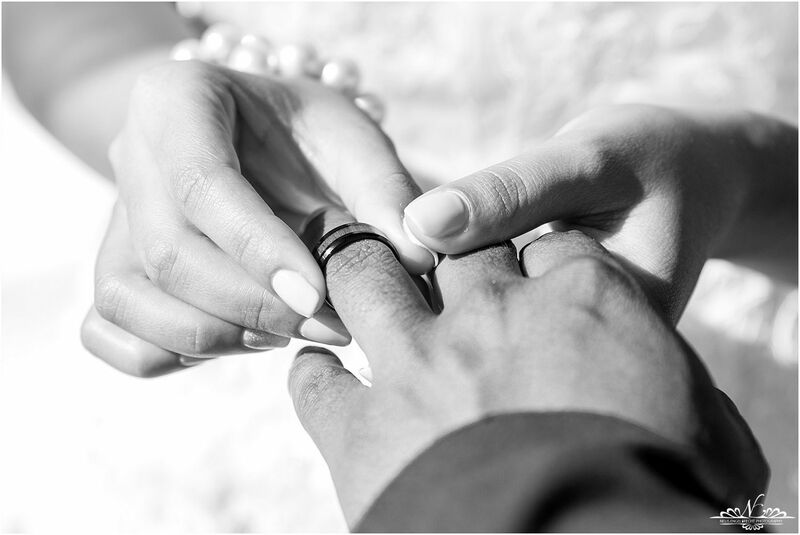 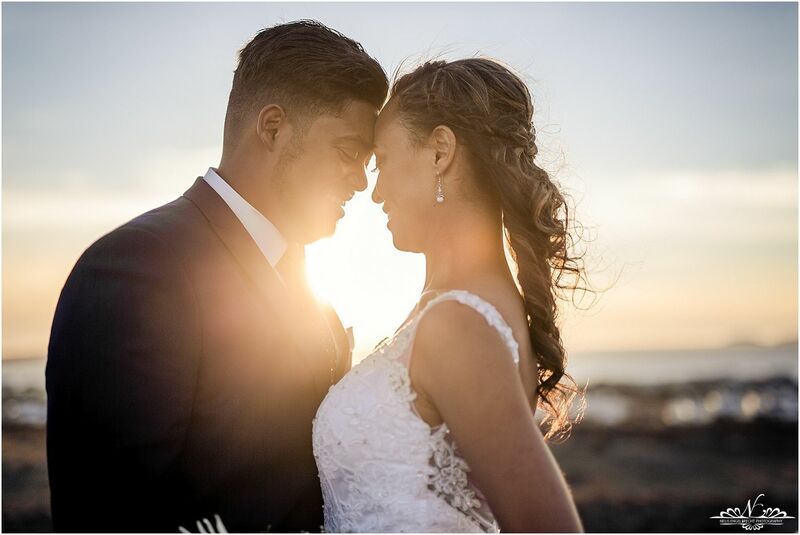 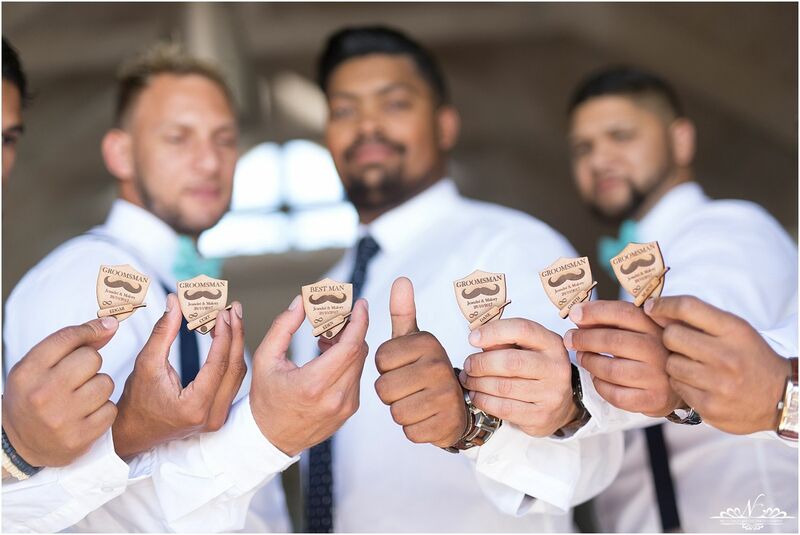 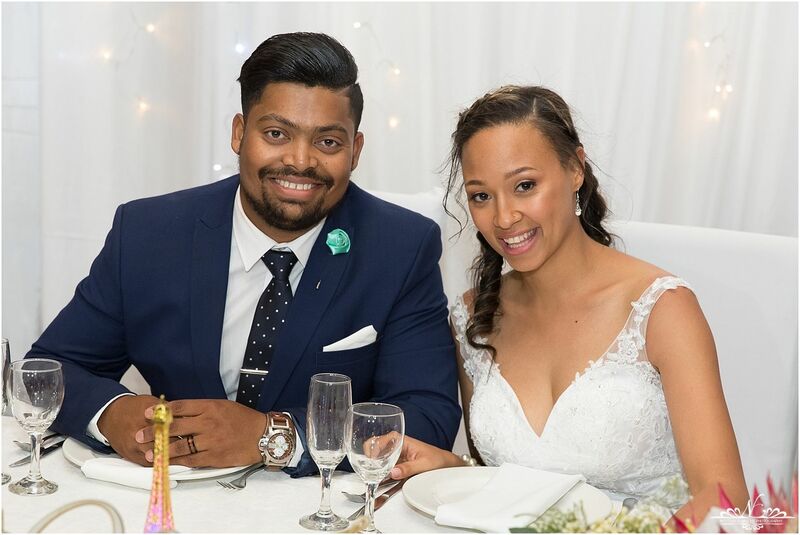 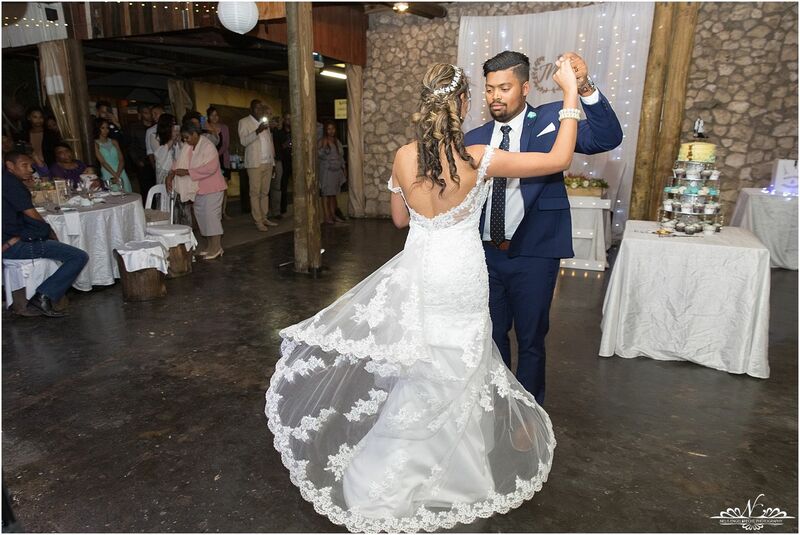 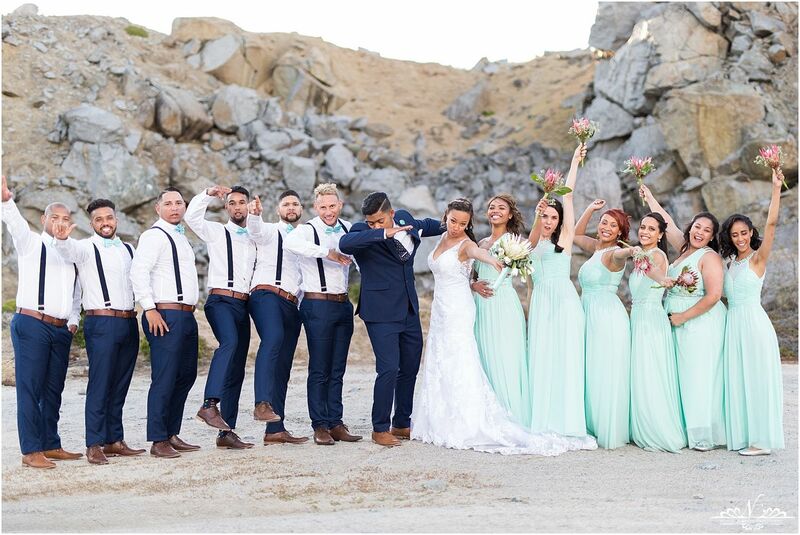 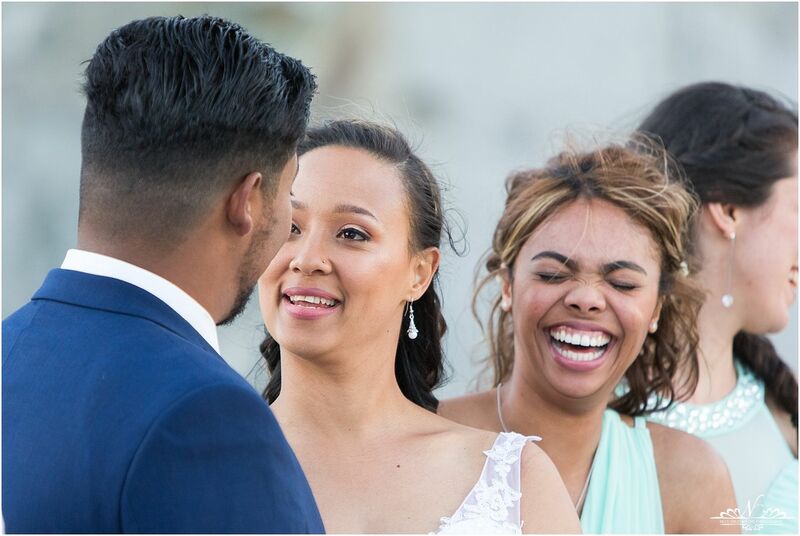 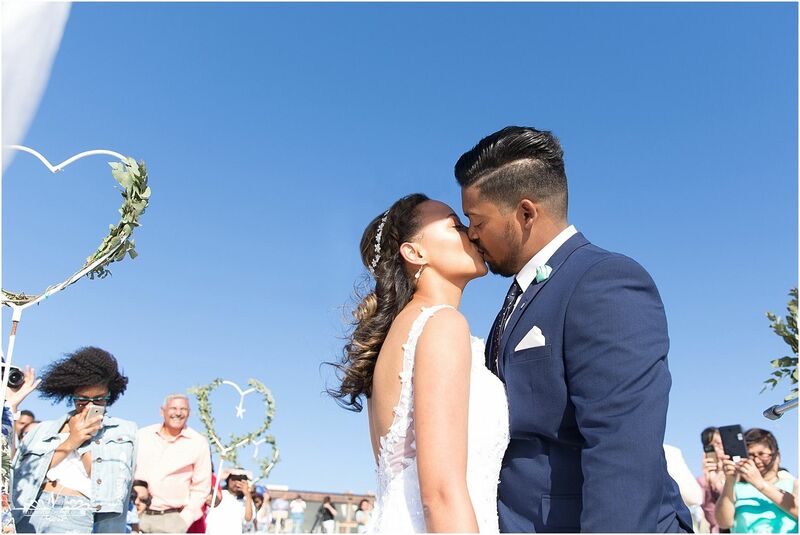 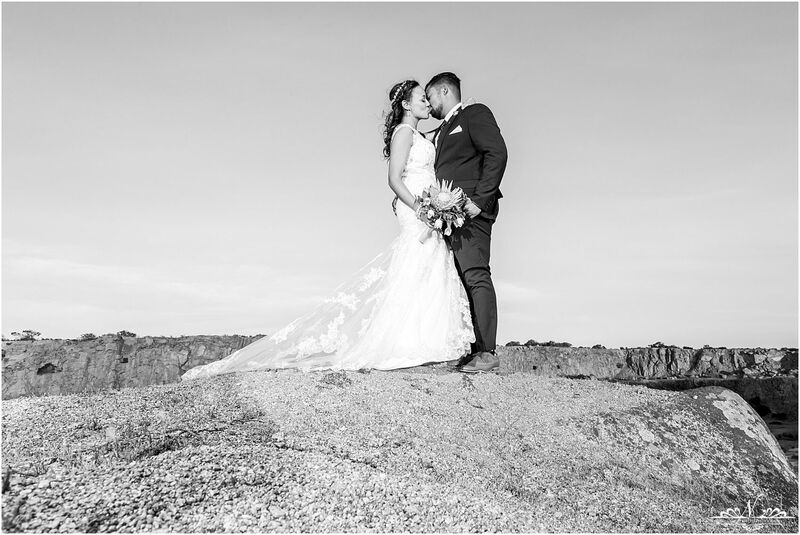 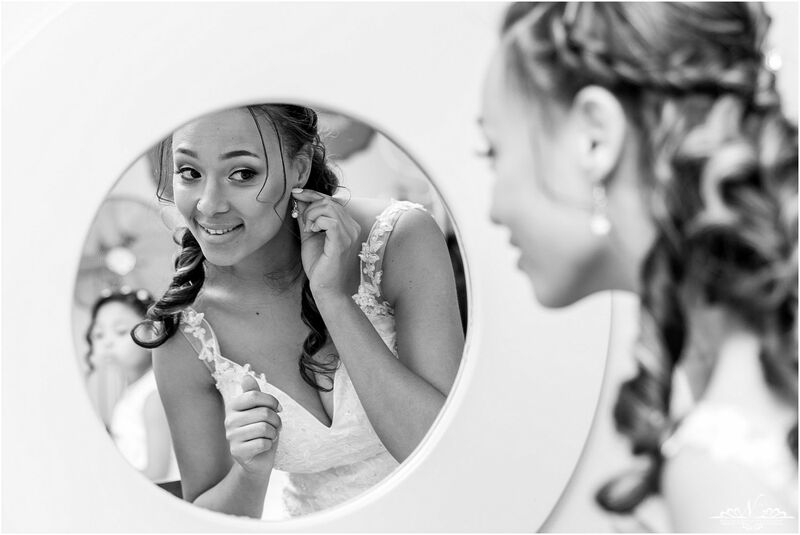 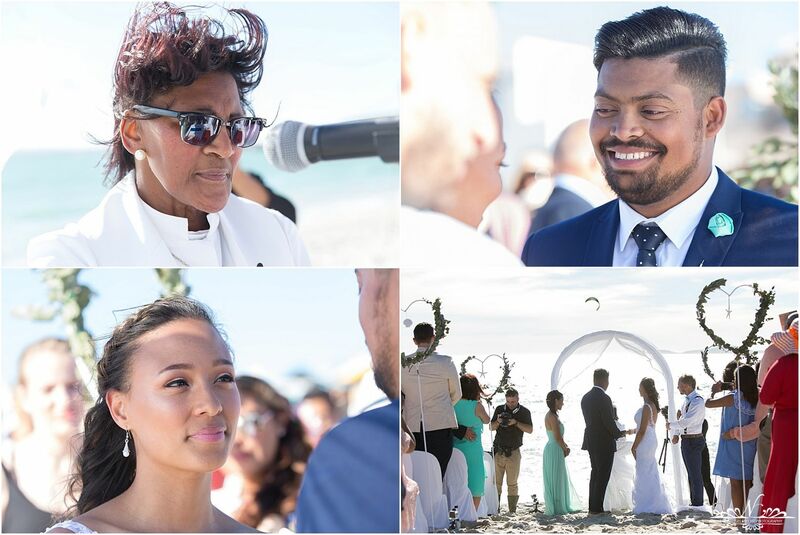 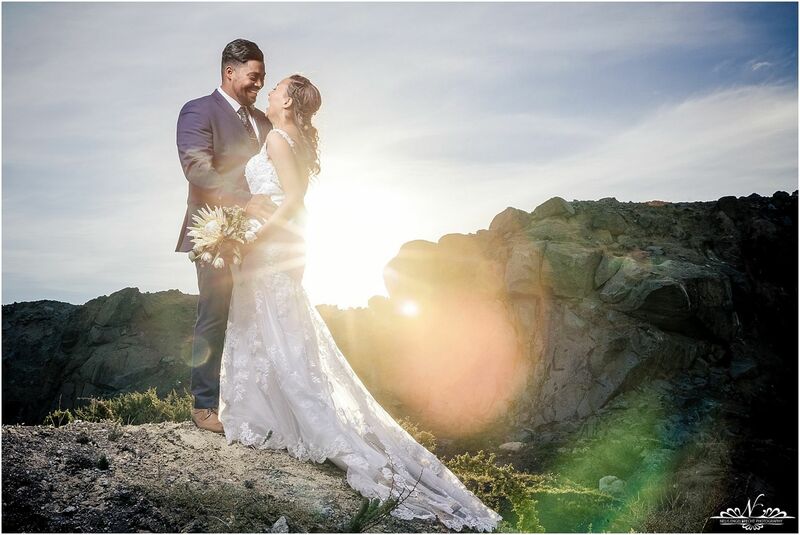 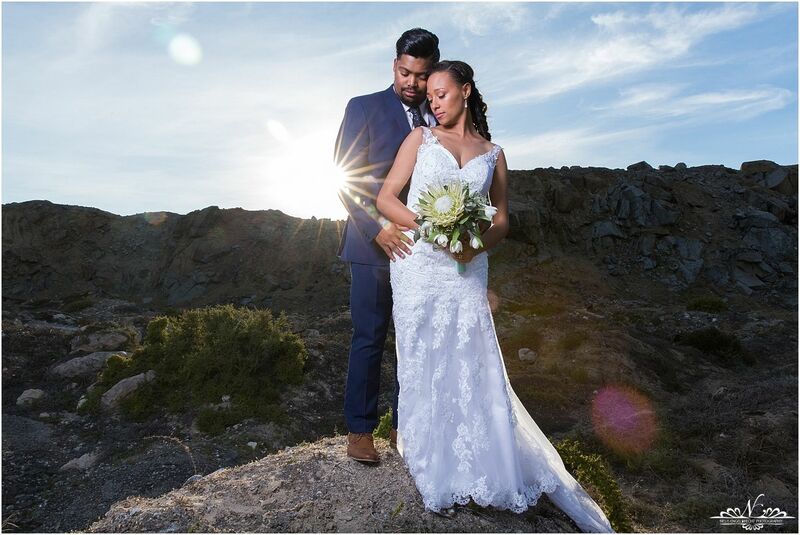 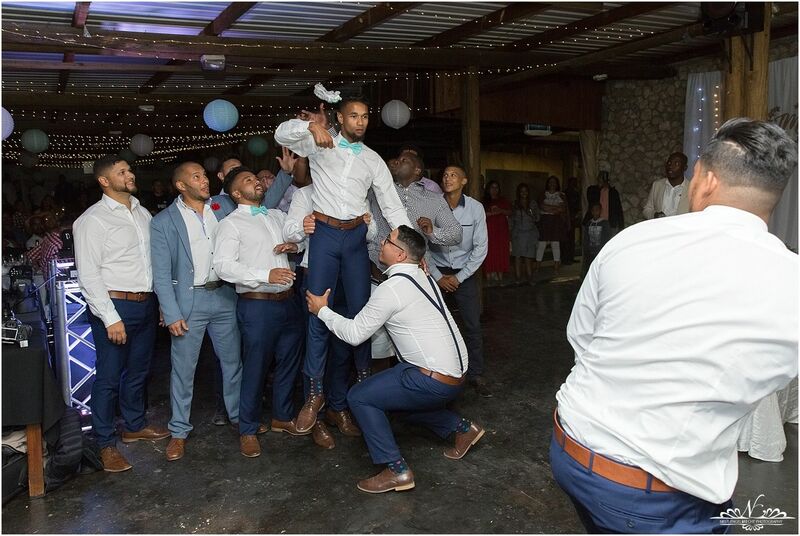 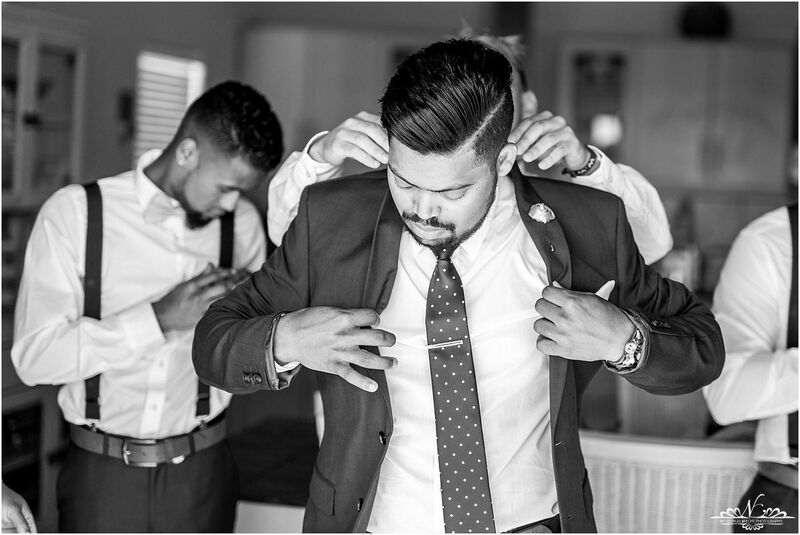 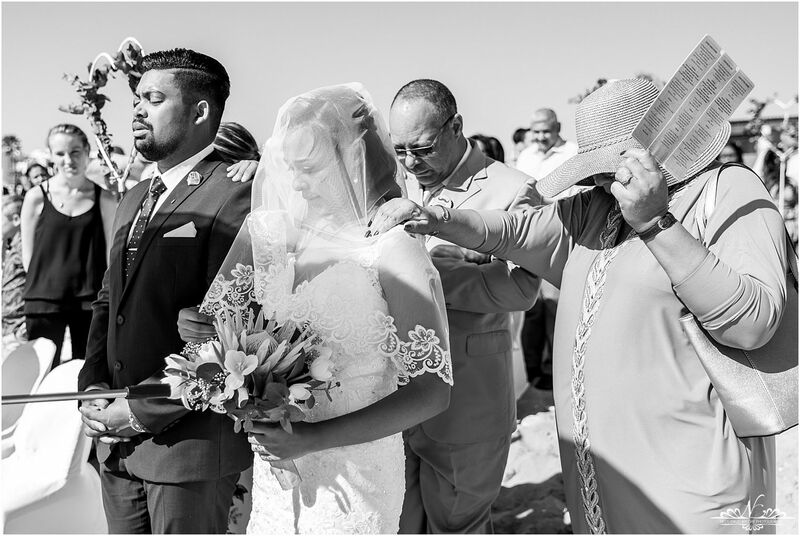 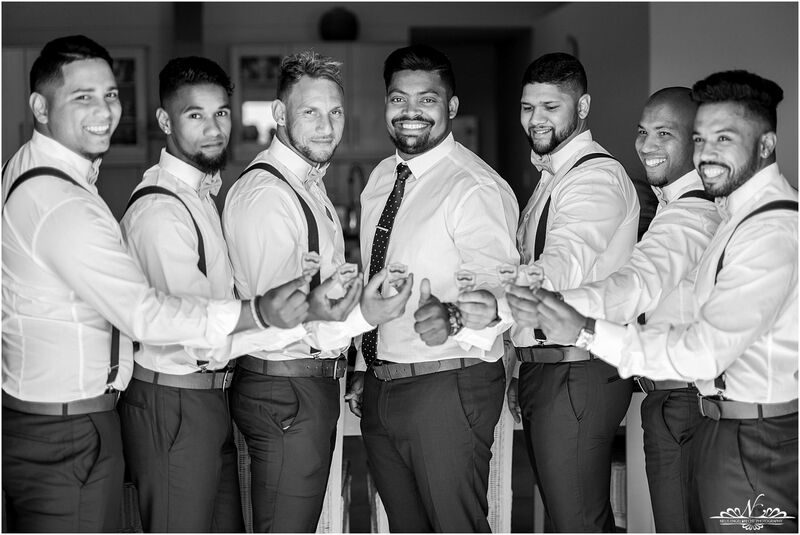 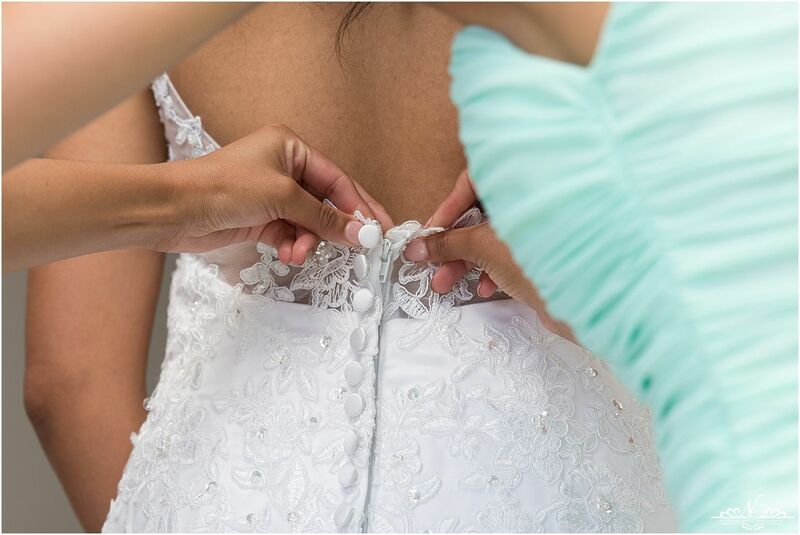 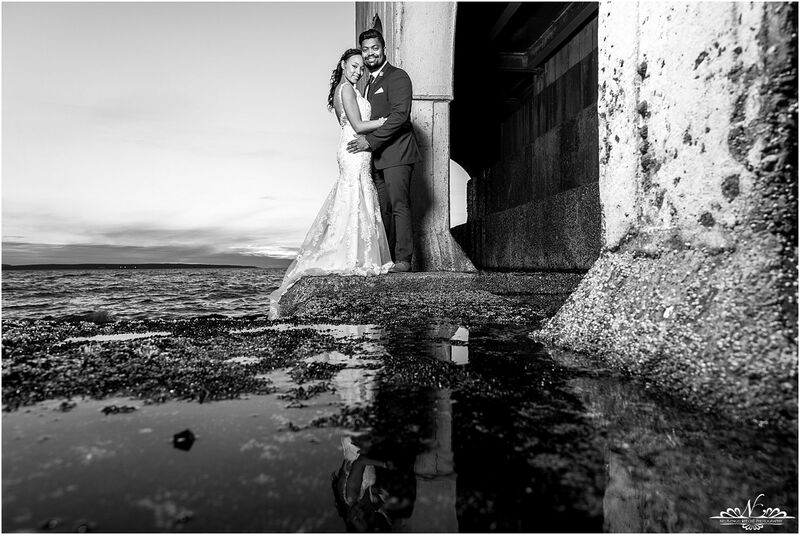 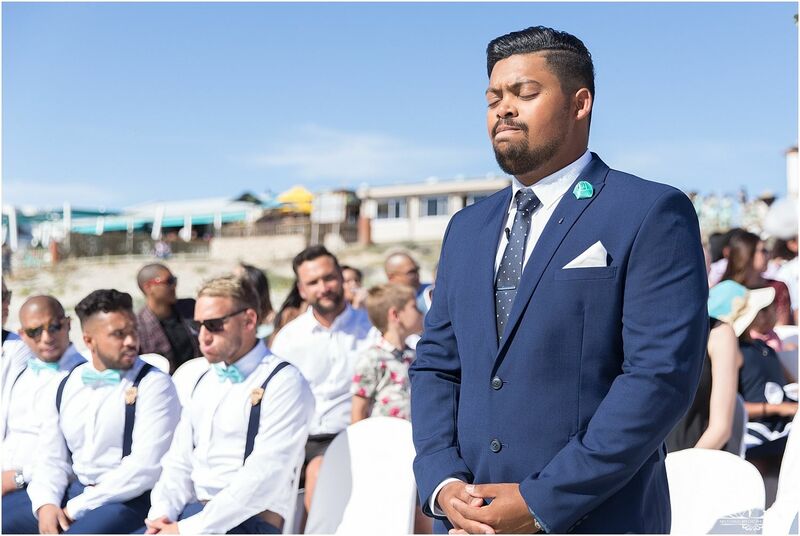 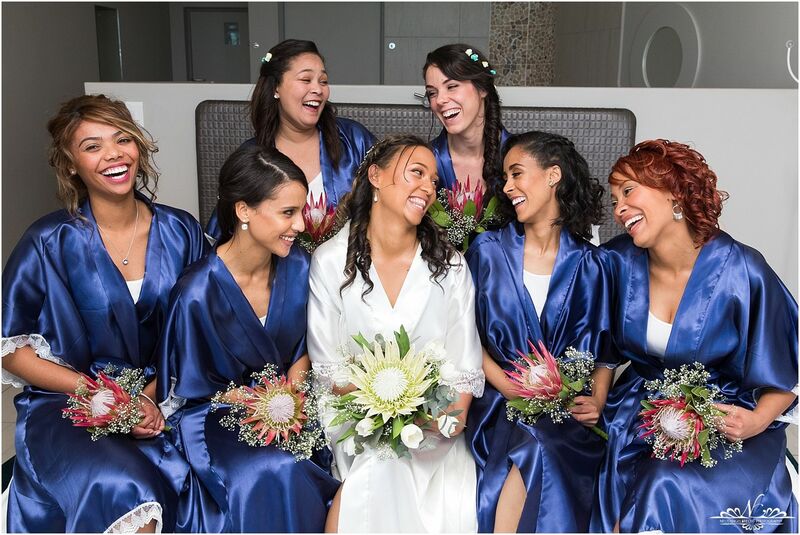 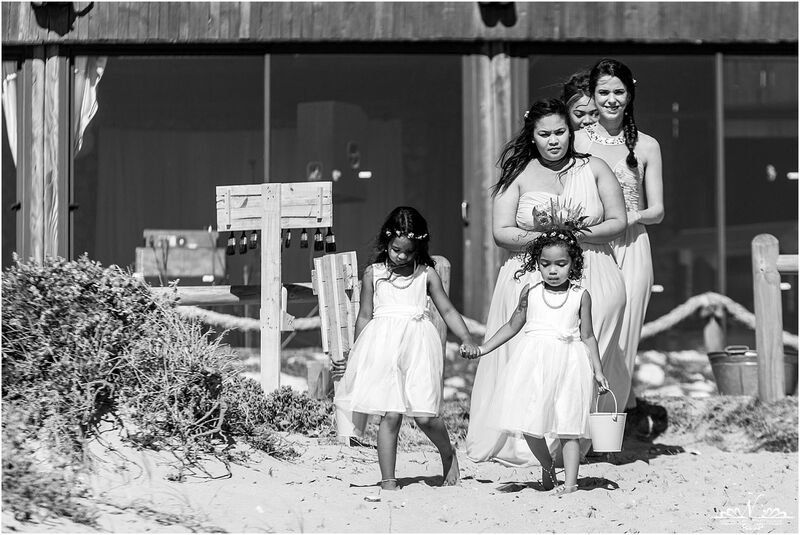 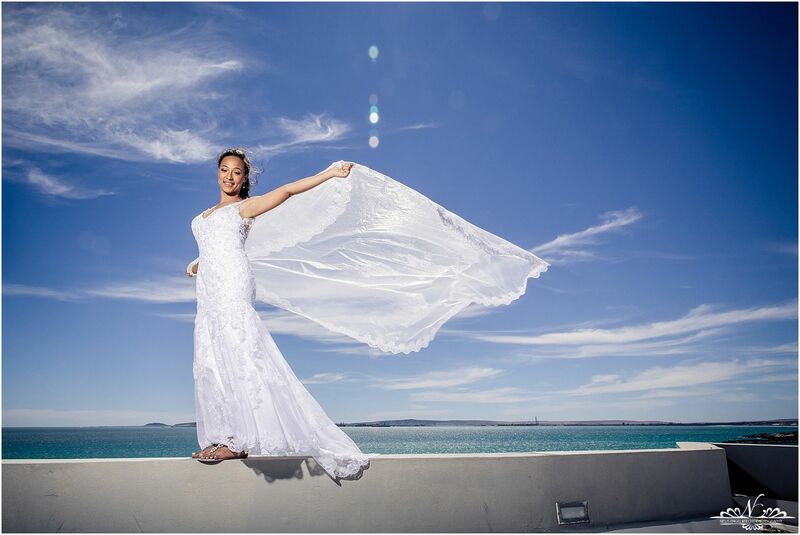 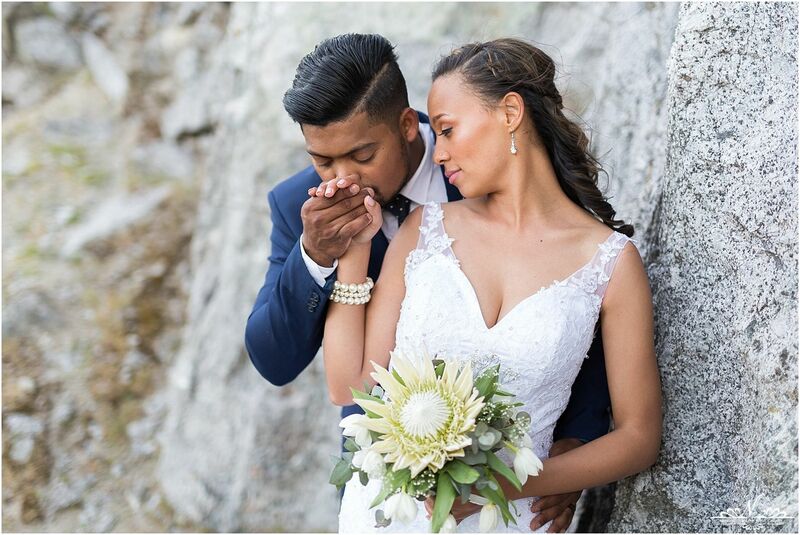 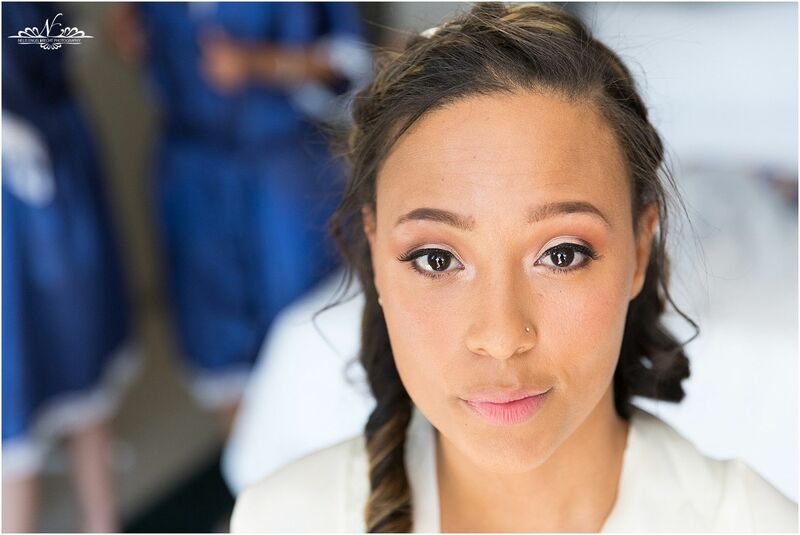 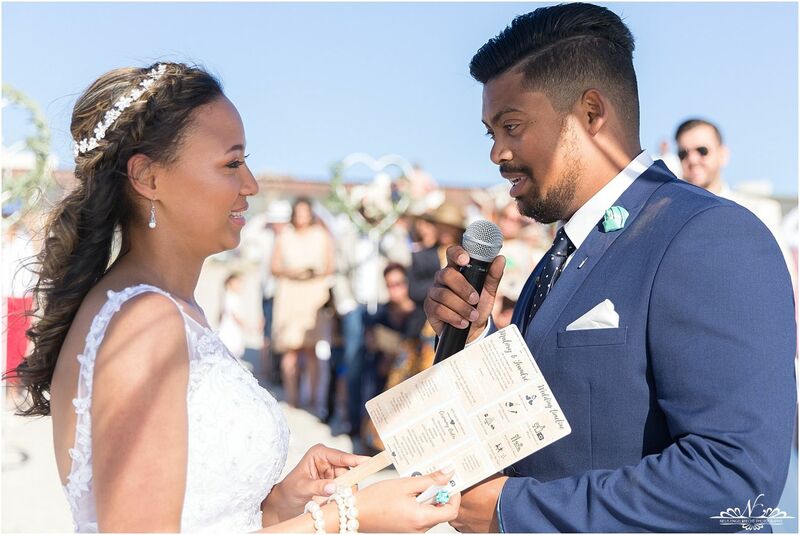 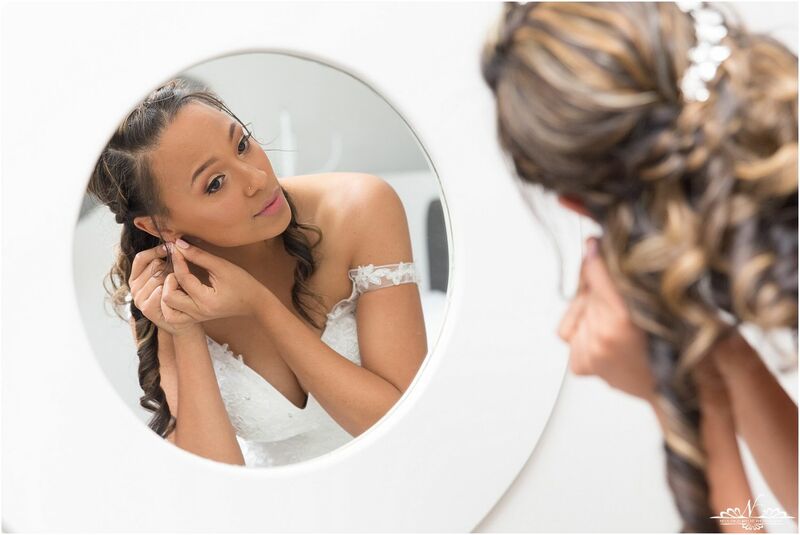 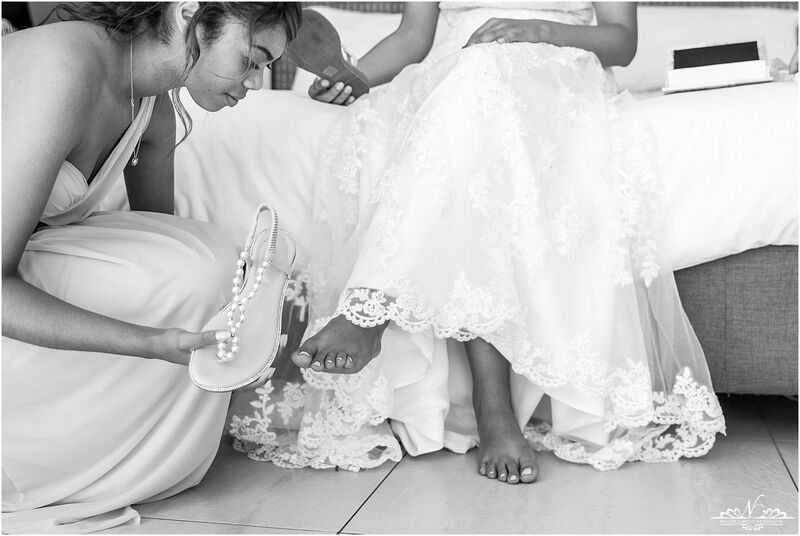 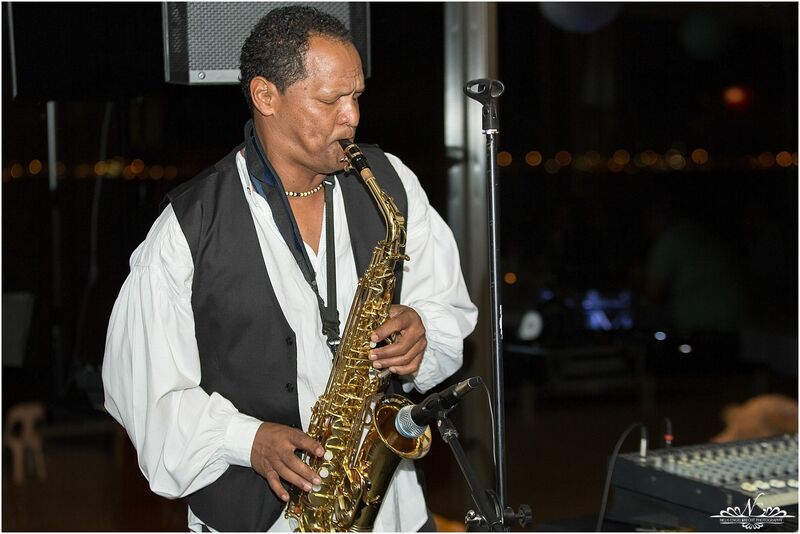 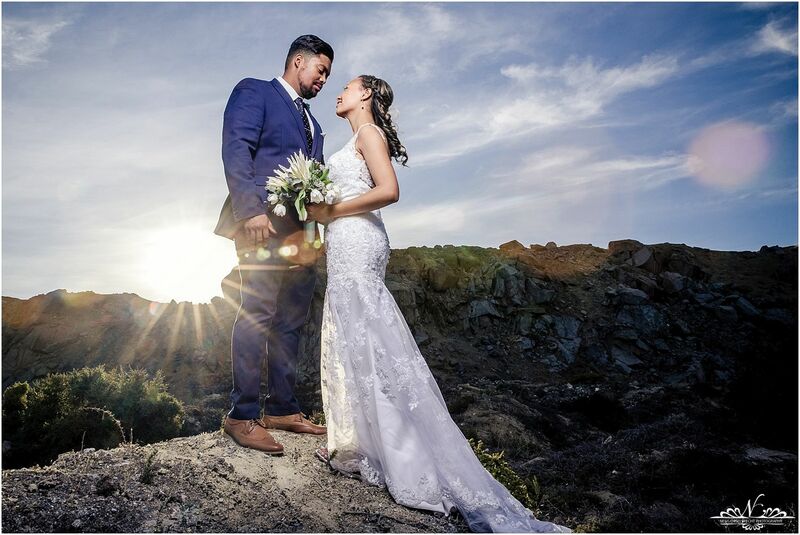 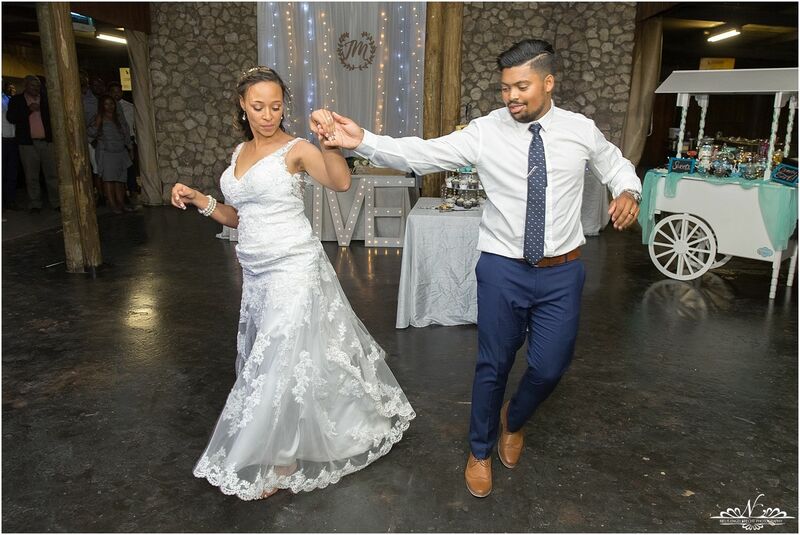 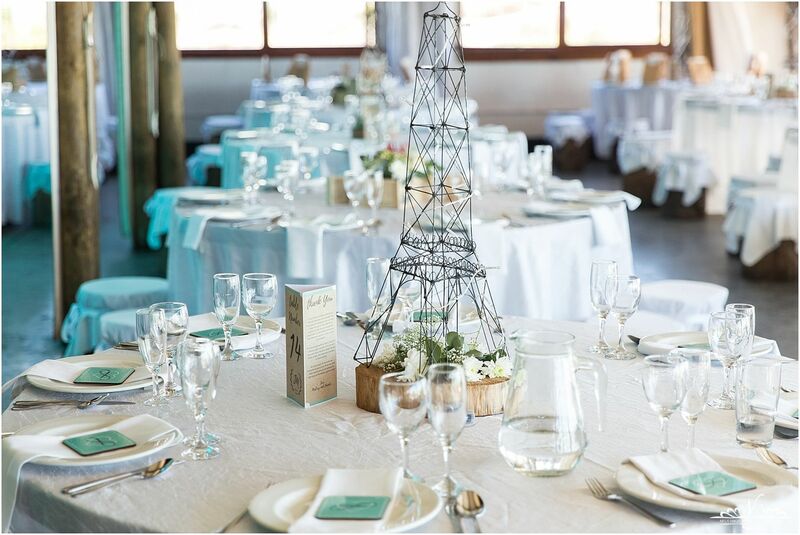 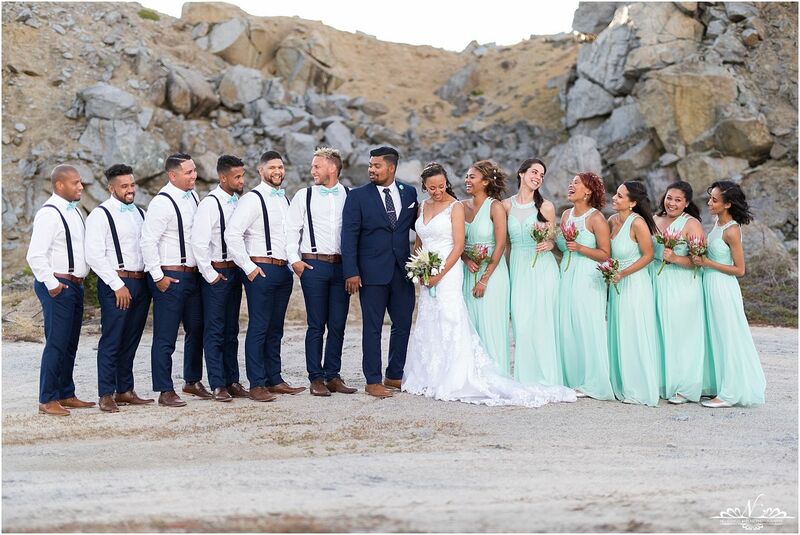 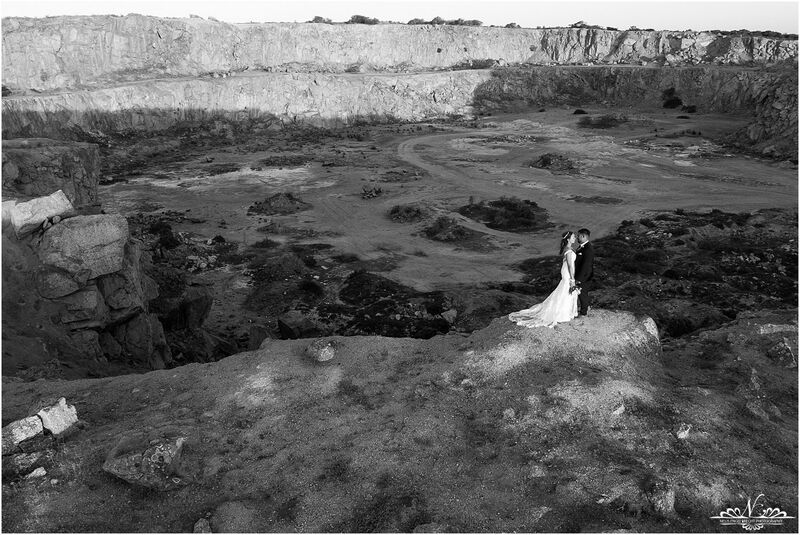 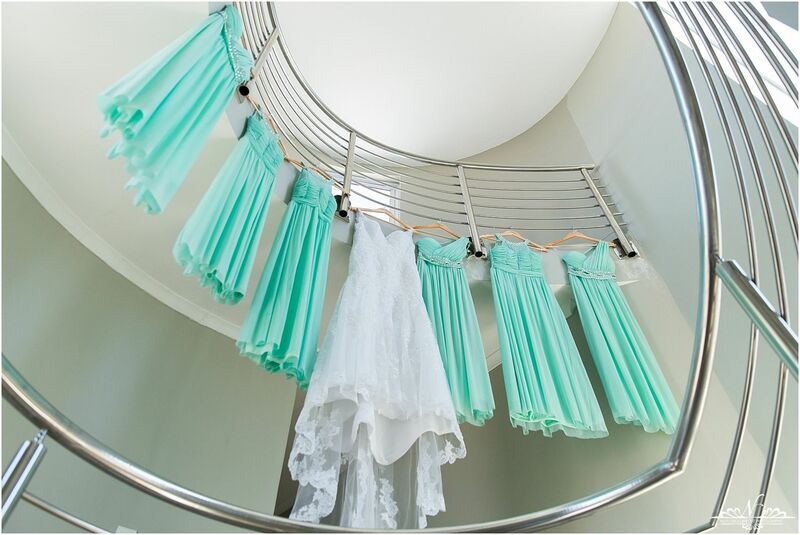 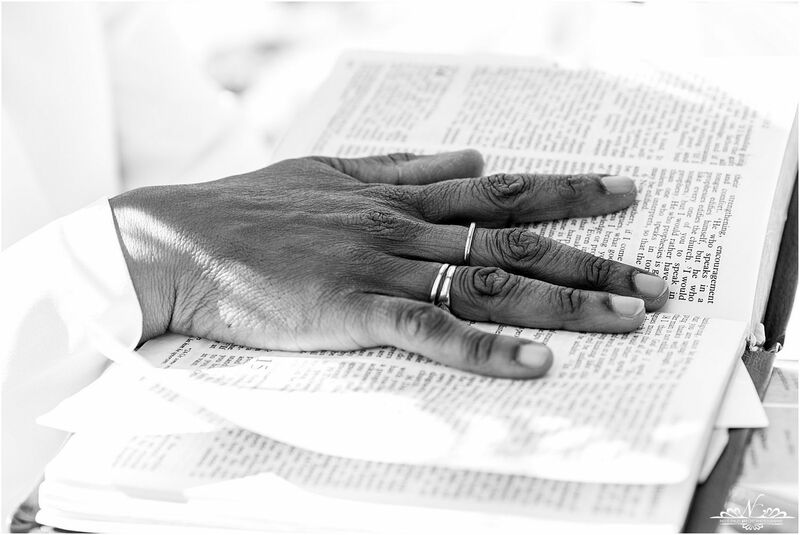 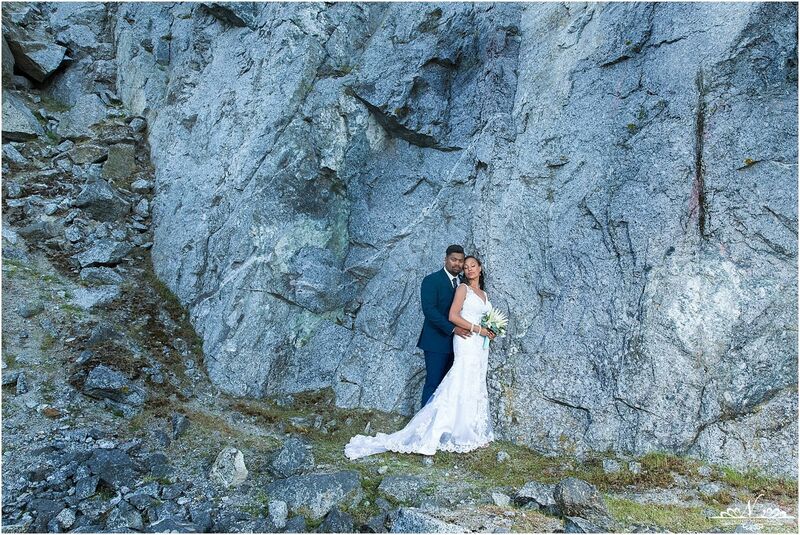 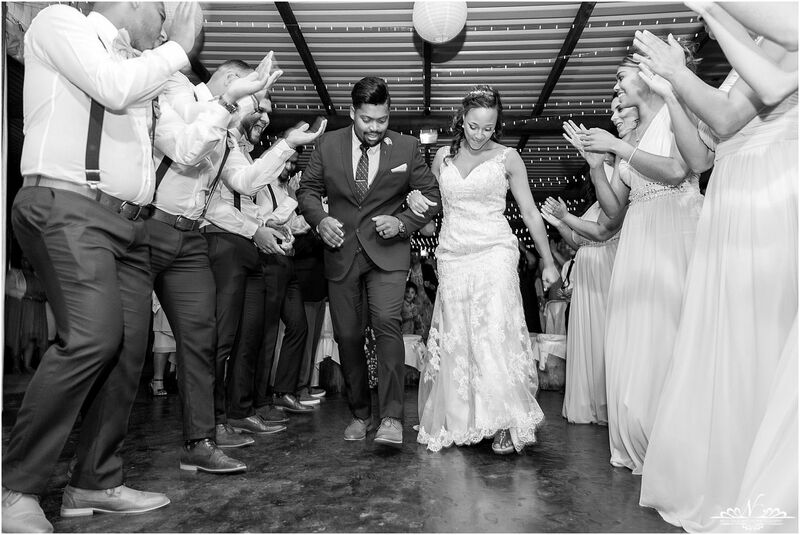 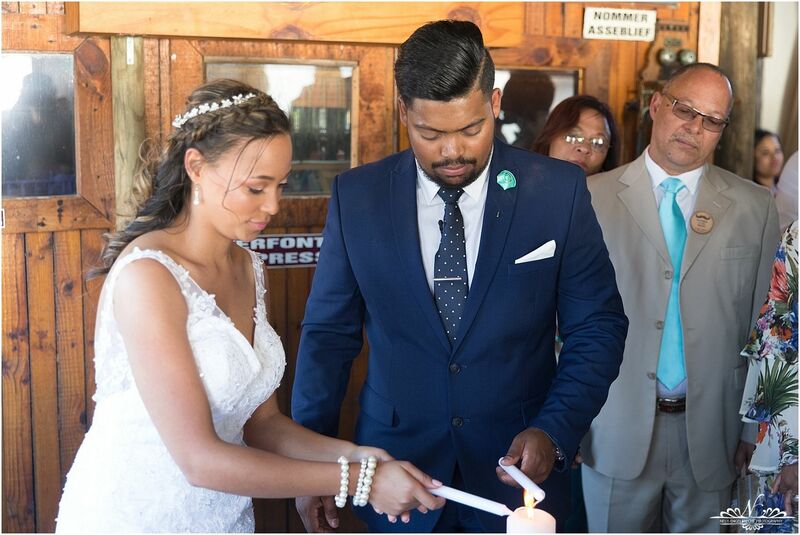 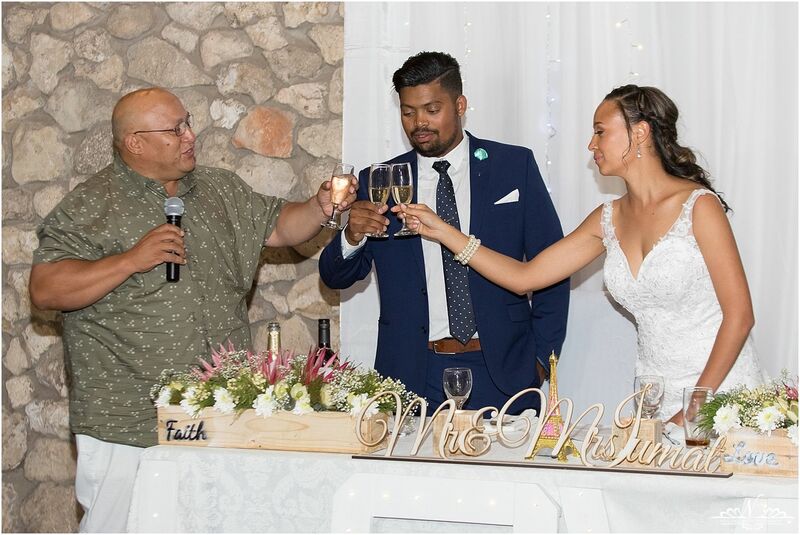 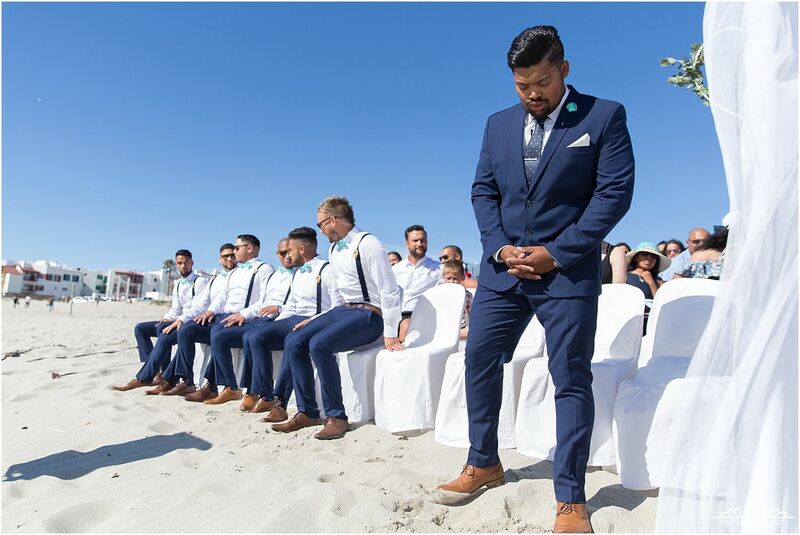 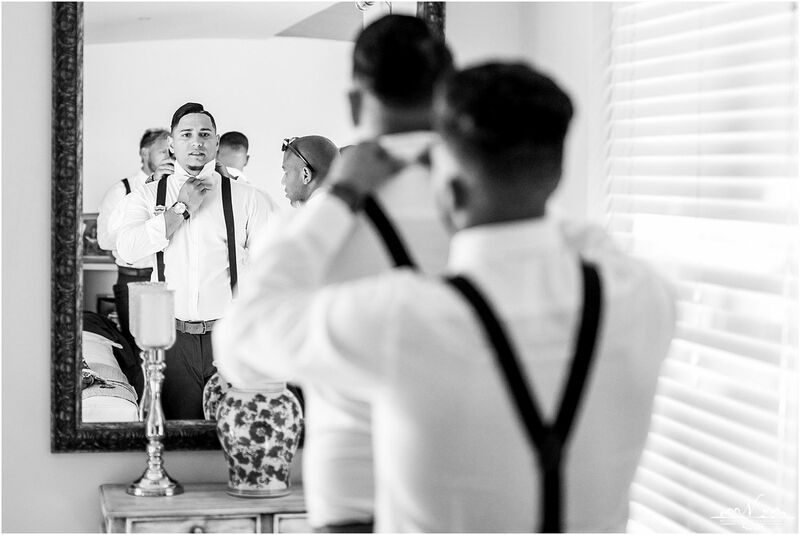 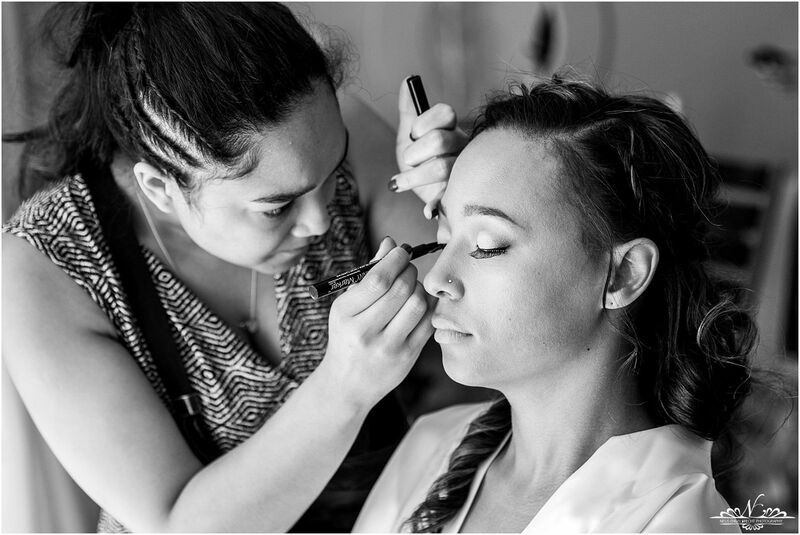 Jeandre & Malory got married at Boesmanland Plaaskombuis at Langebaan. 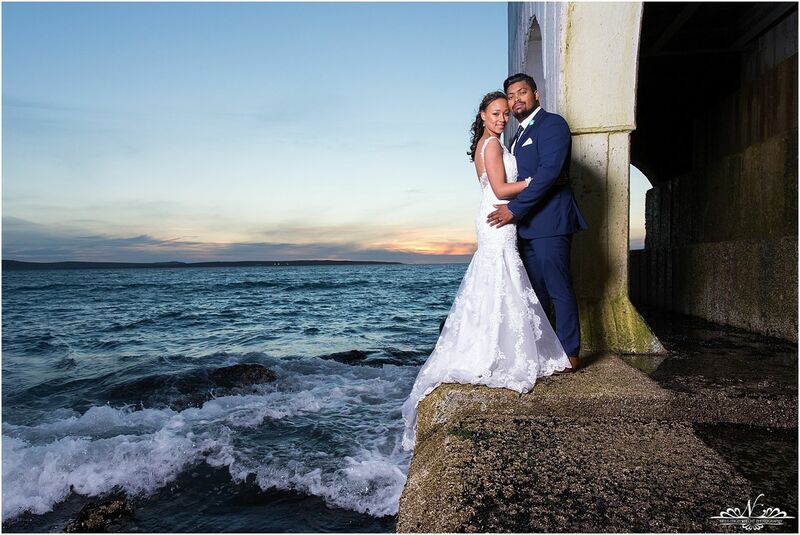 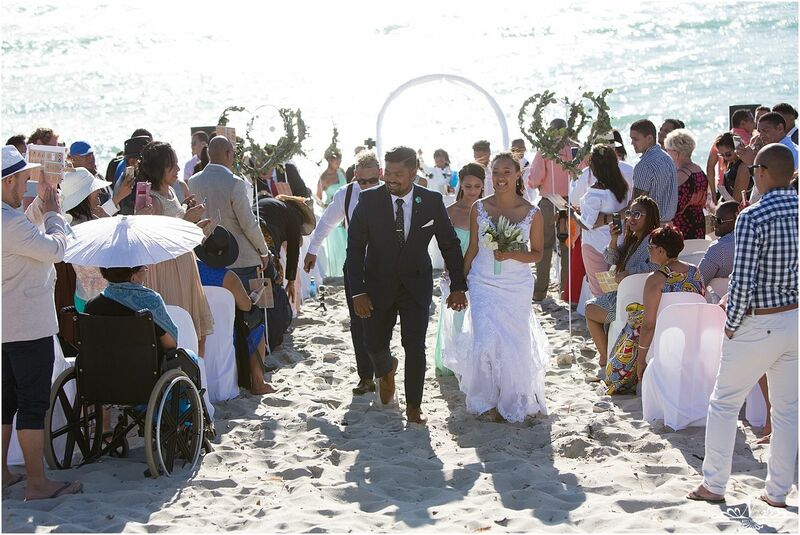 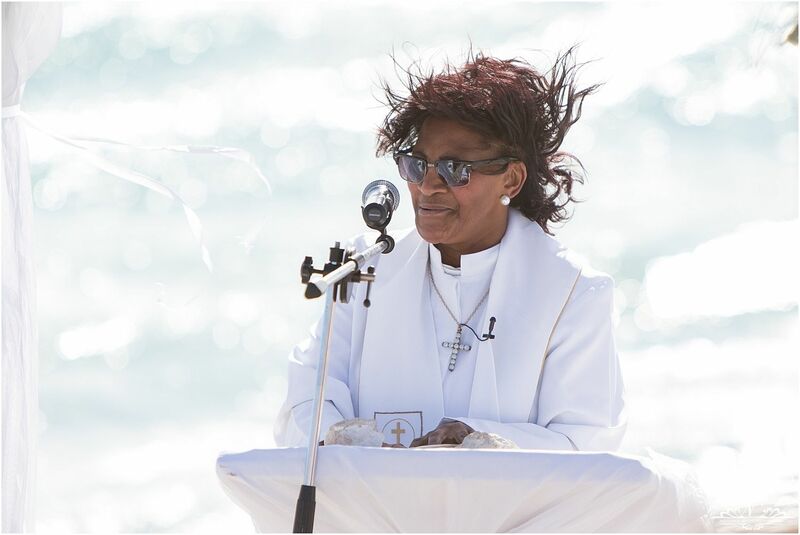 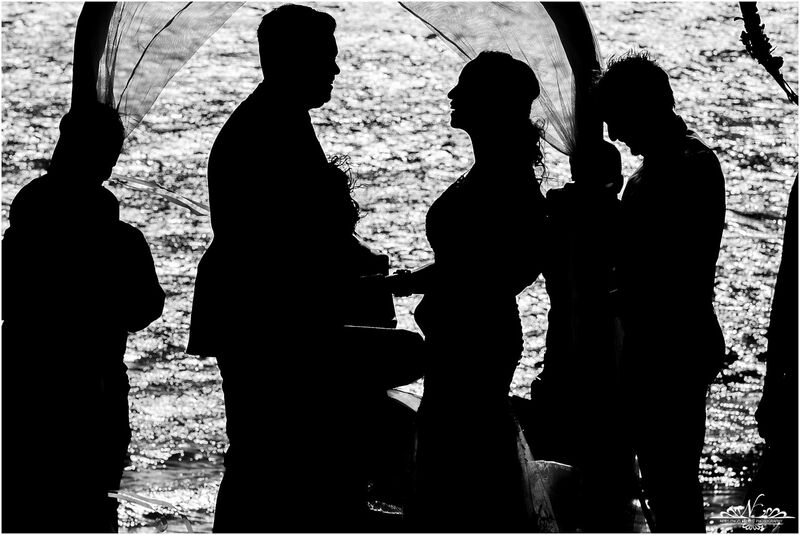 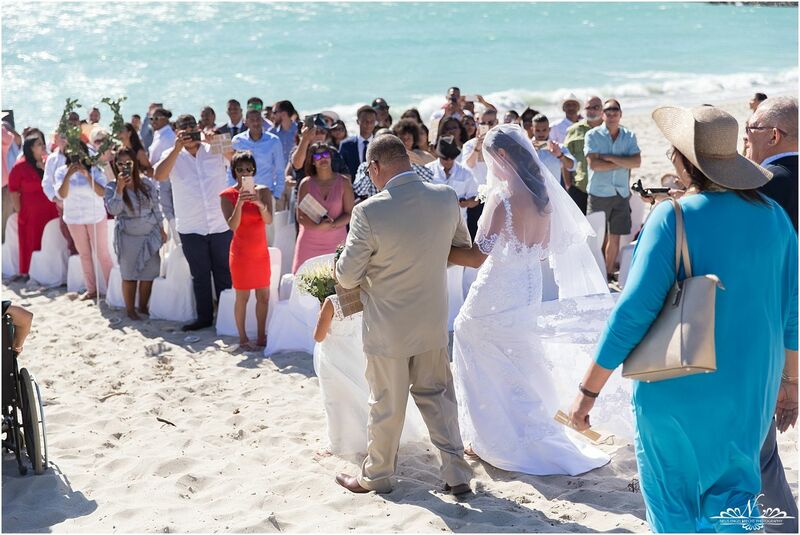 The day was a bit windy but nothing stopped these two to have a beautiful beach wedding. 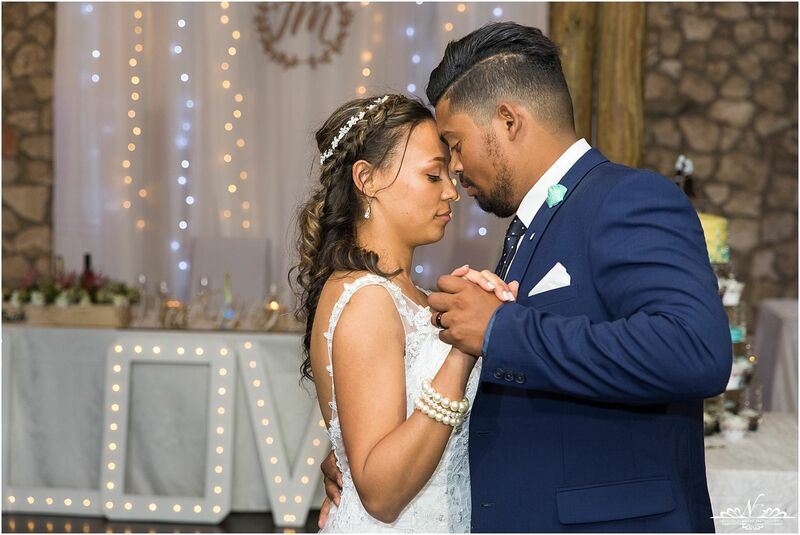 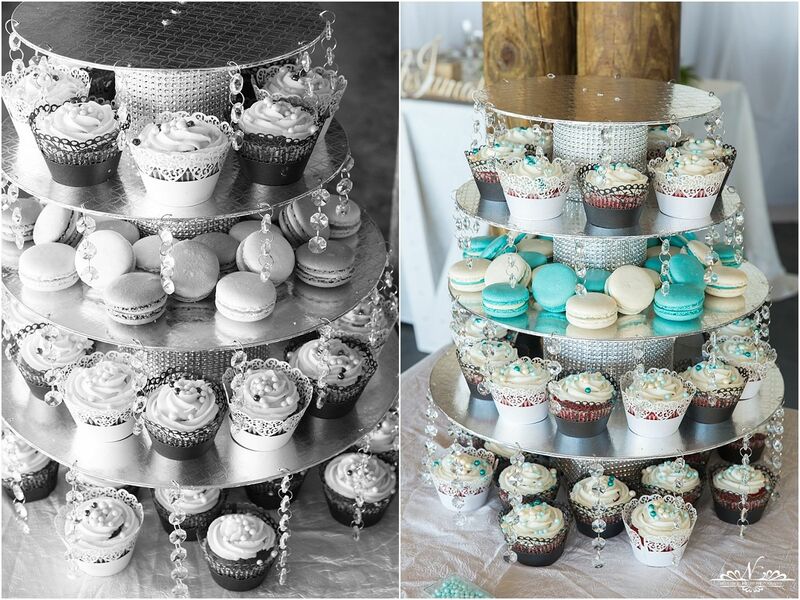 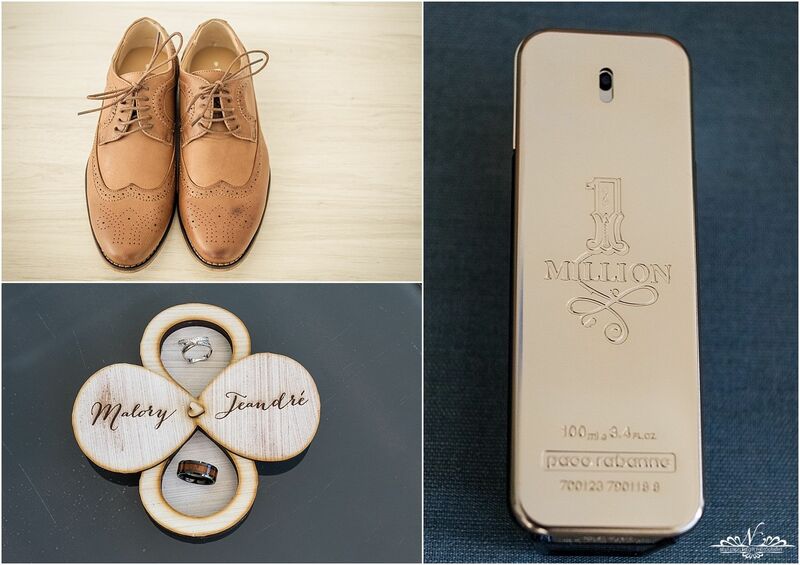 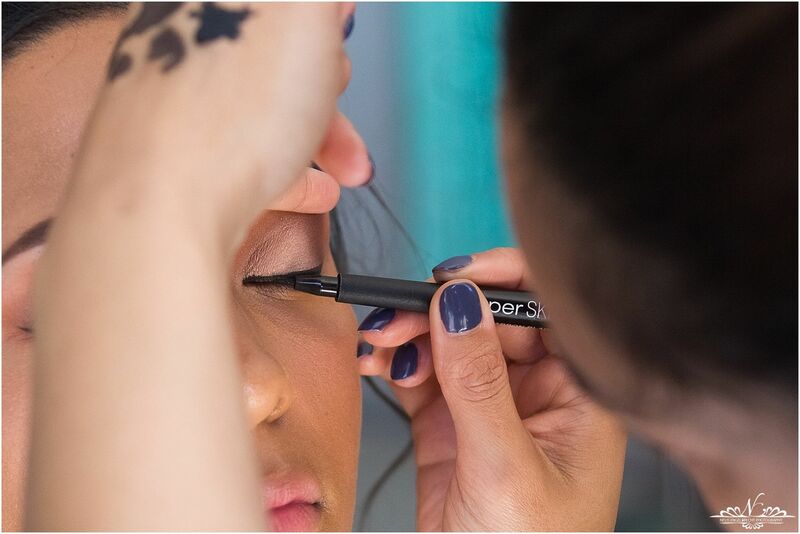 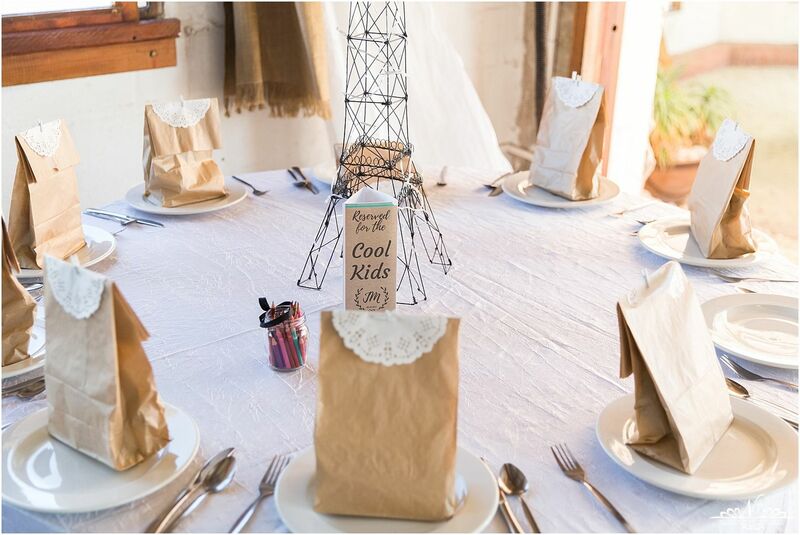 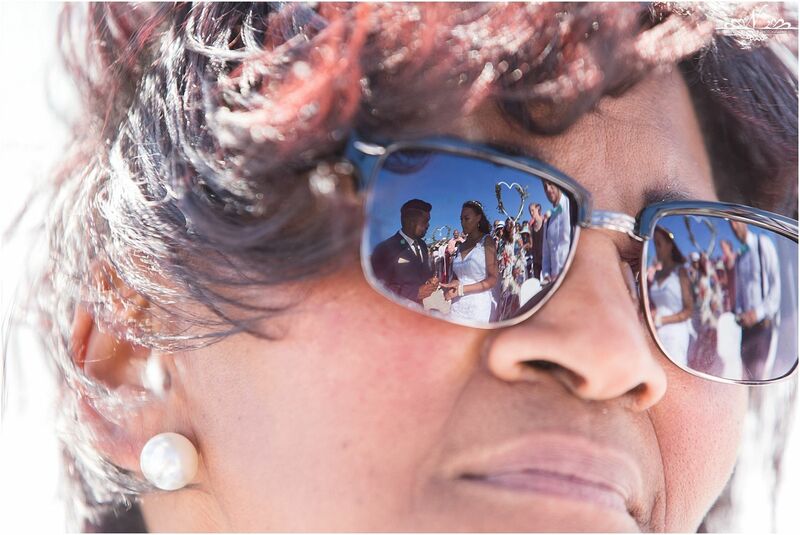 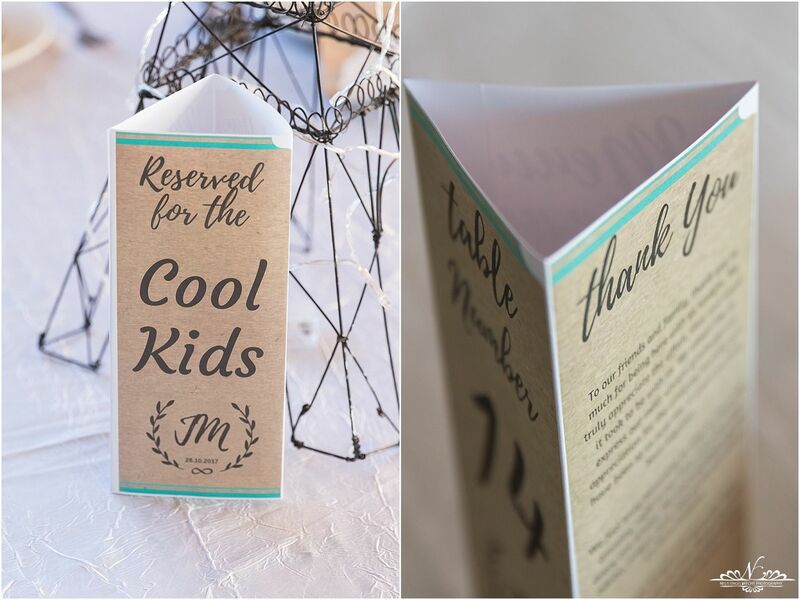 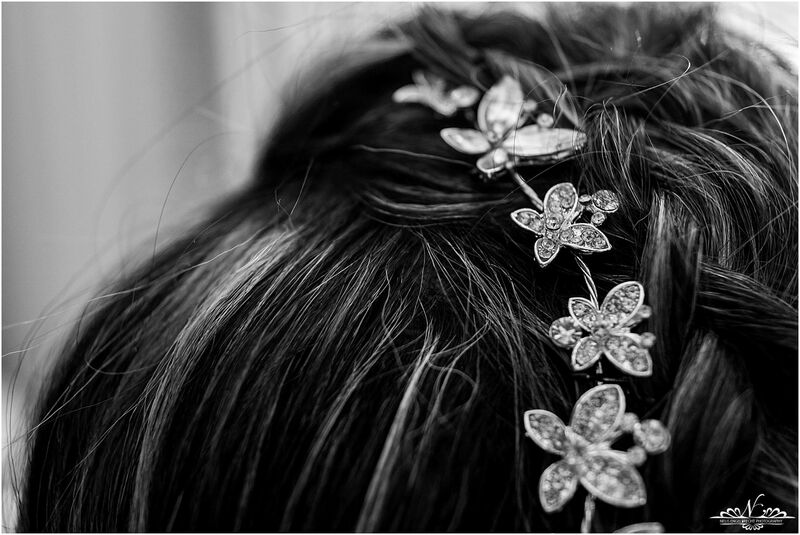 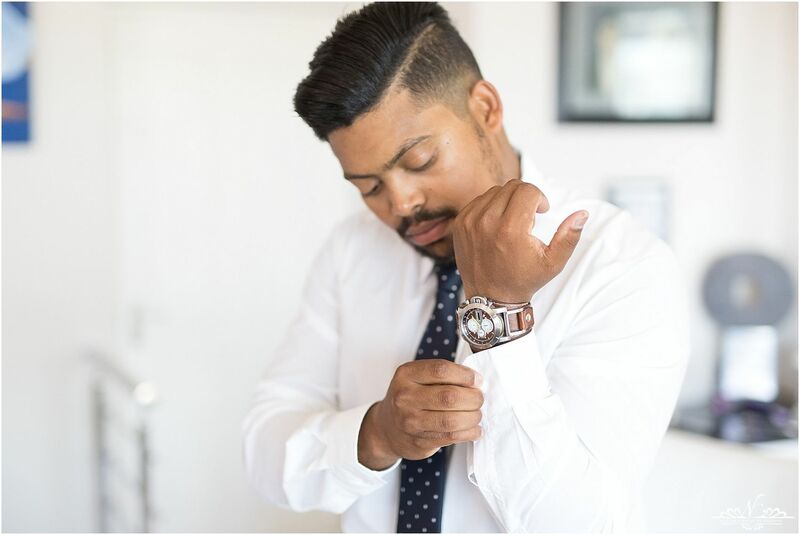 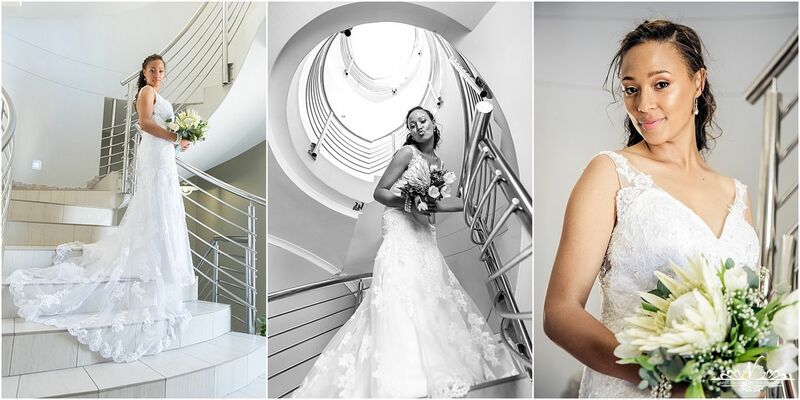 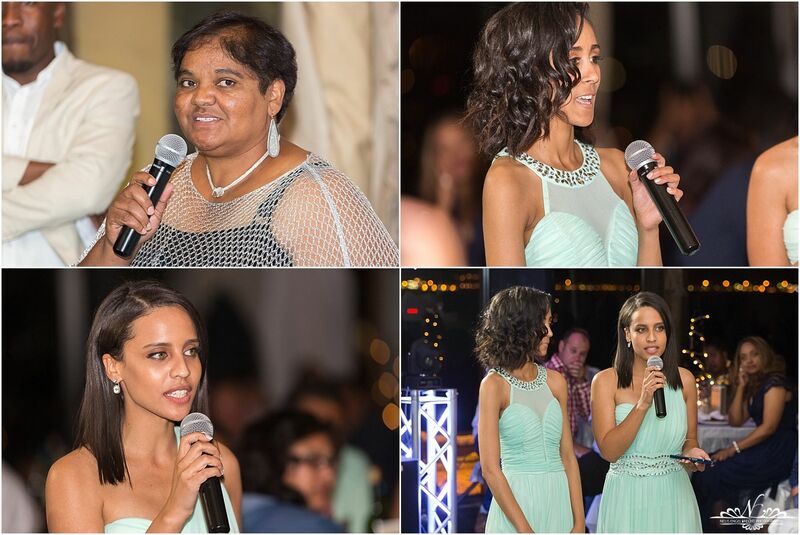 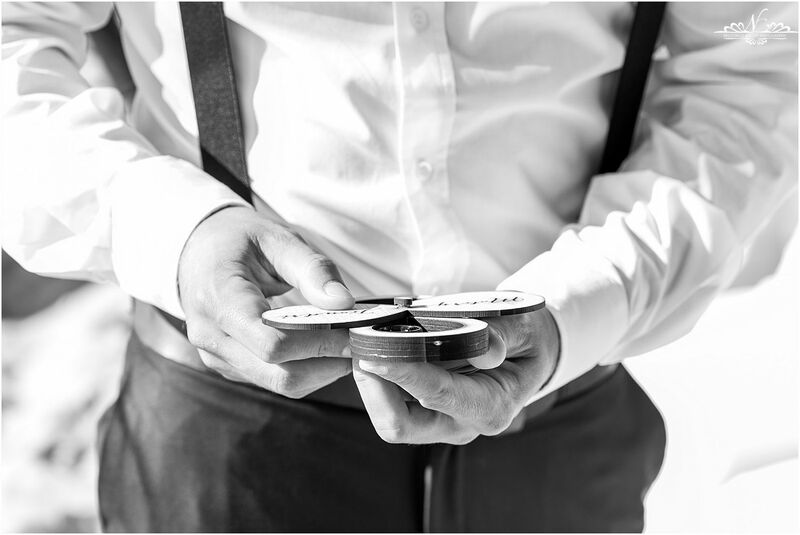 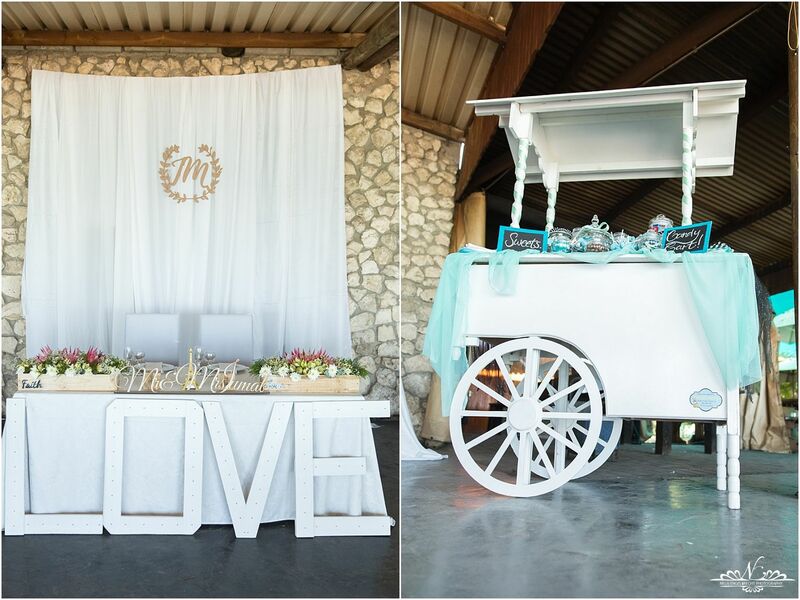 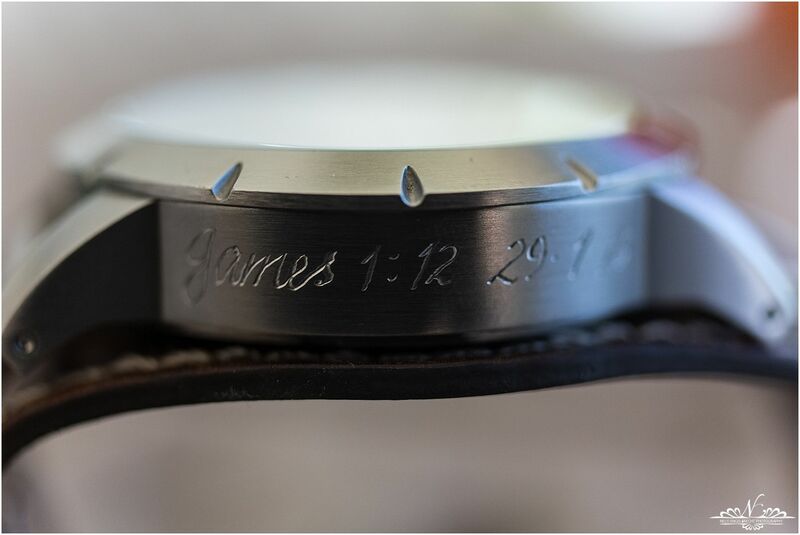 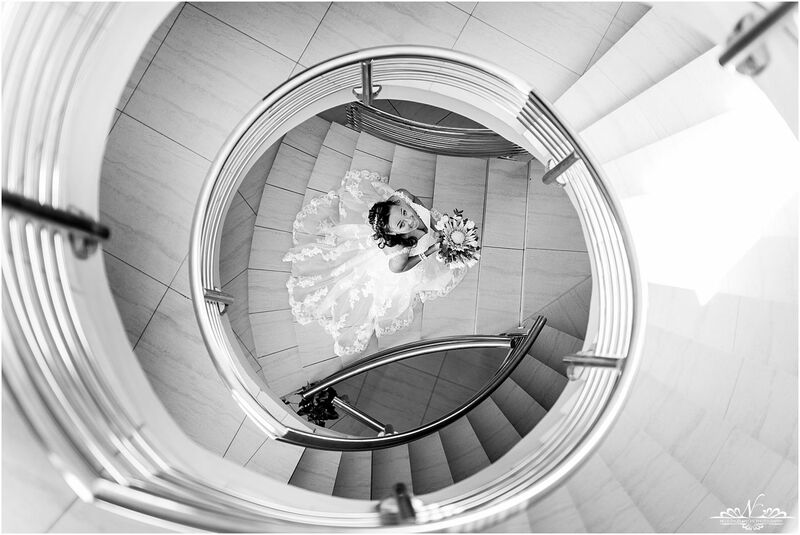 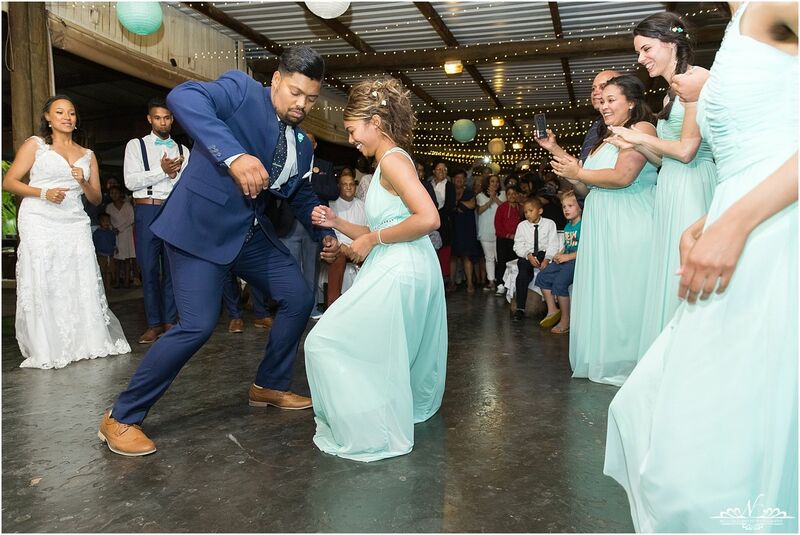 It was so special, here is a few highlights of their special day.